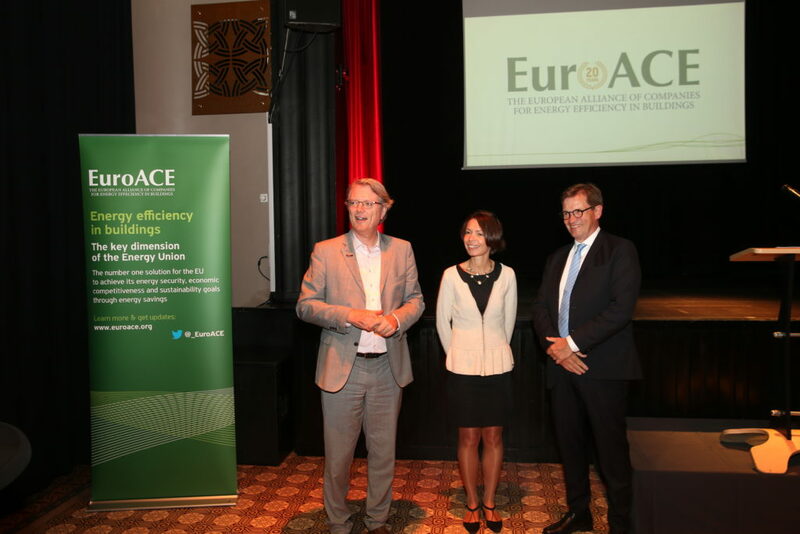 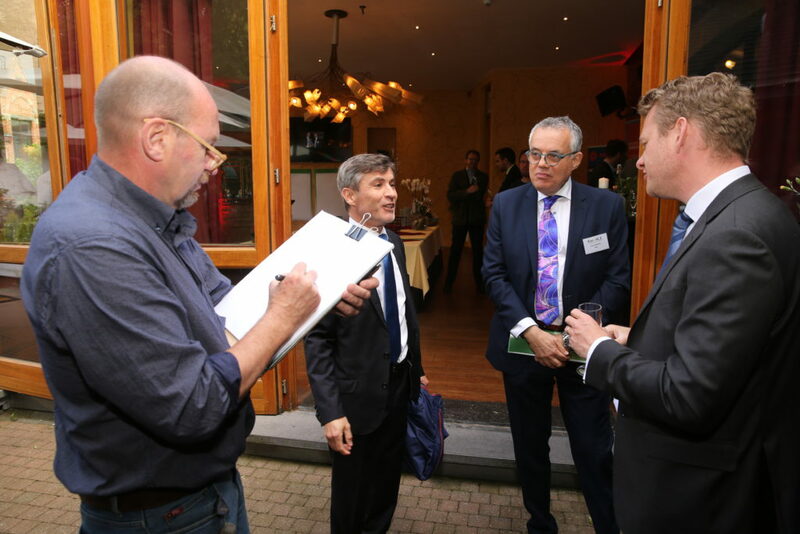 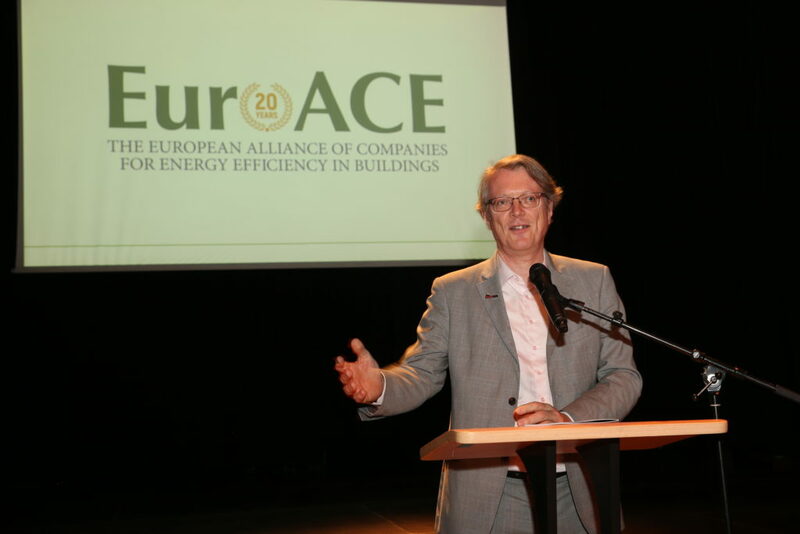 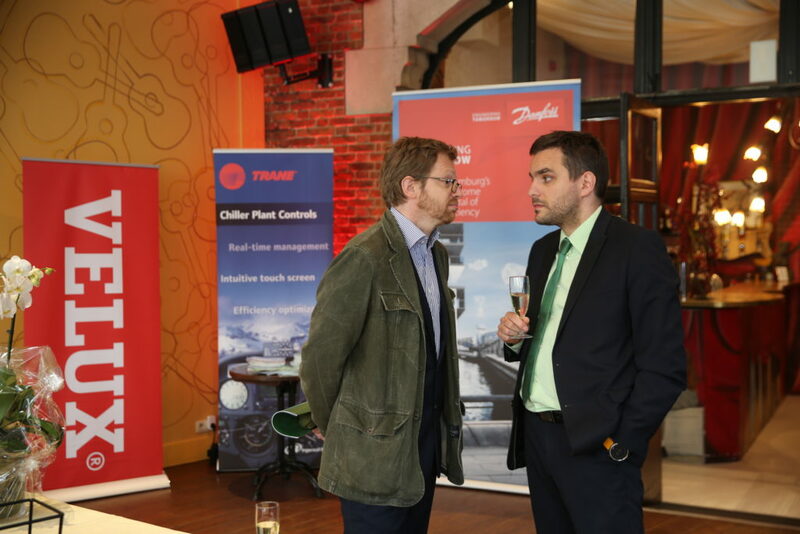 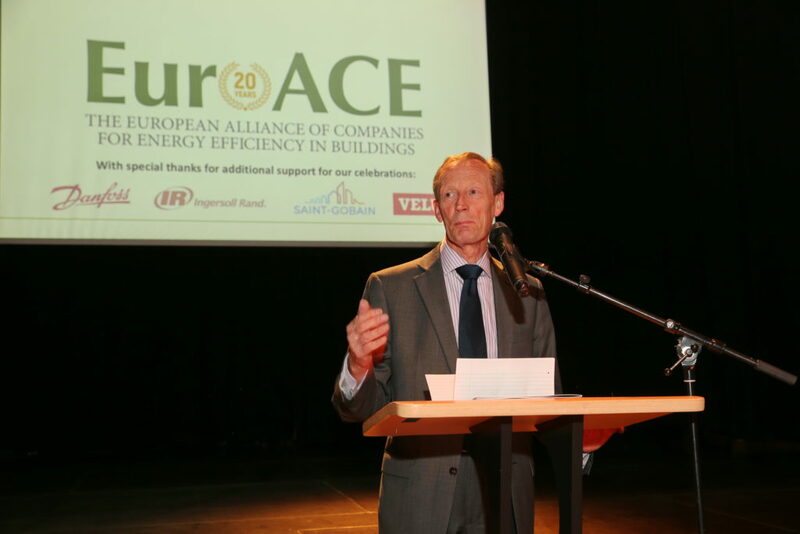 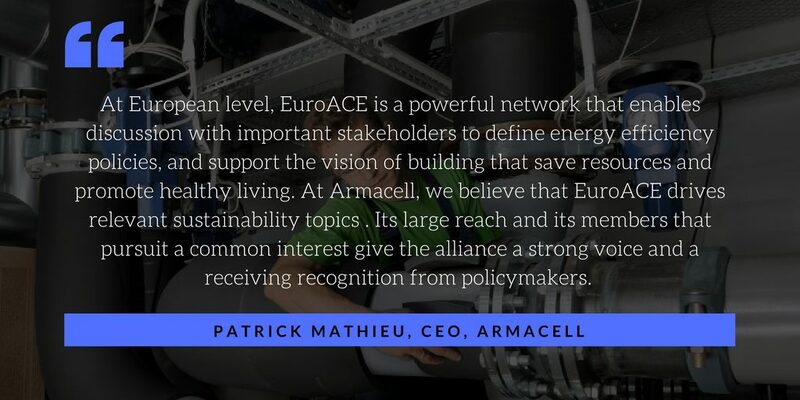 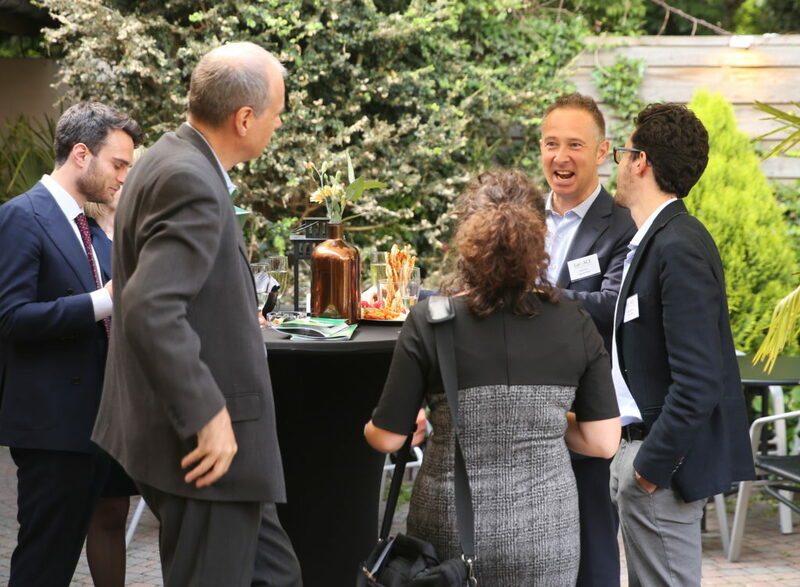 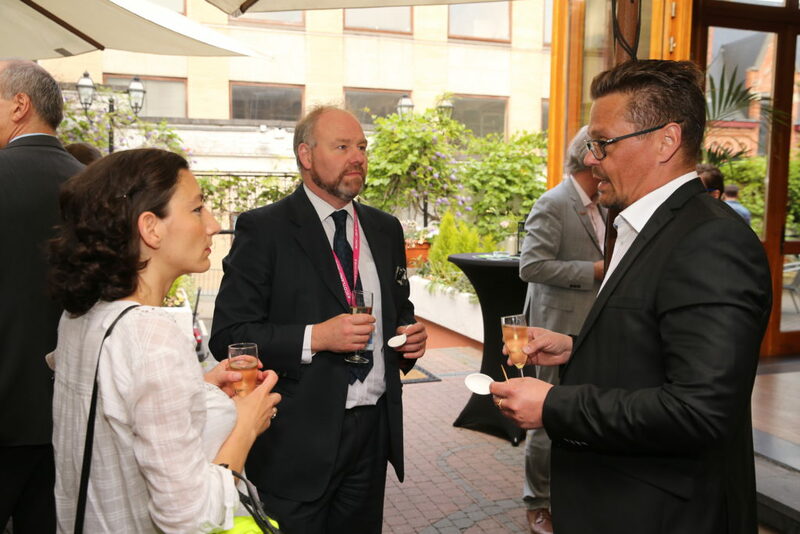 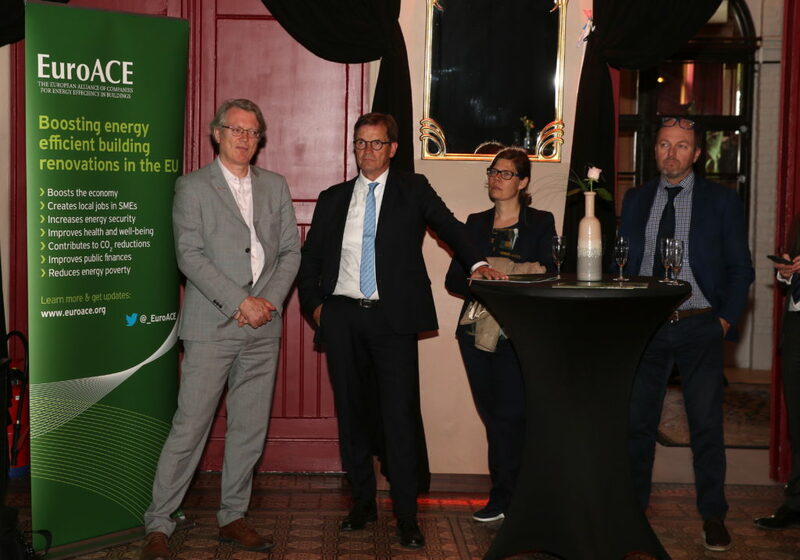 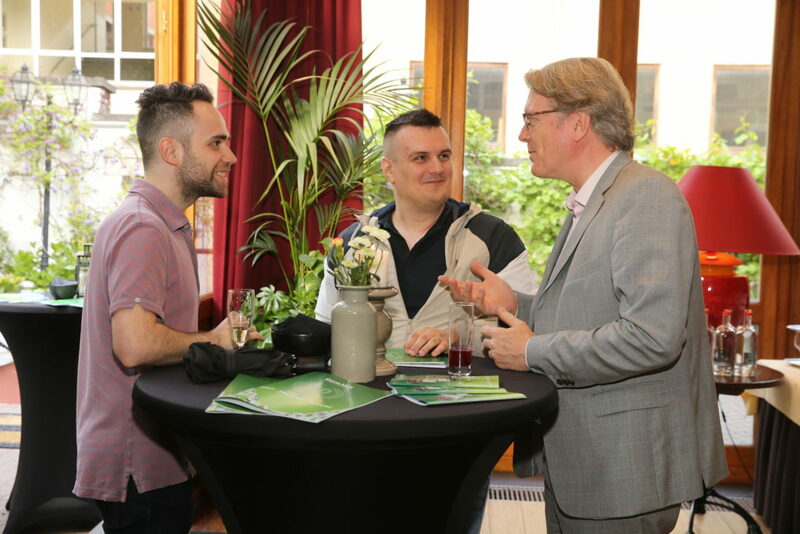 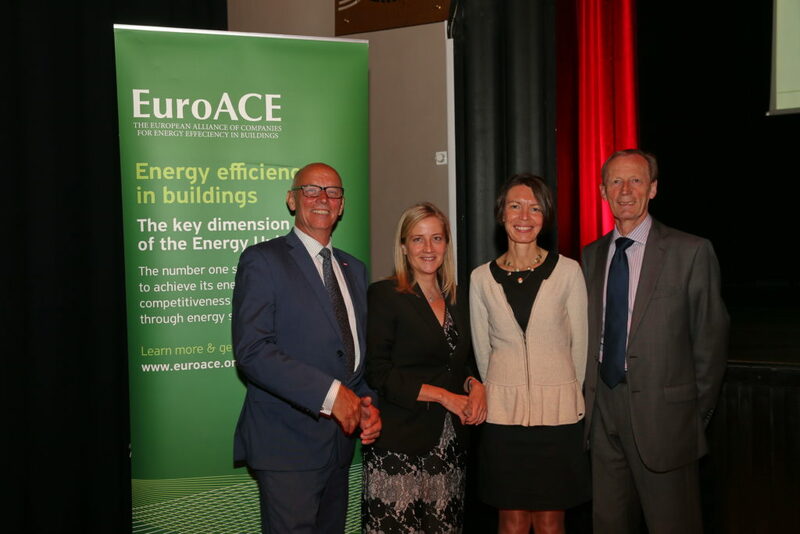 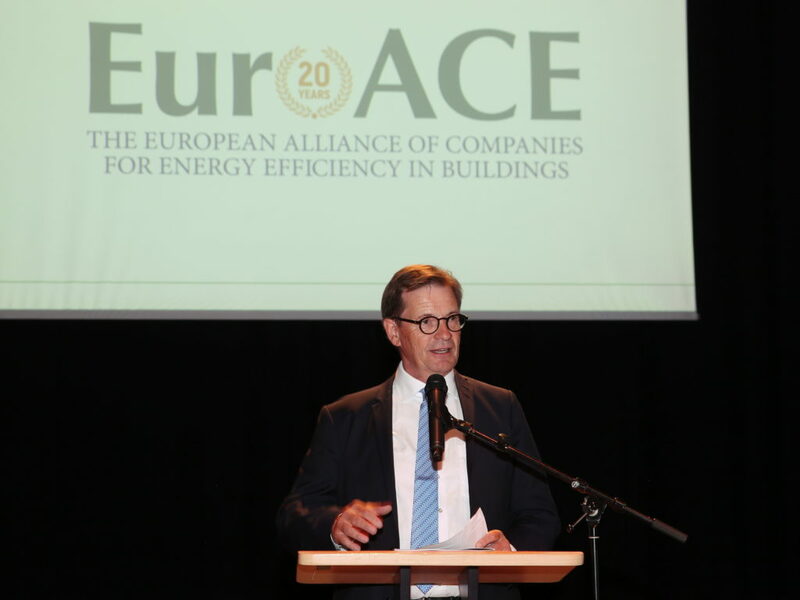 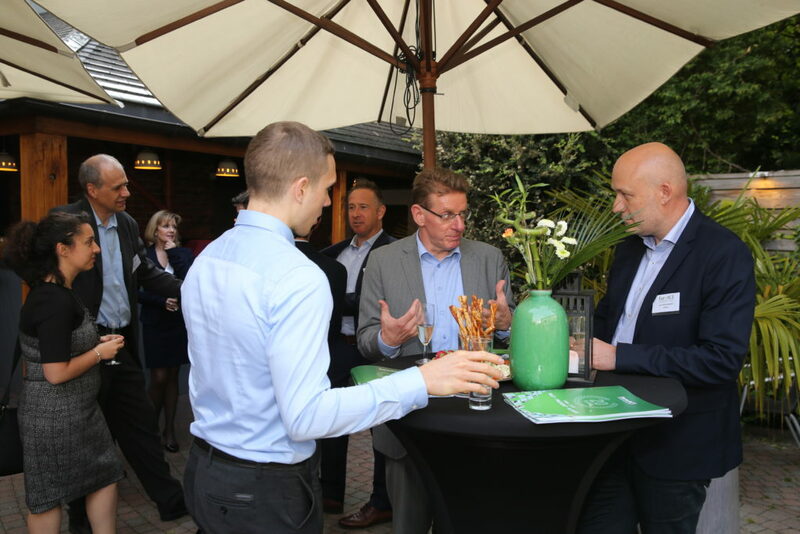 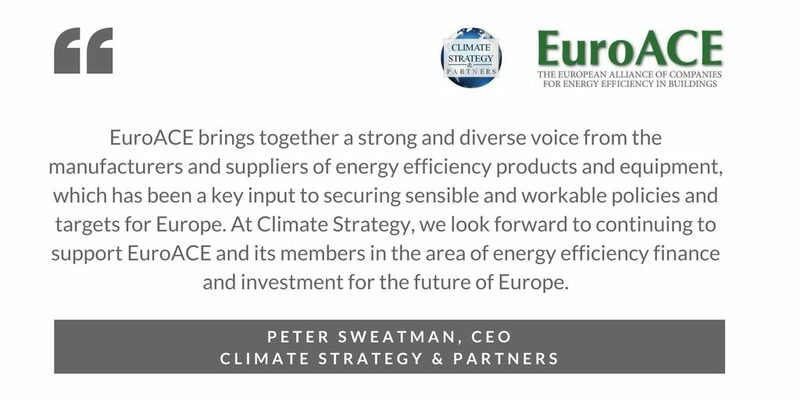 On 16th May 2018, EuroACE held its first Business Day, with a view to discuss with business colleagues and partners, the topic of ‘Buildings 2050: efficient, decarbonised, digital’. 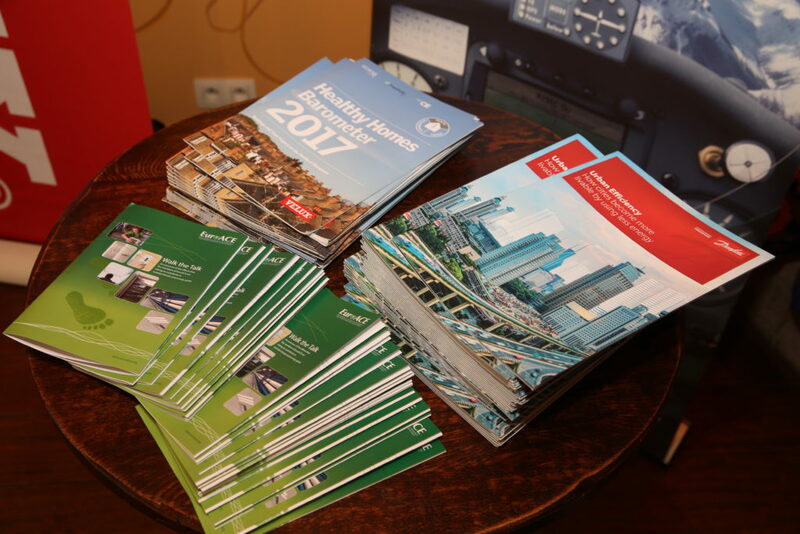 More information available on the right. 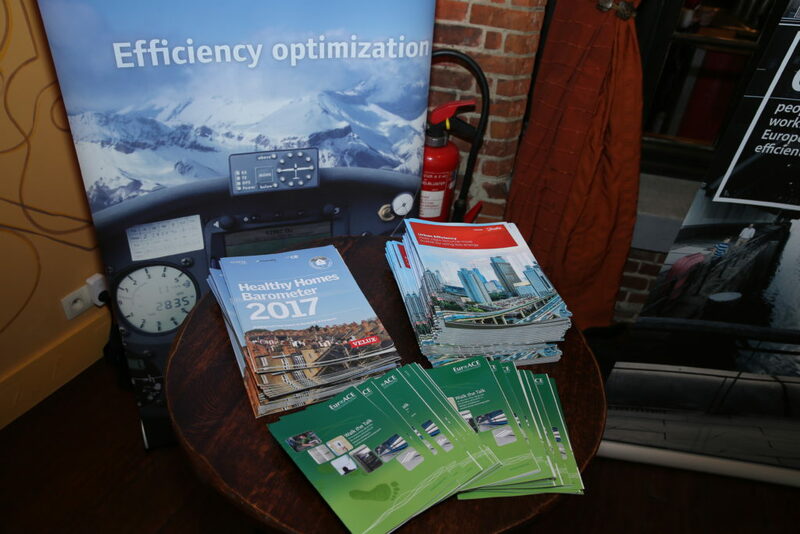 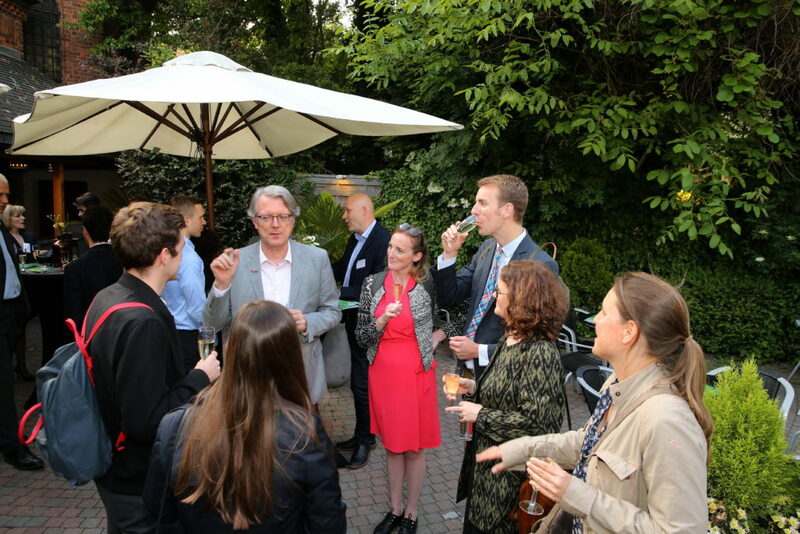 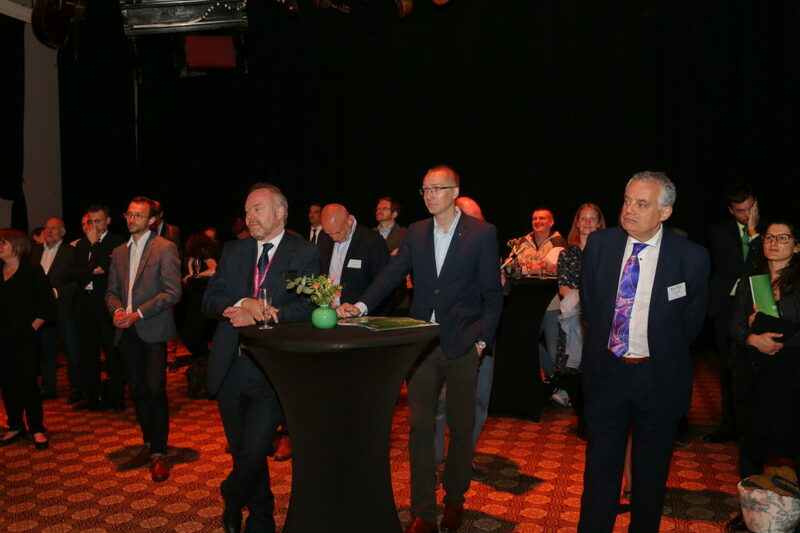 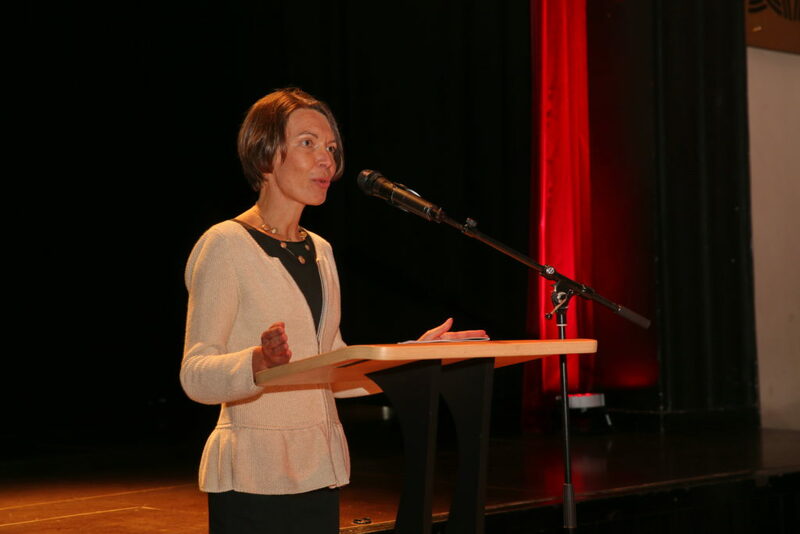 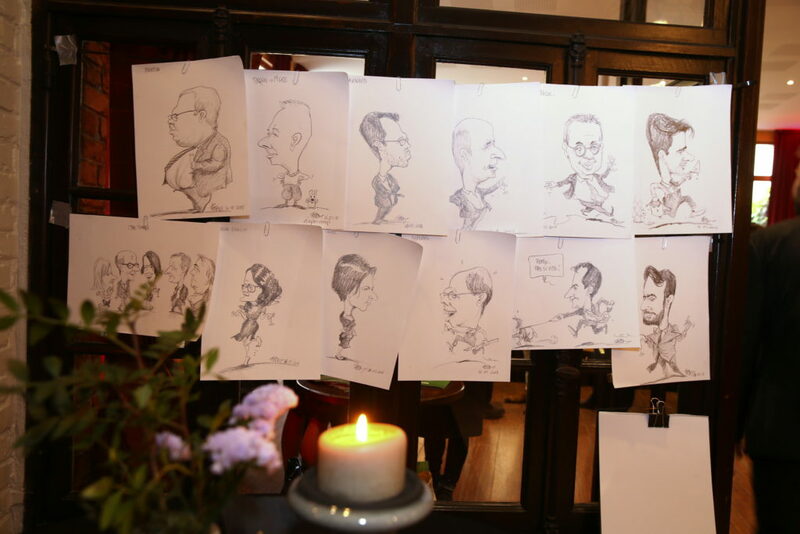 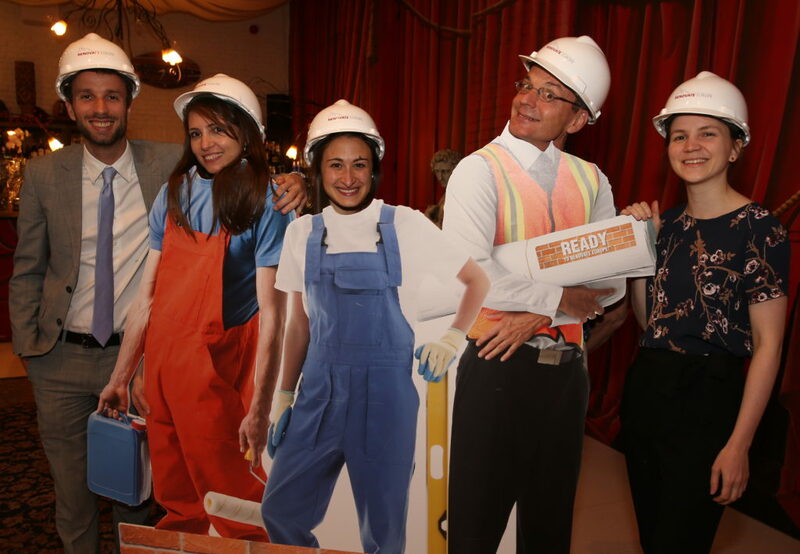 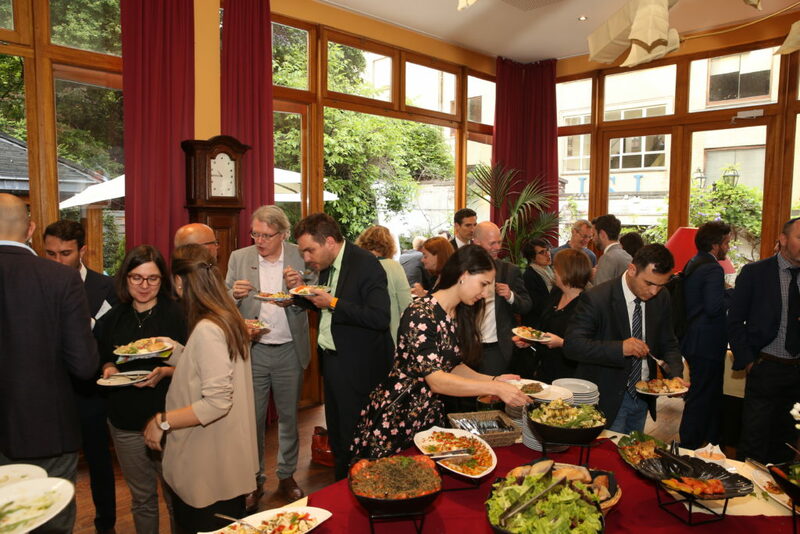 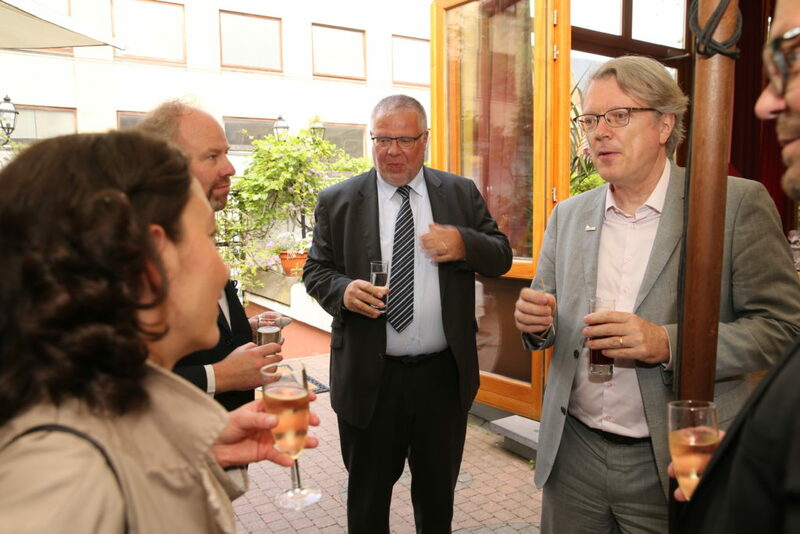 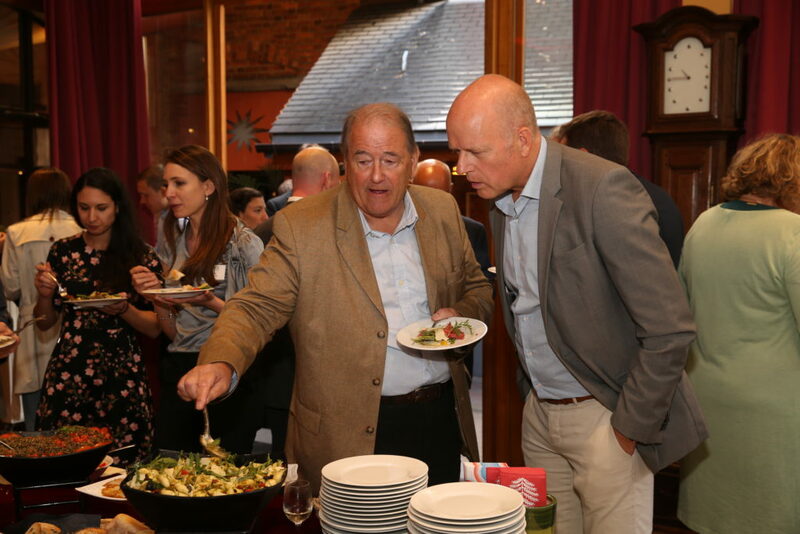 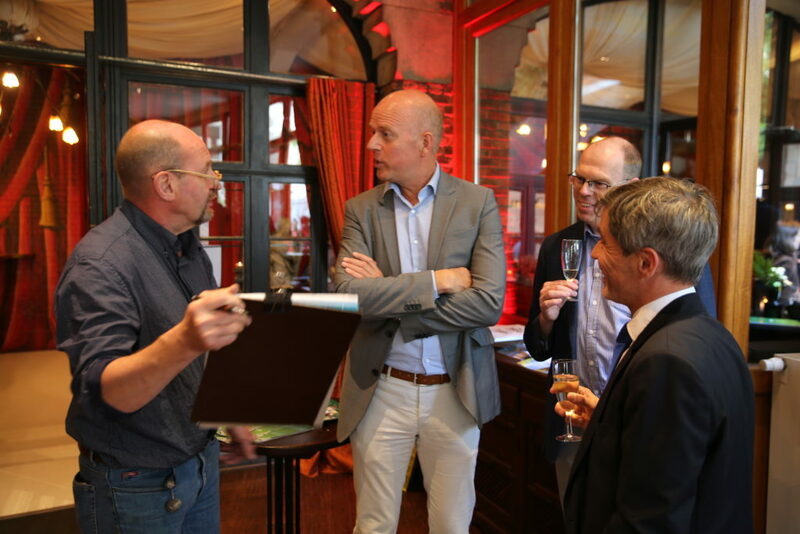 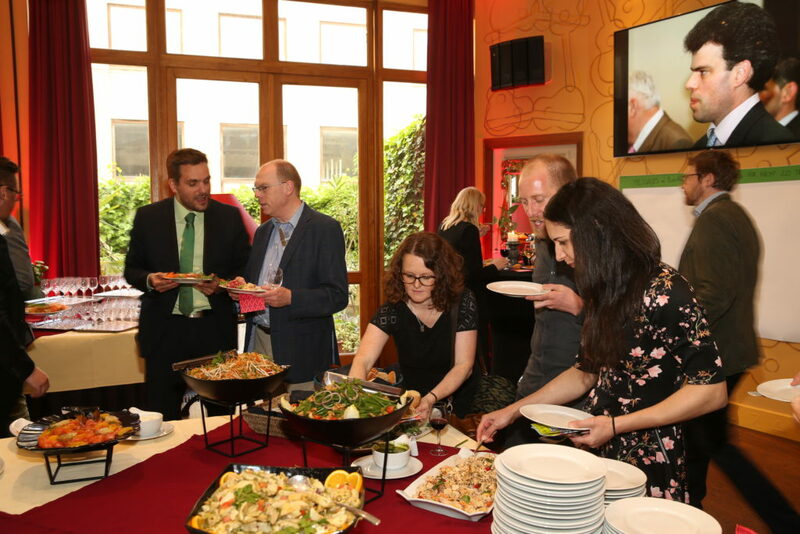 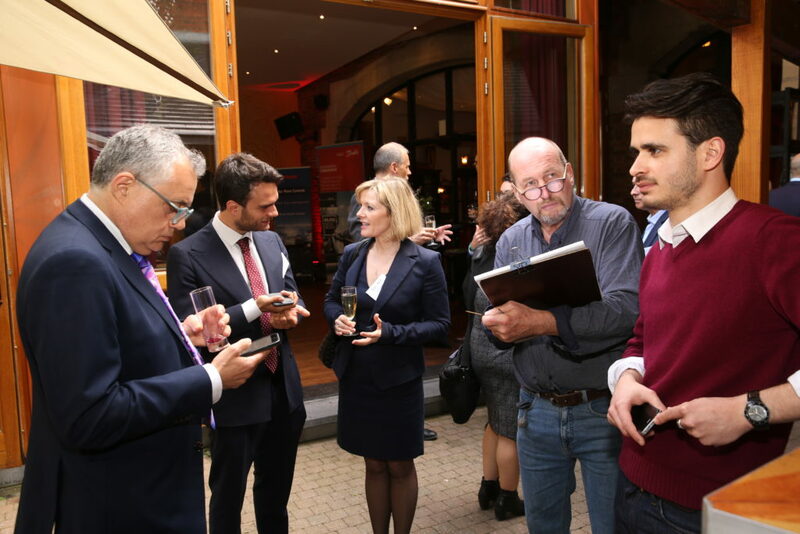 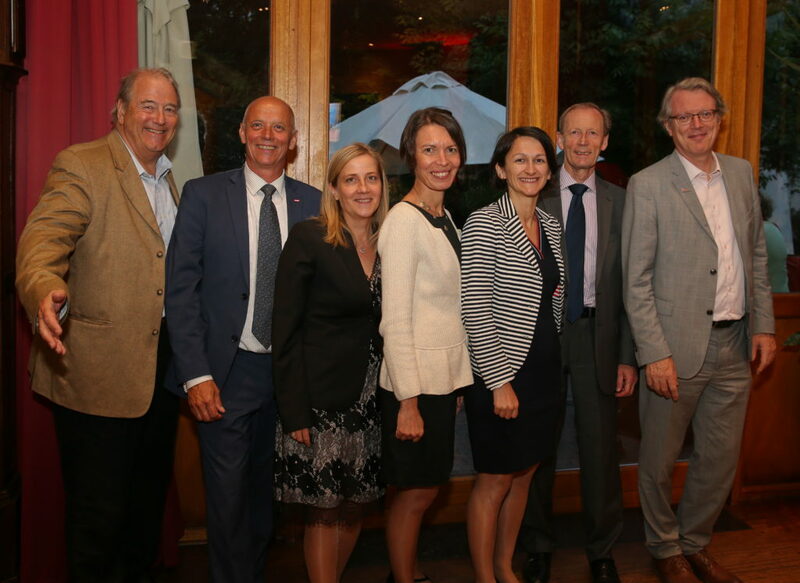 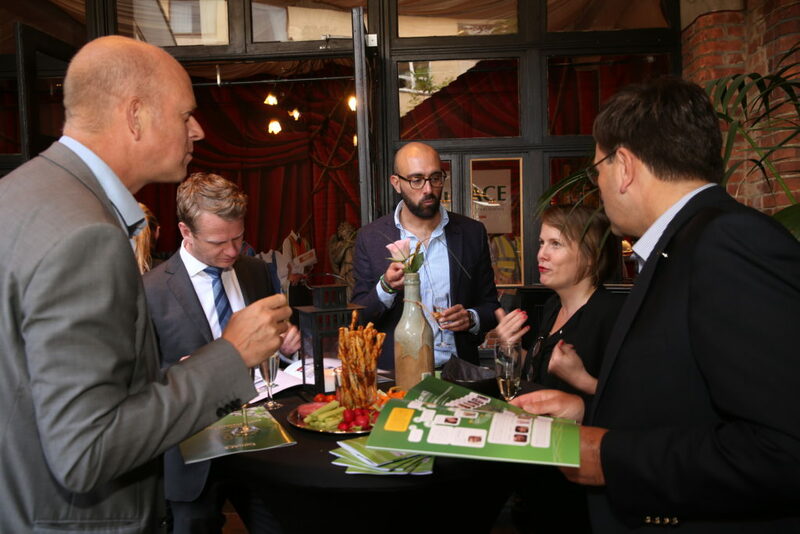 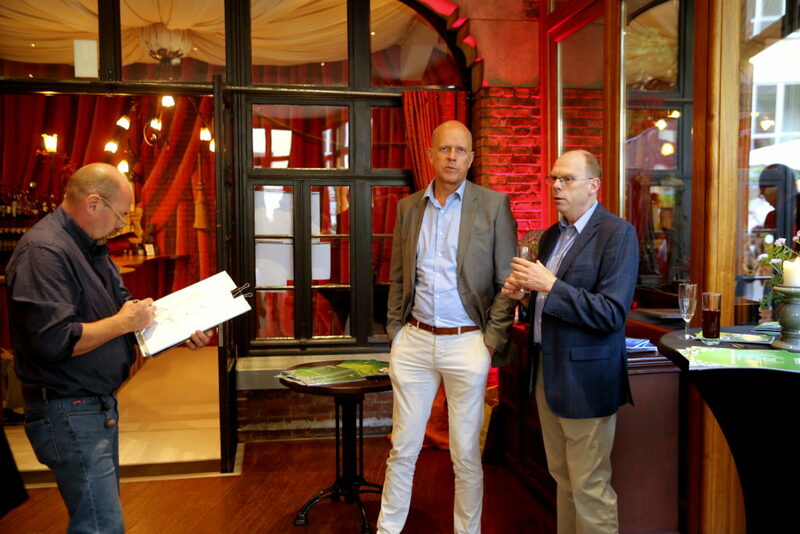 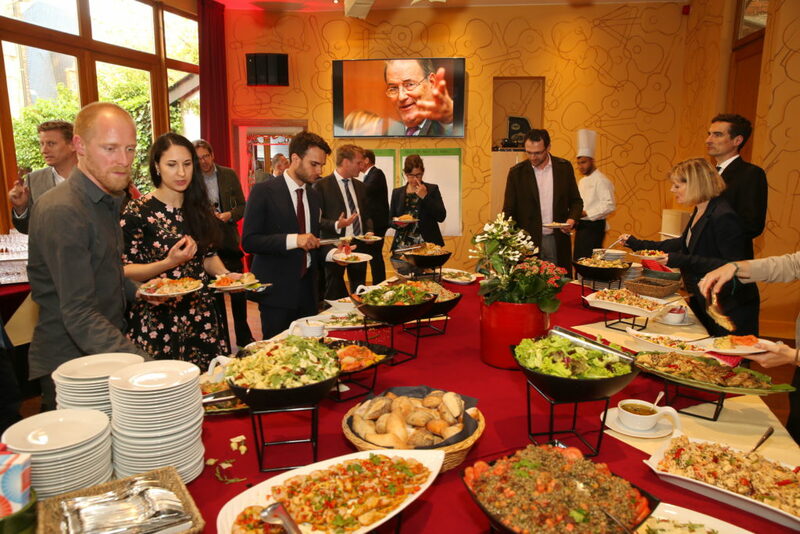 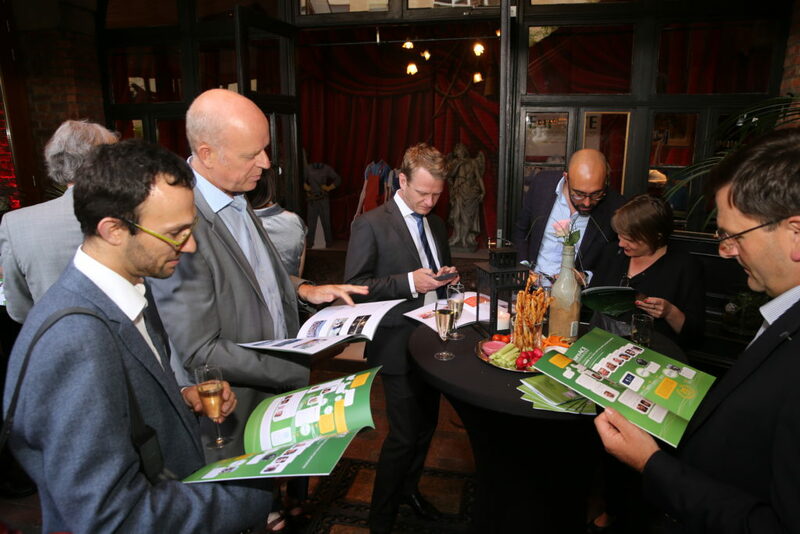 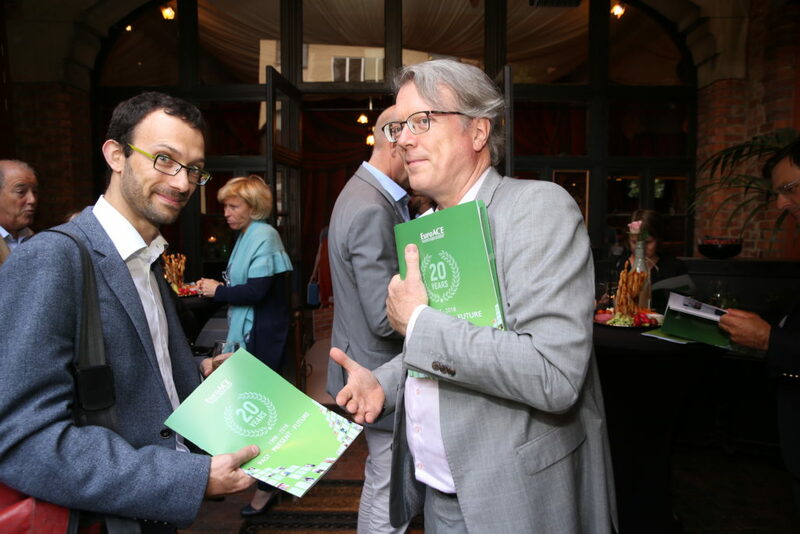 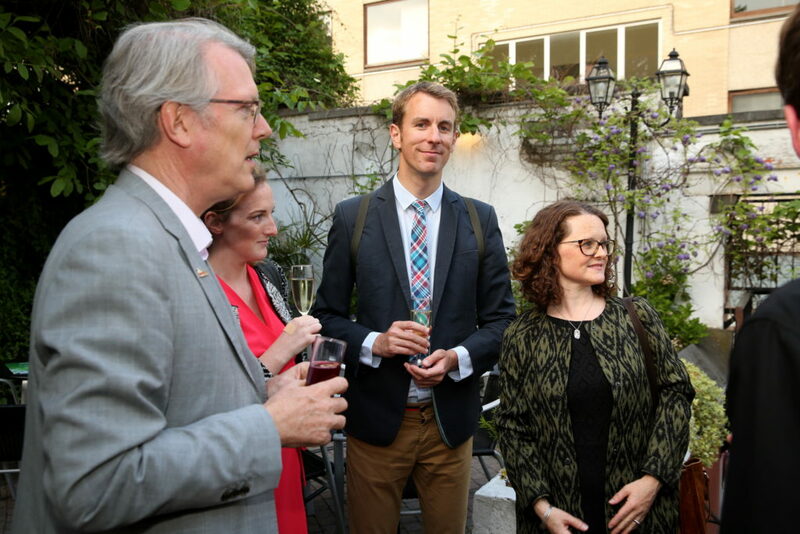 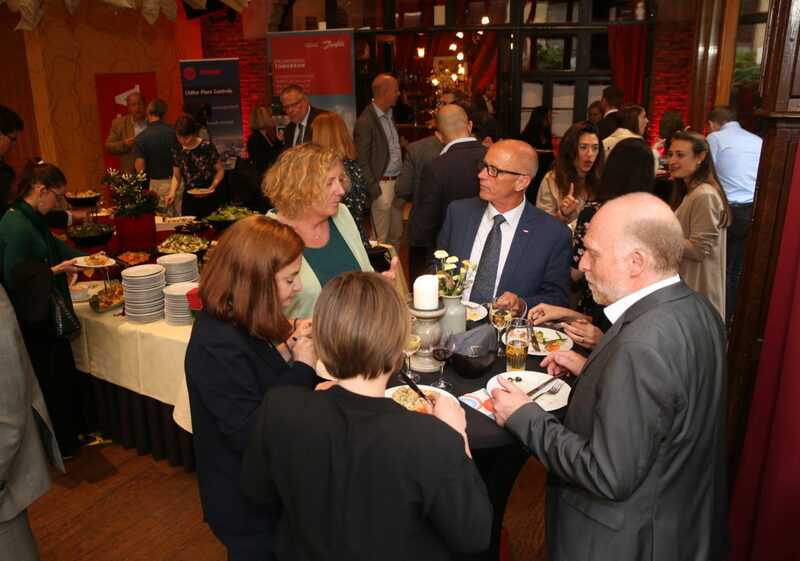 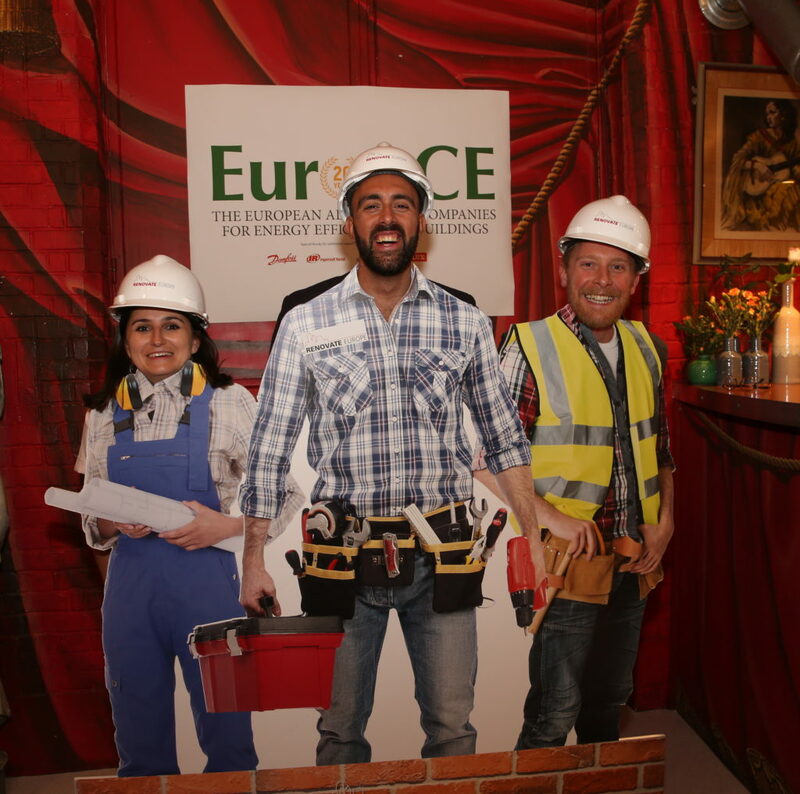 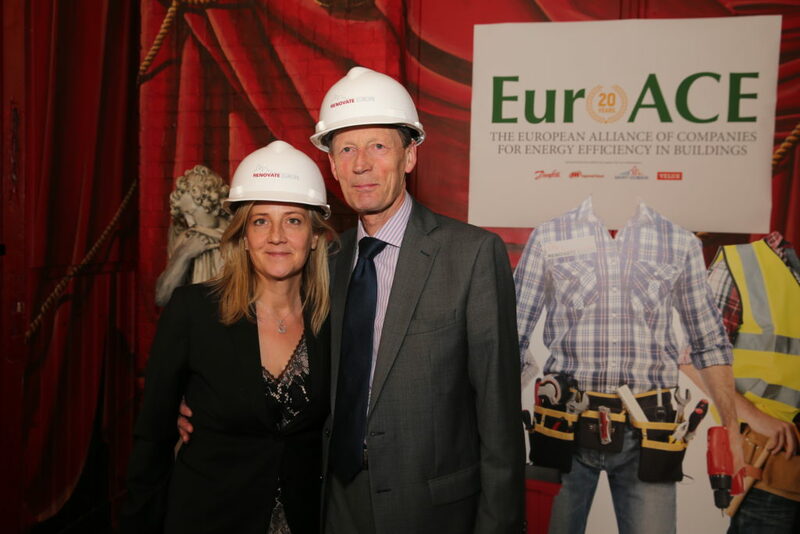 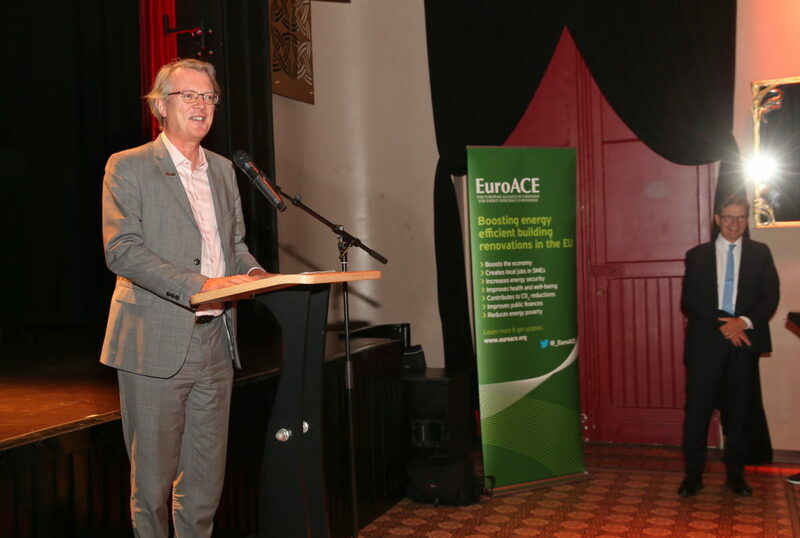 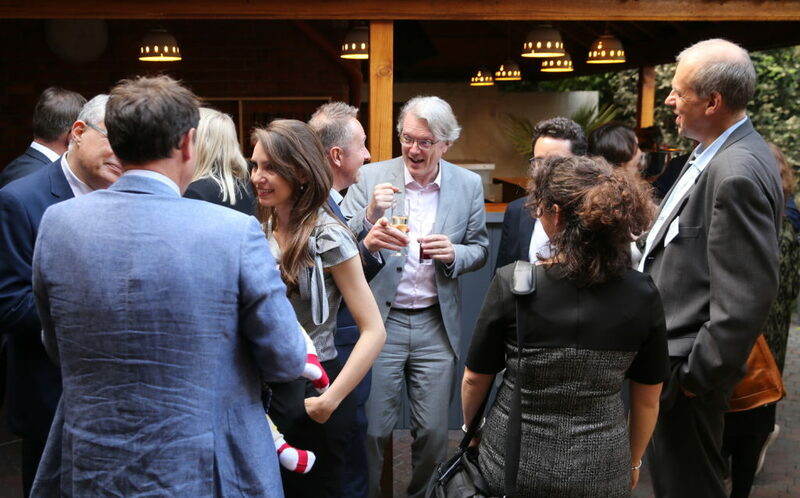 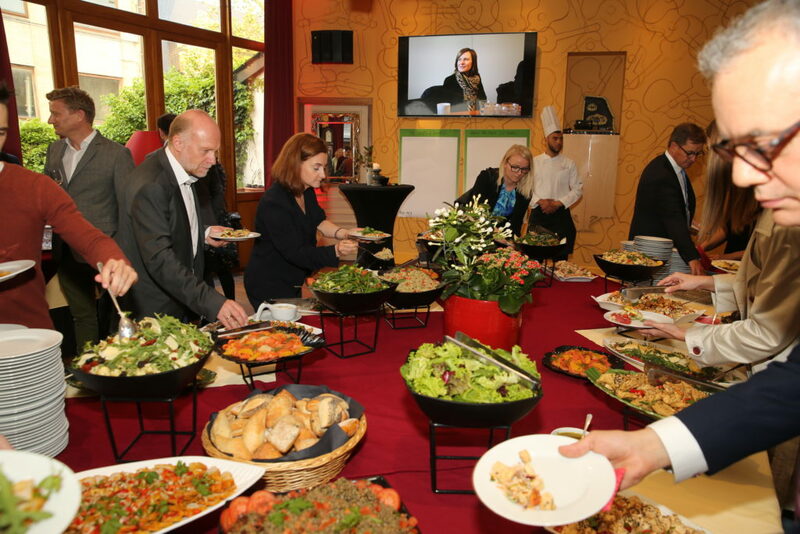 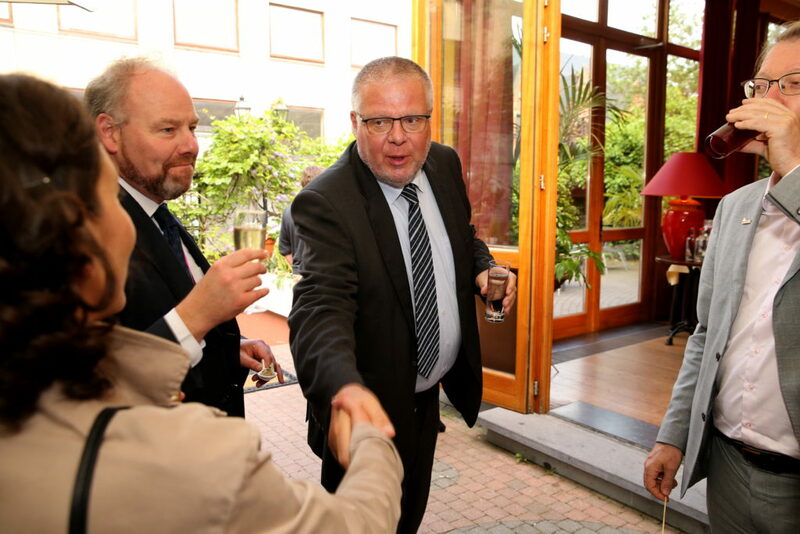 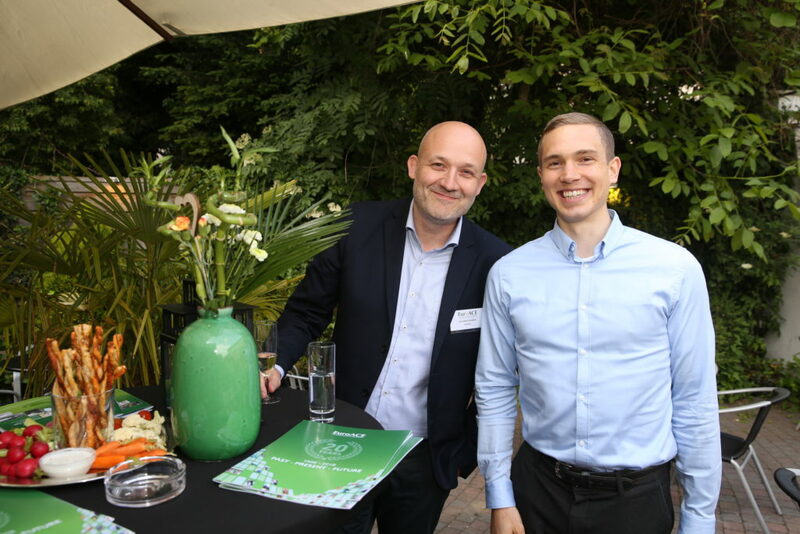 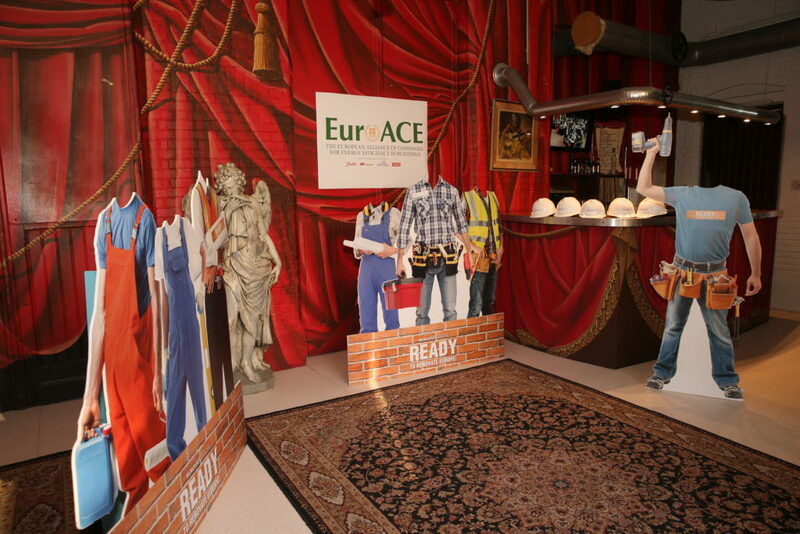 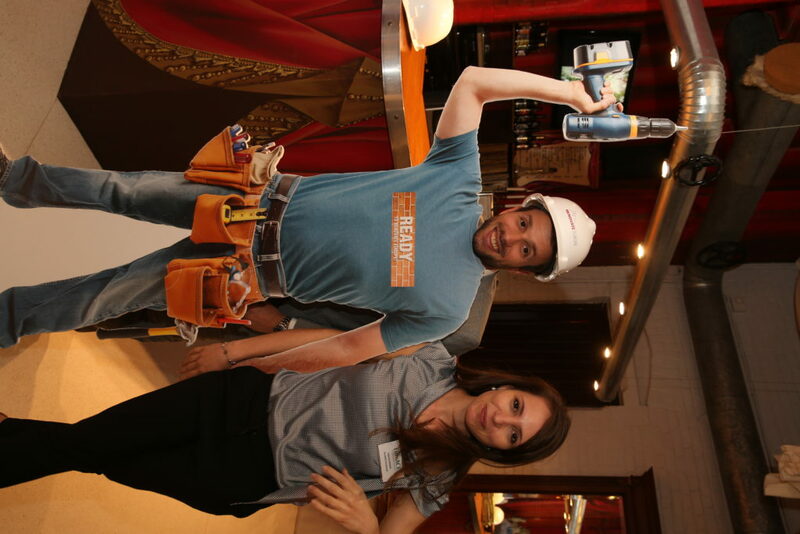 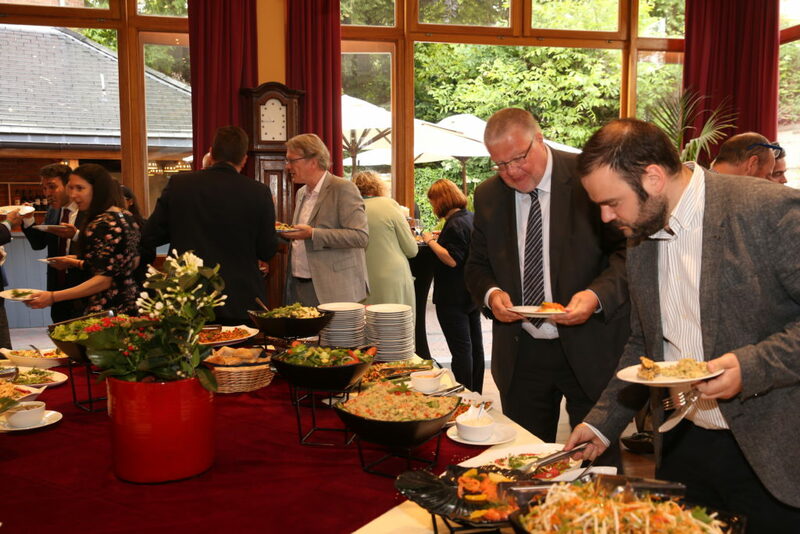 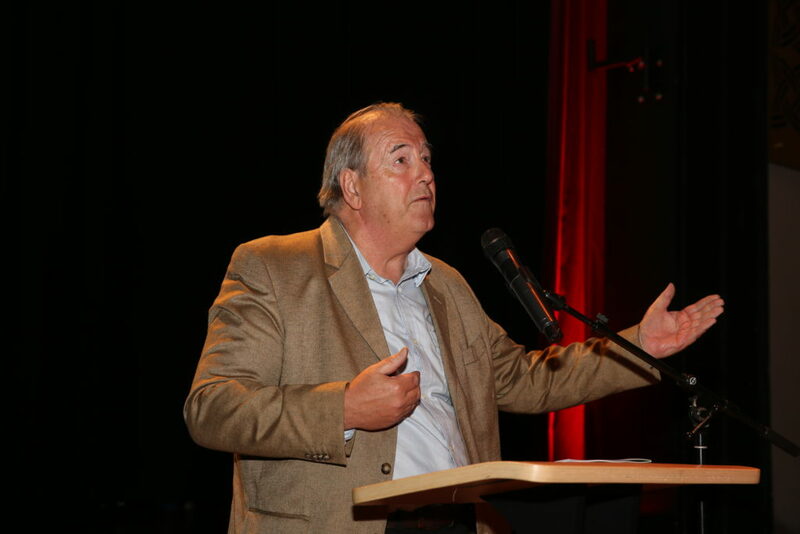 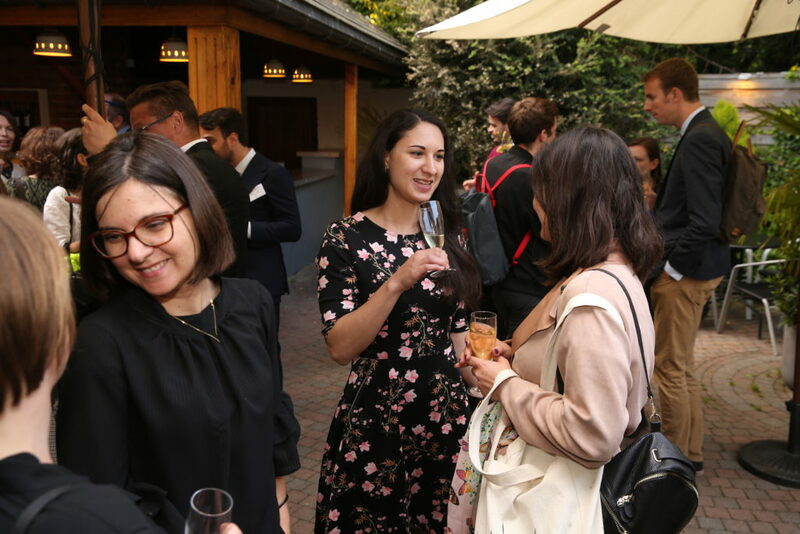 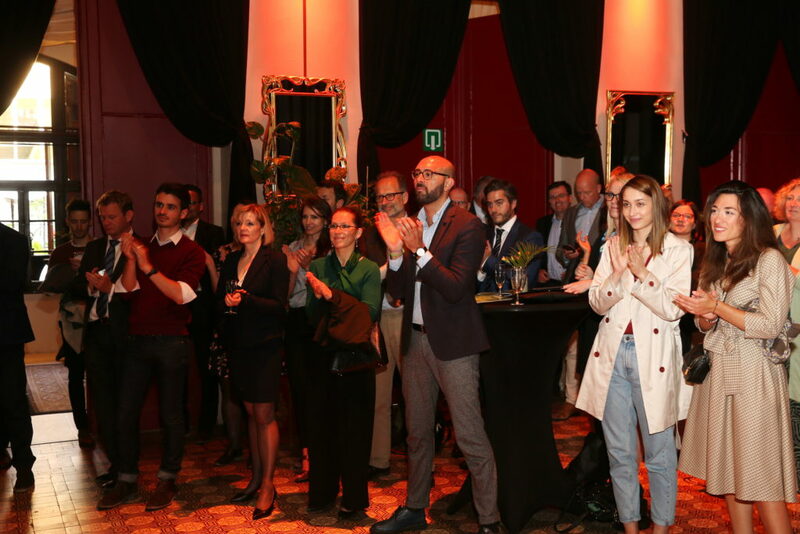 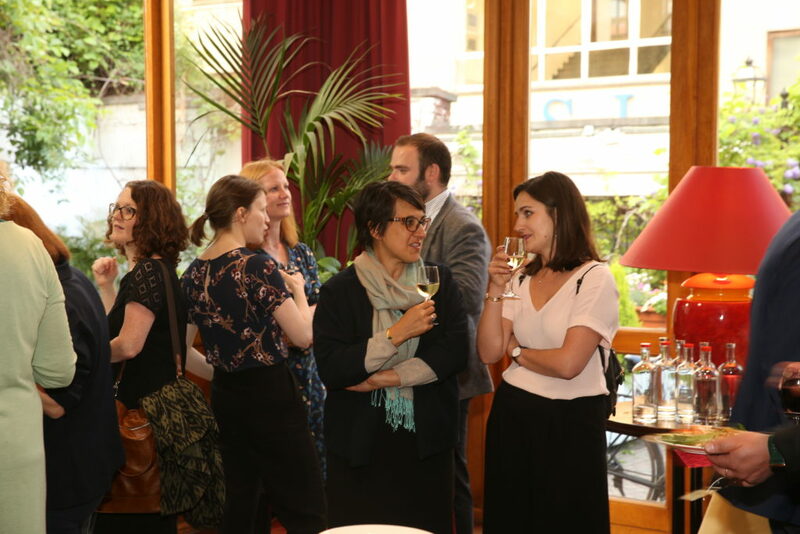 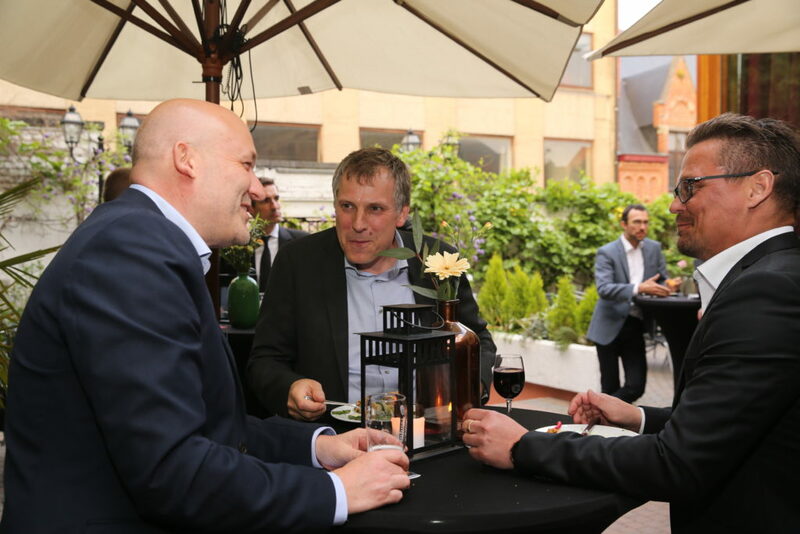 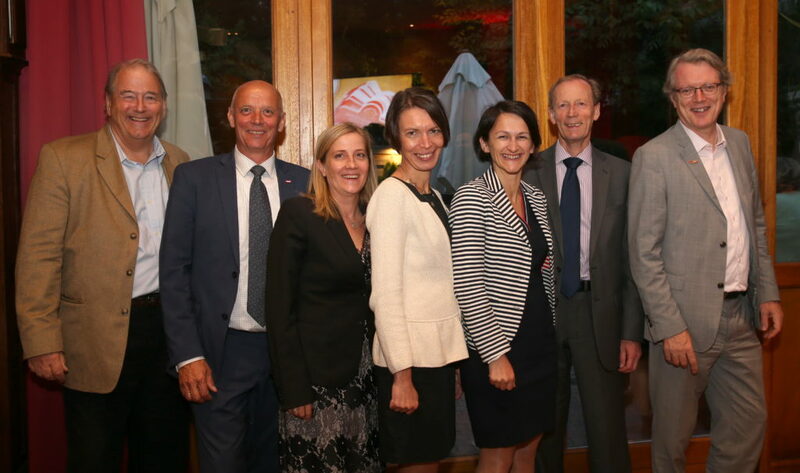 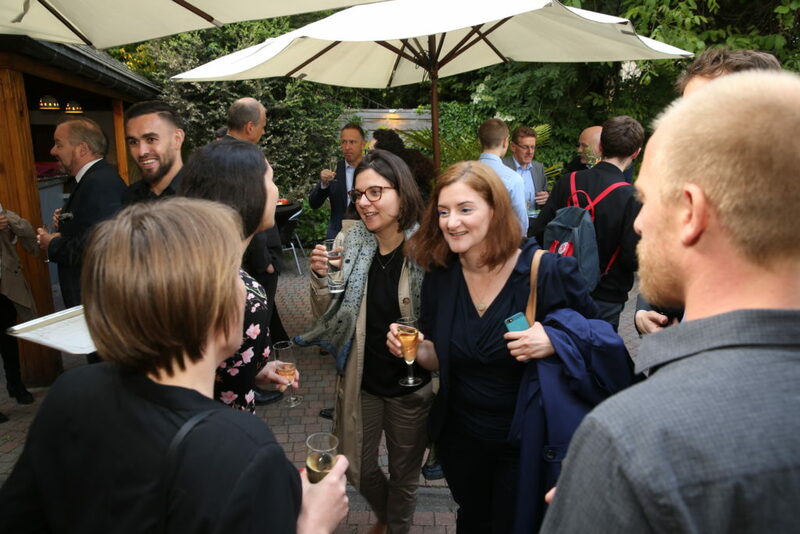 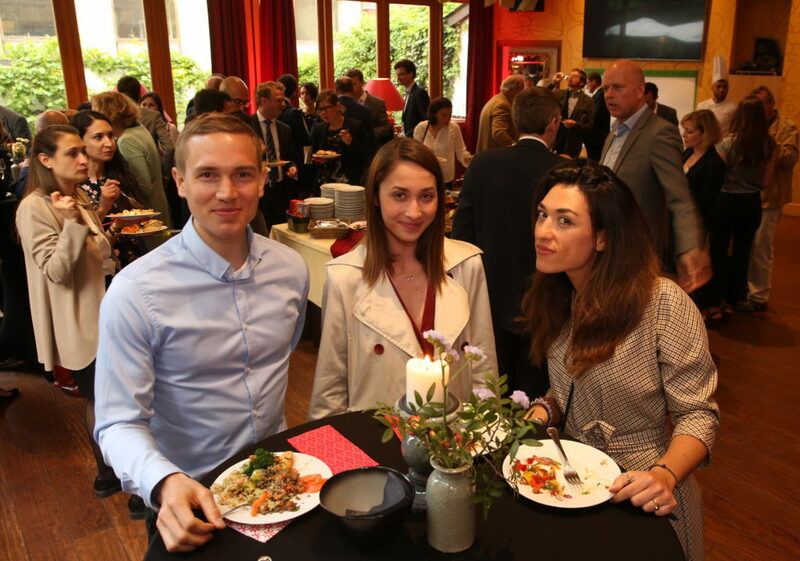 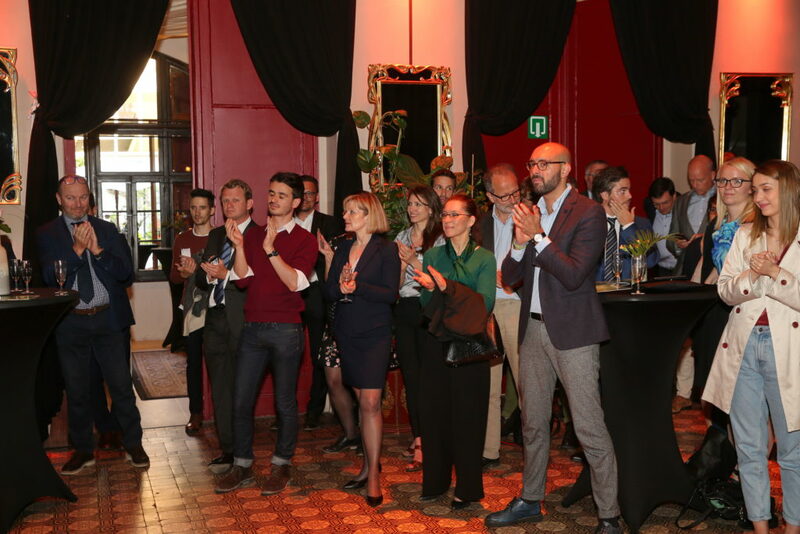 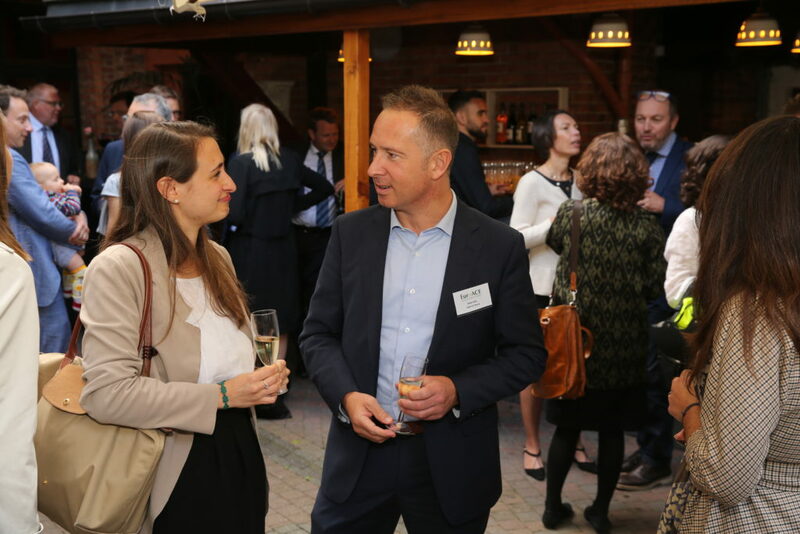 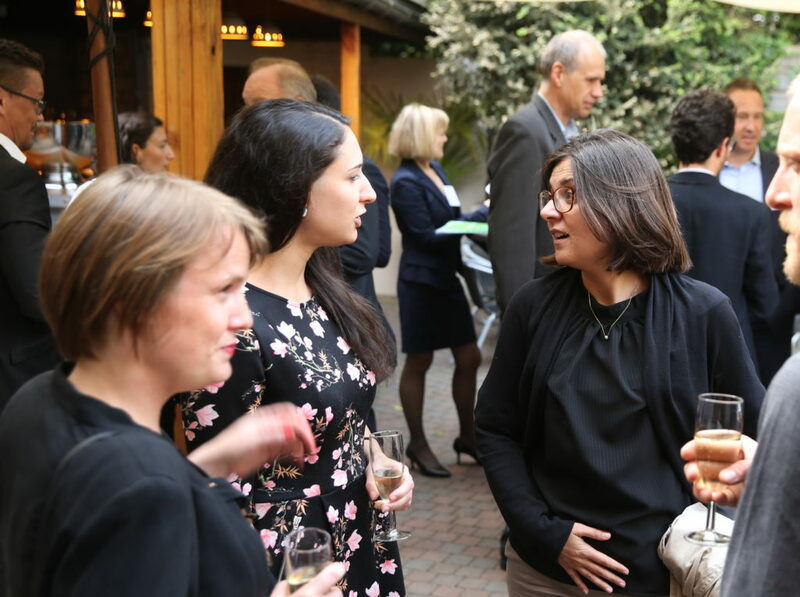 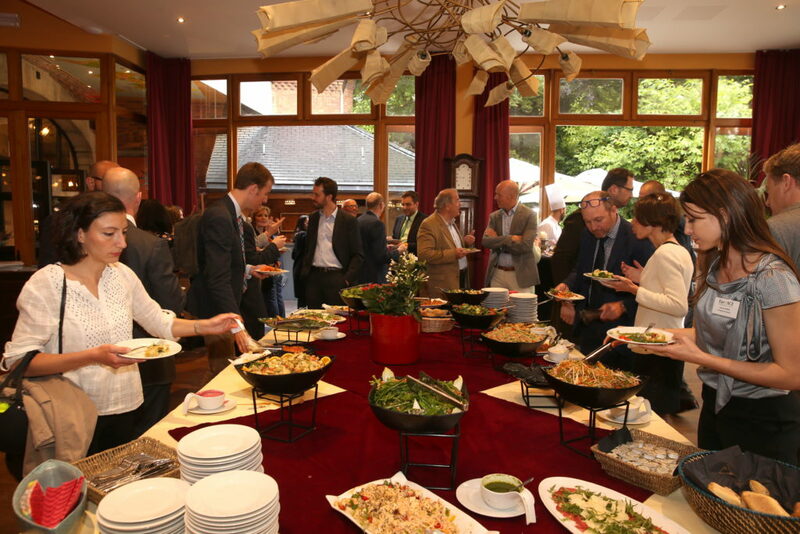 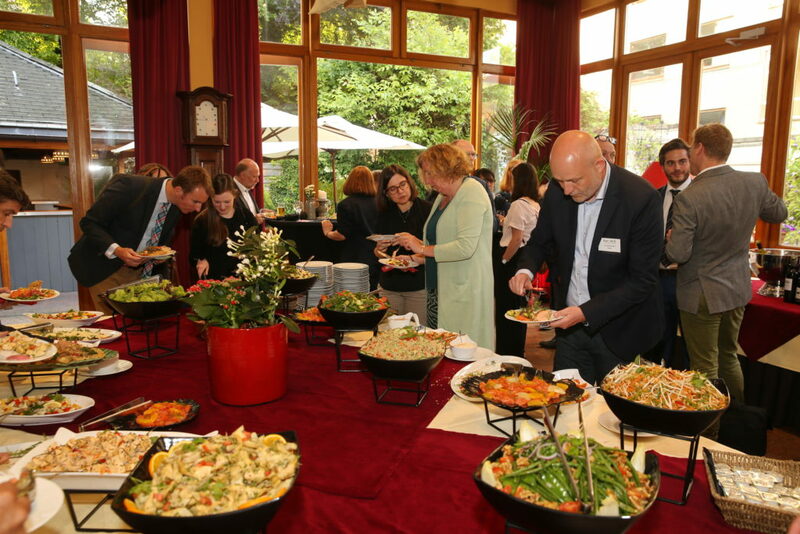 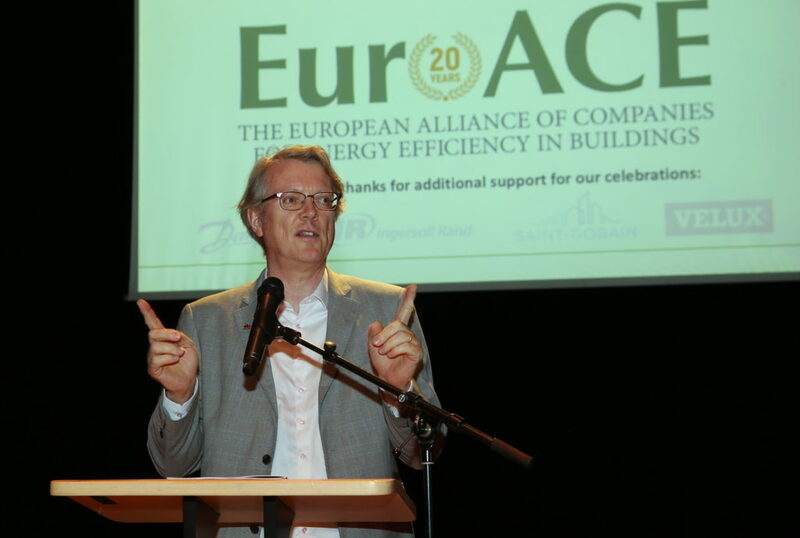 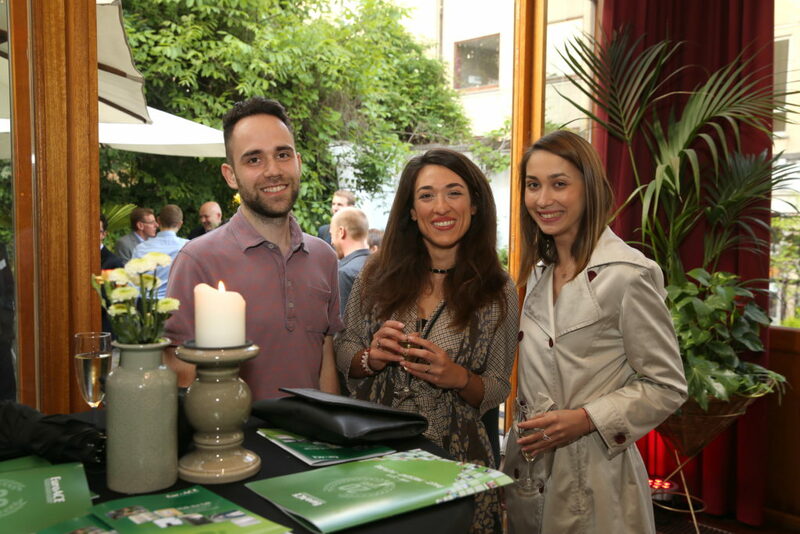 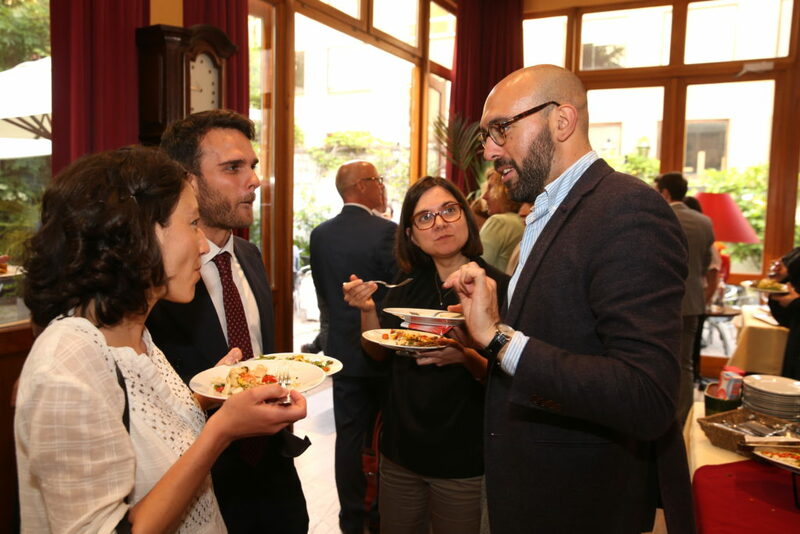 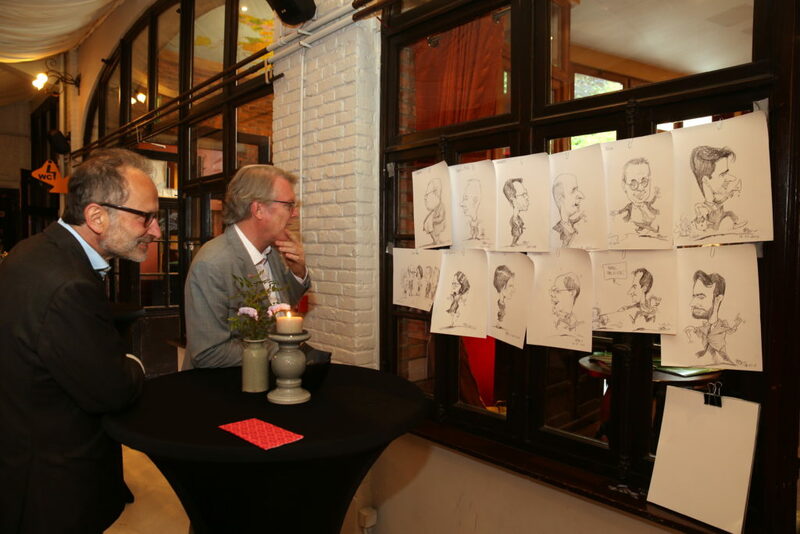 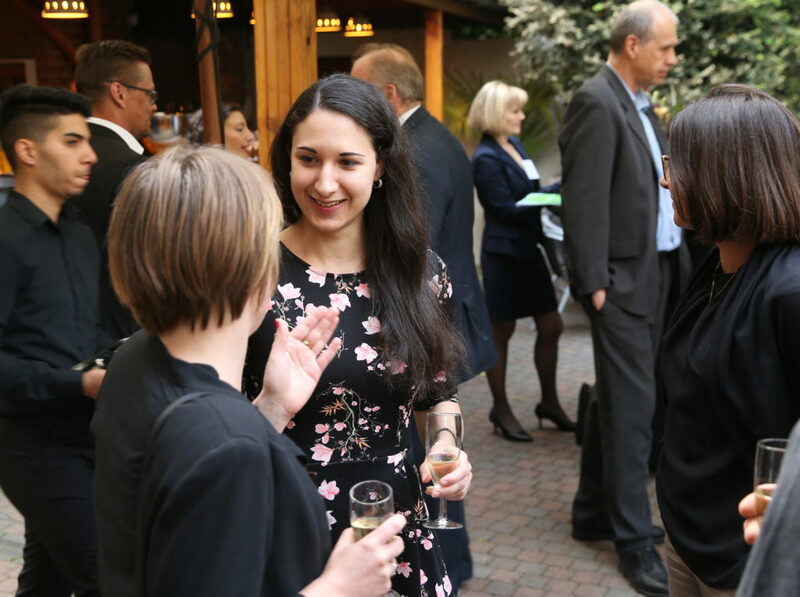 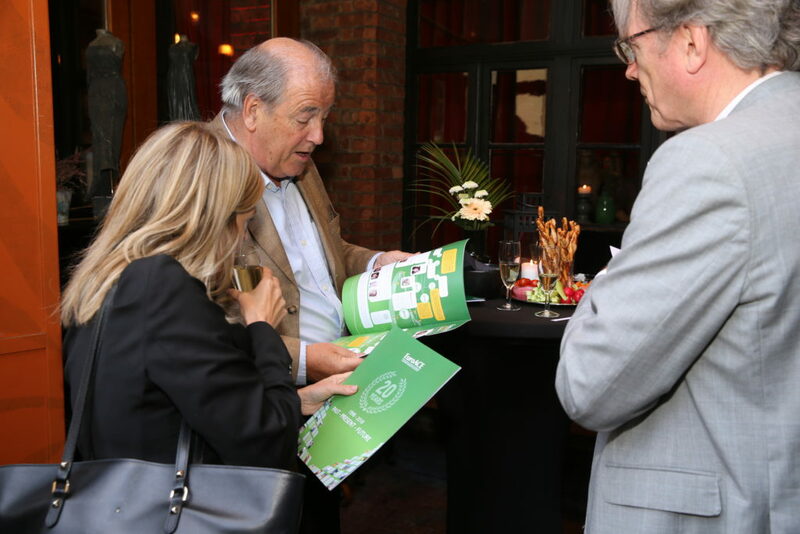 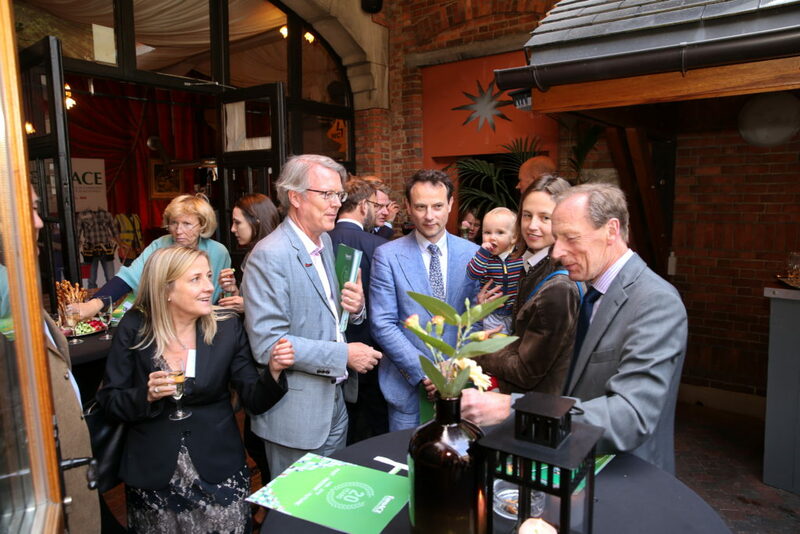 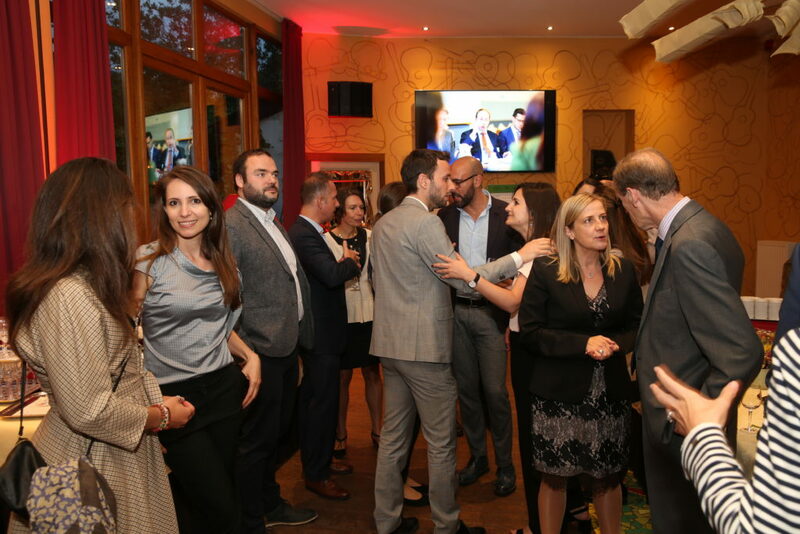 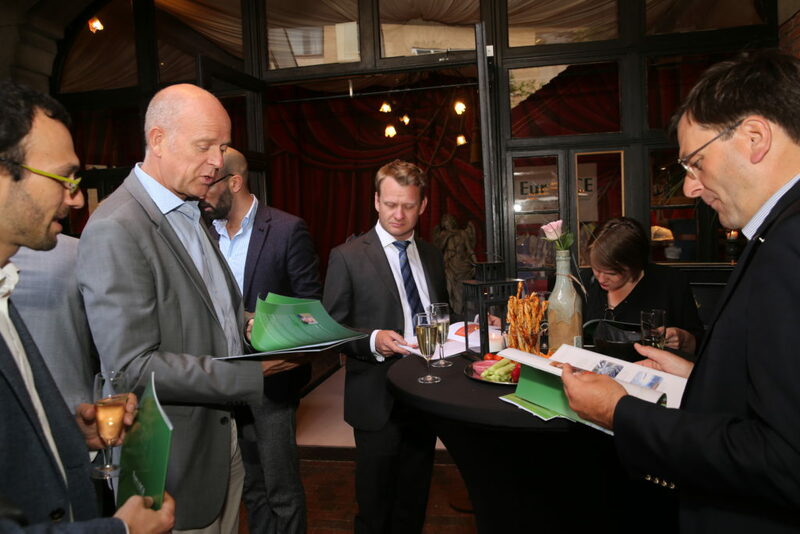 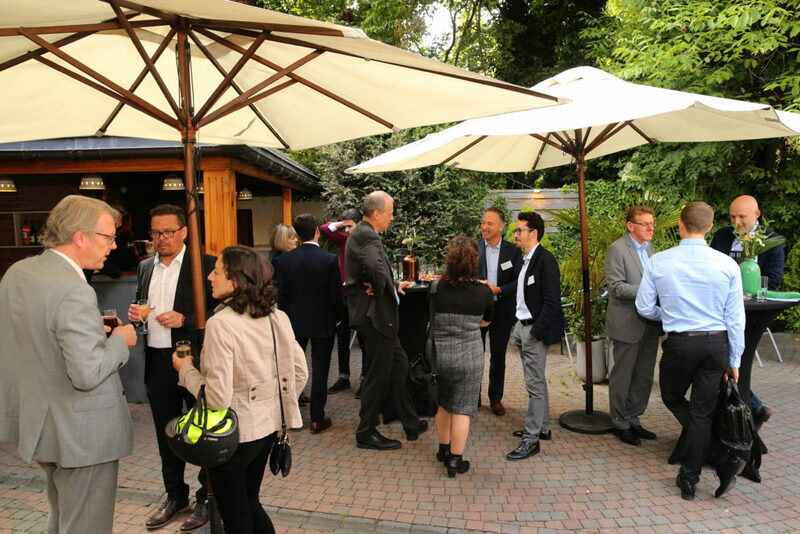 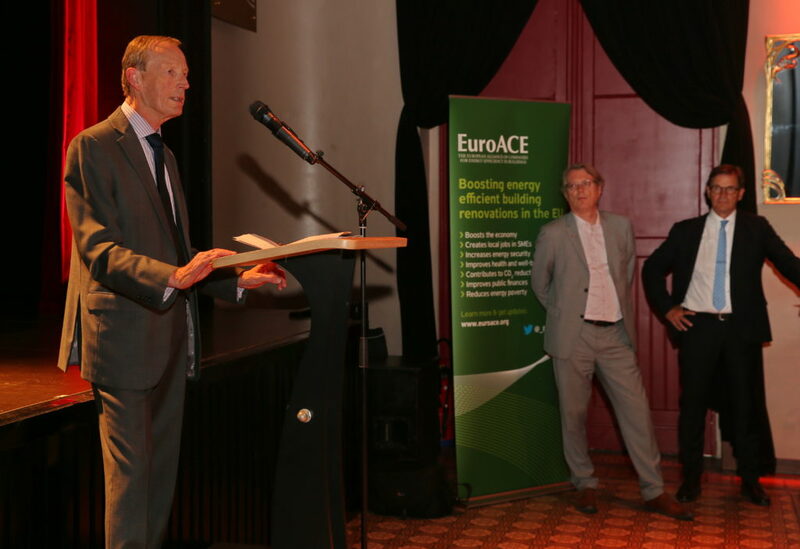 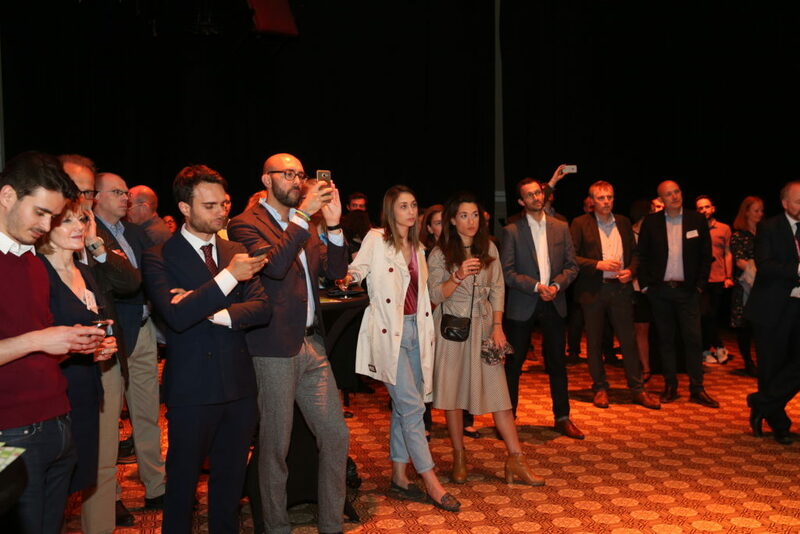 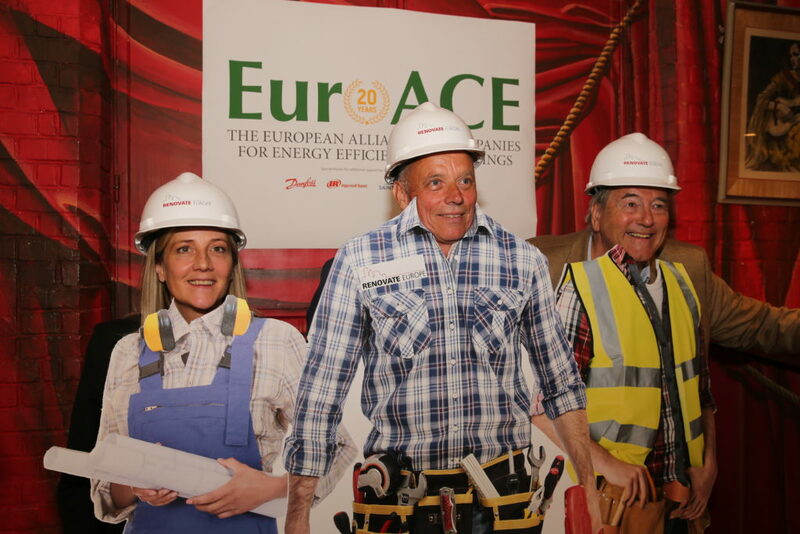 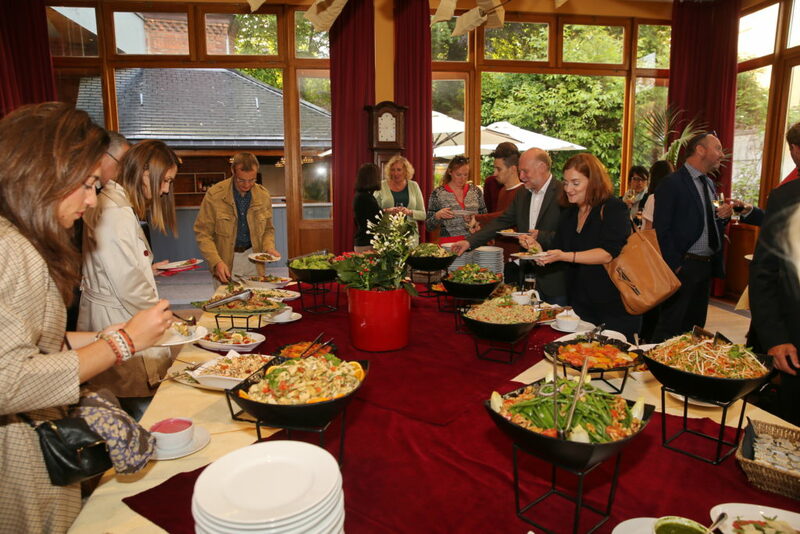 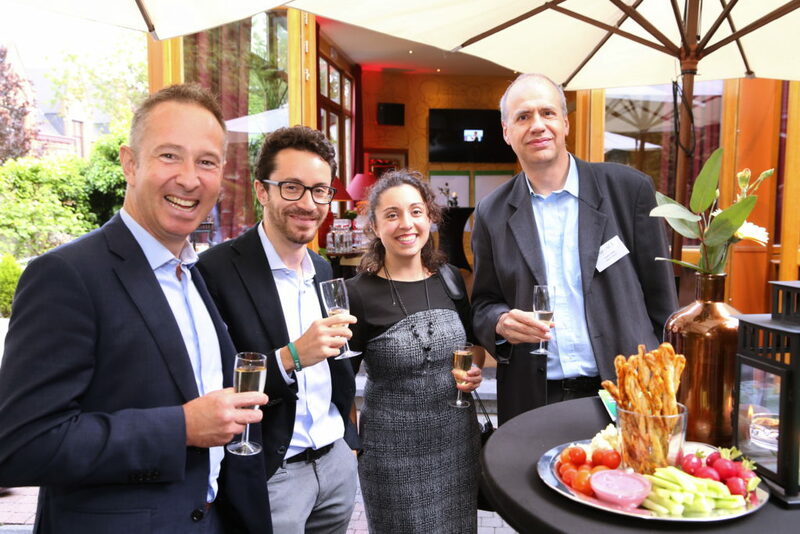 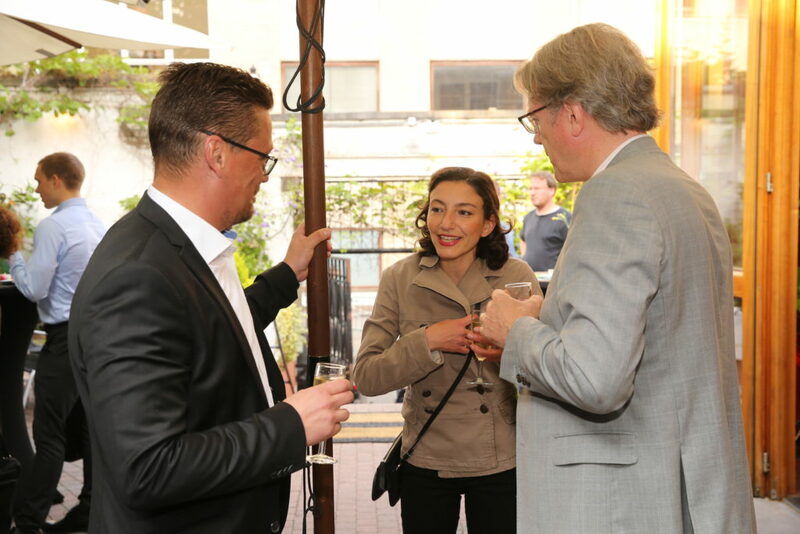 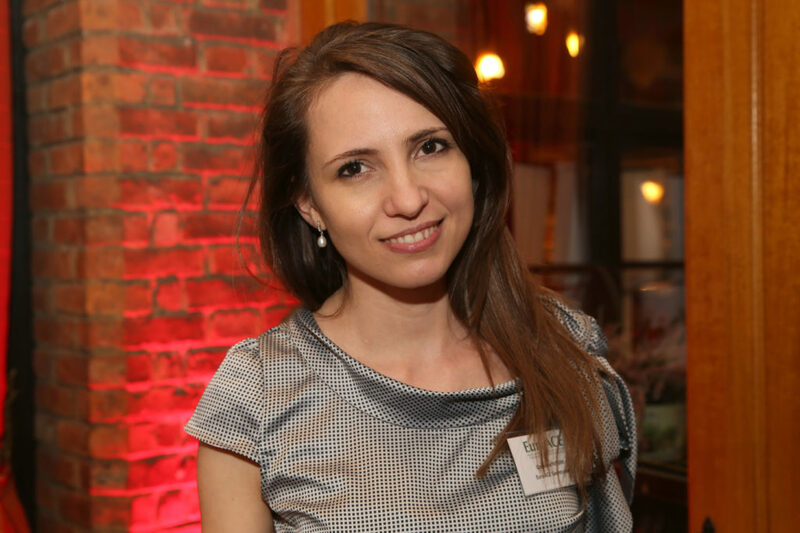 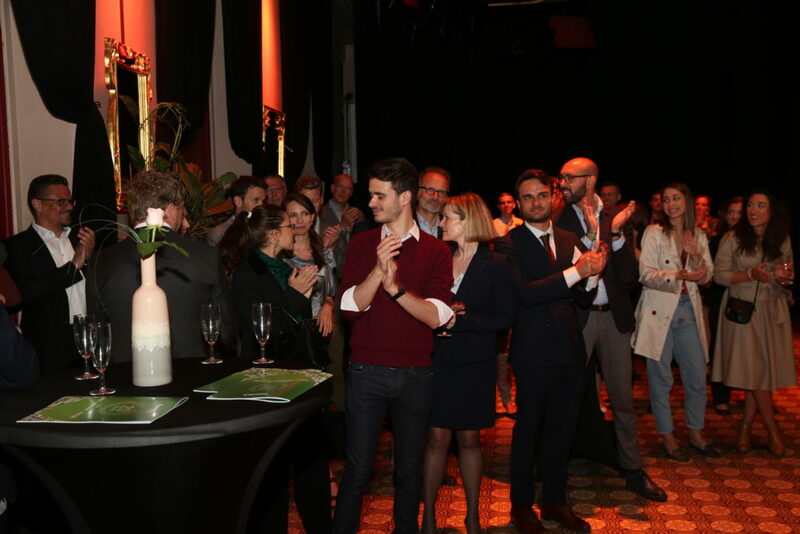 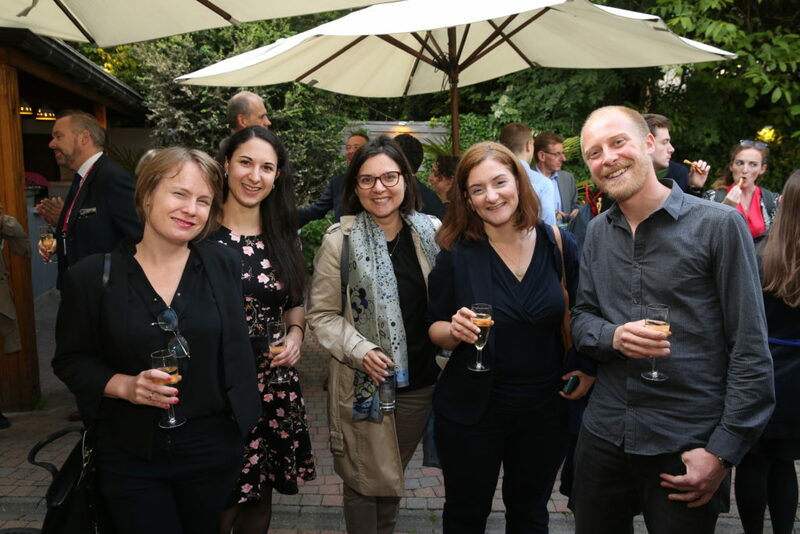 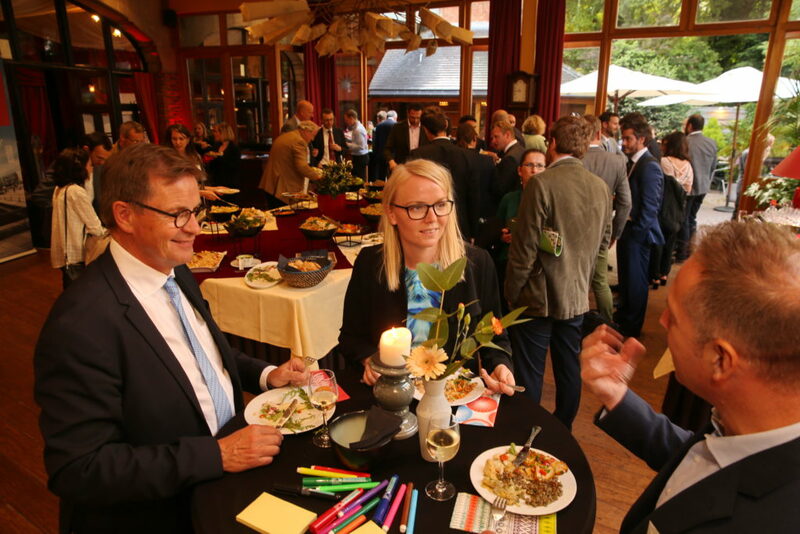 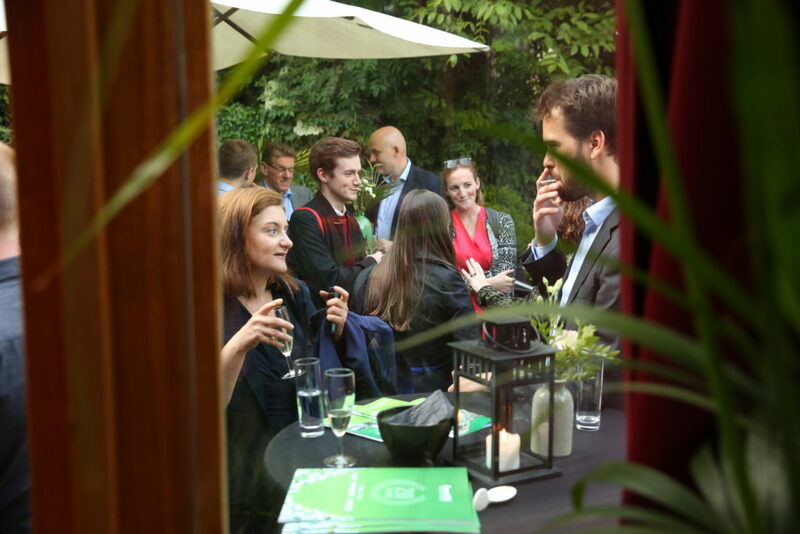 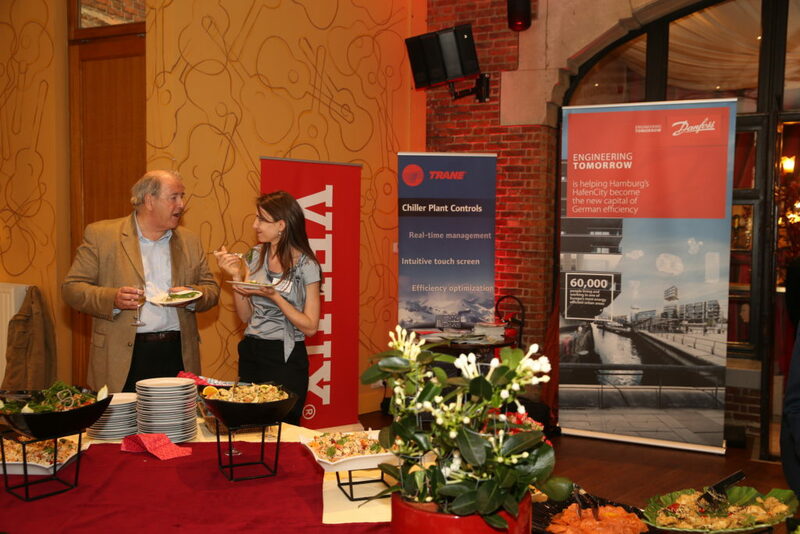 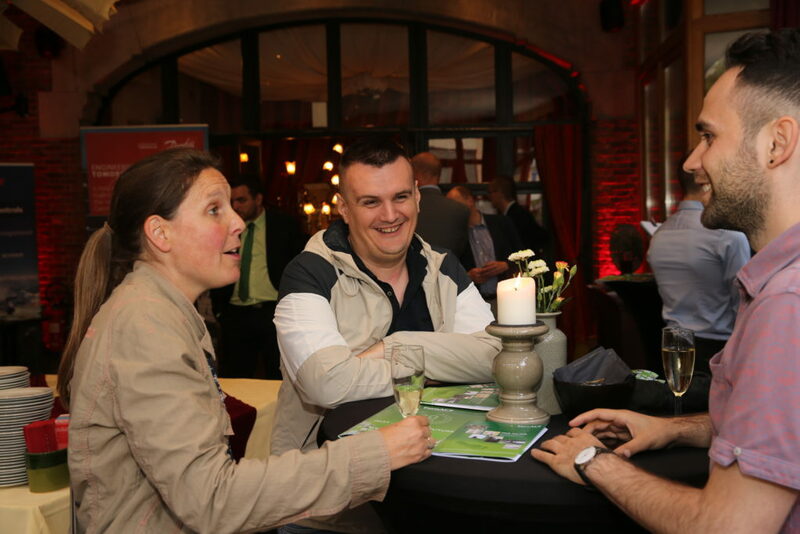 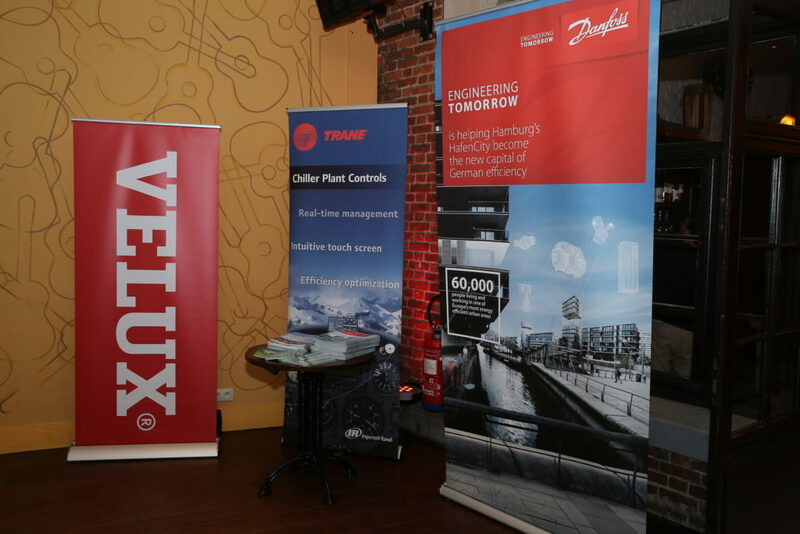 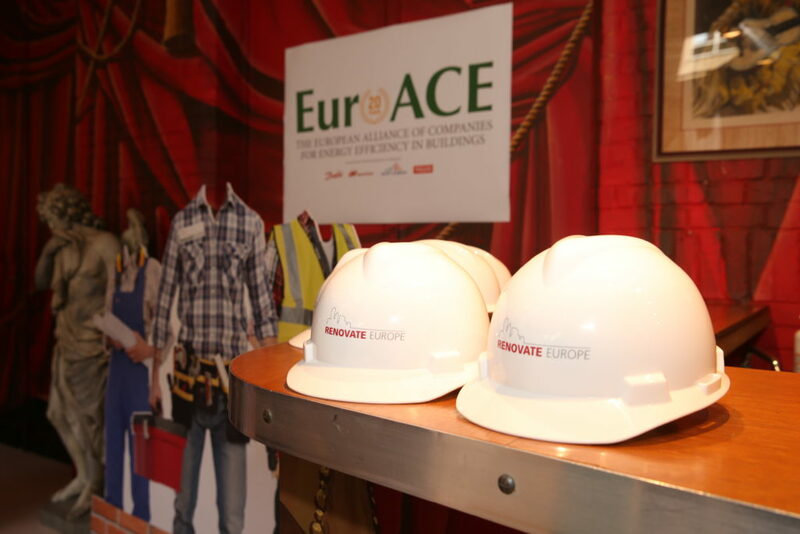 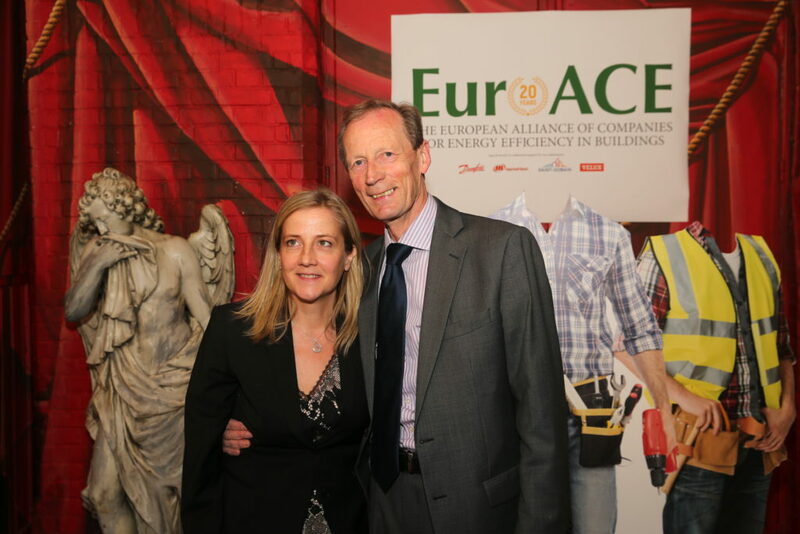 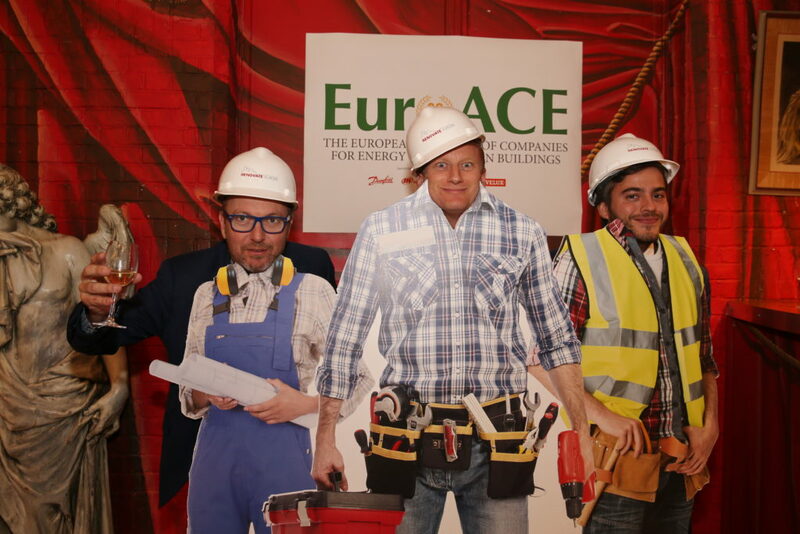 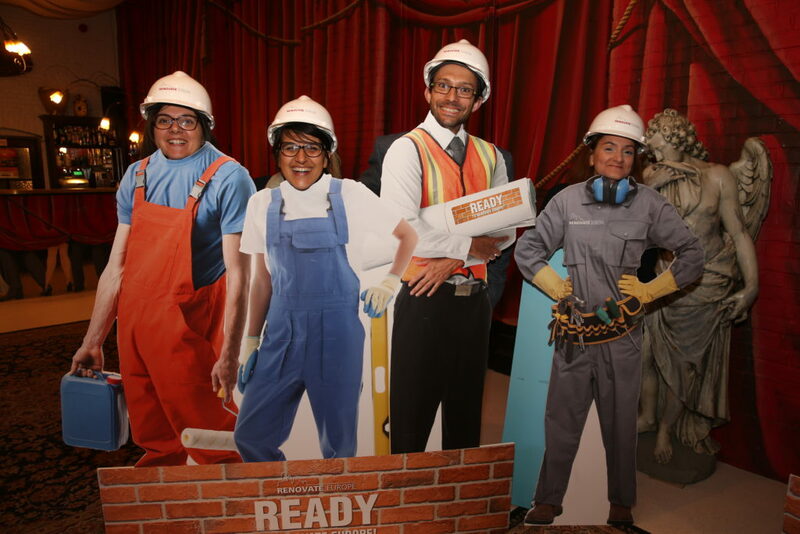 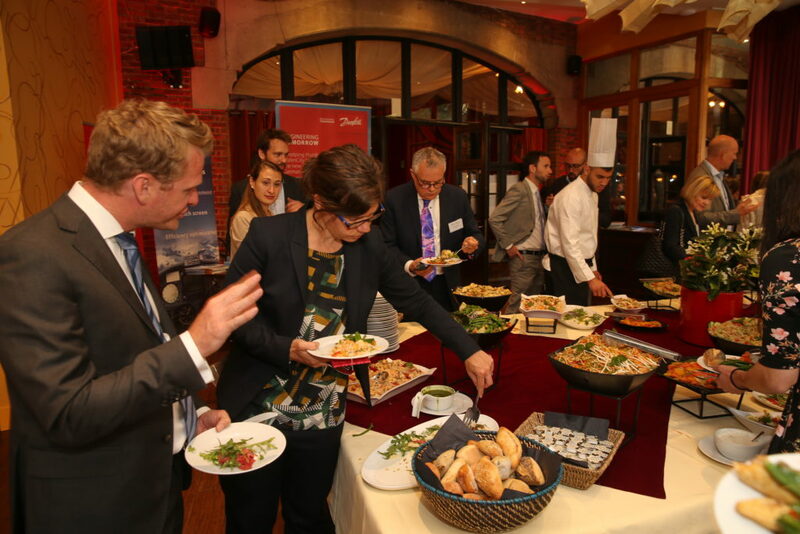 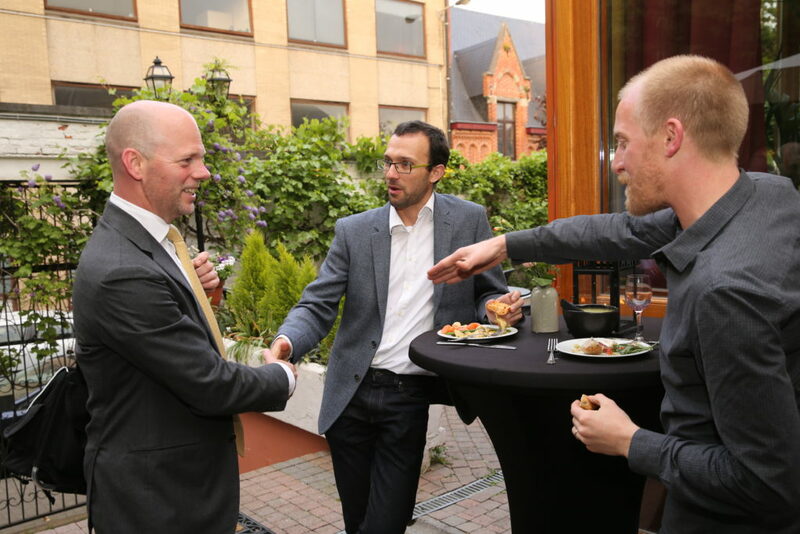 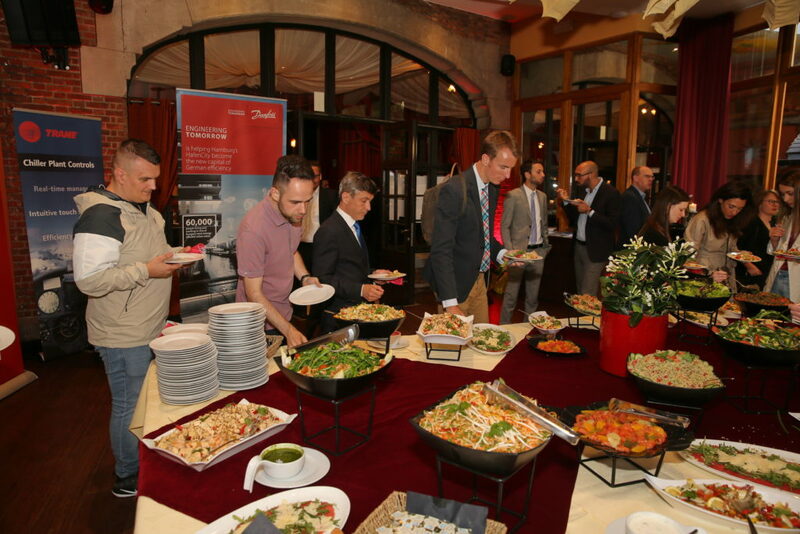 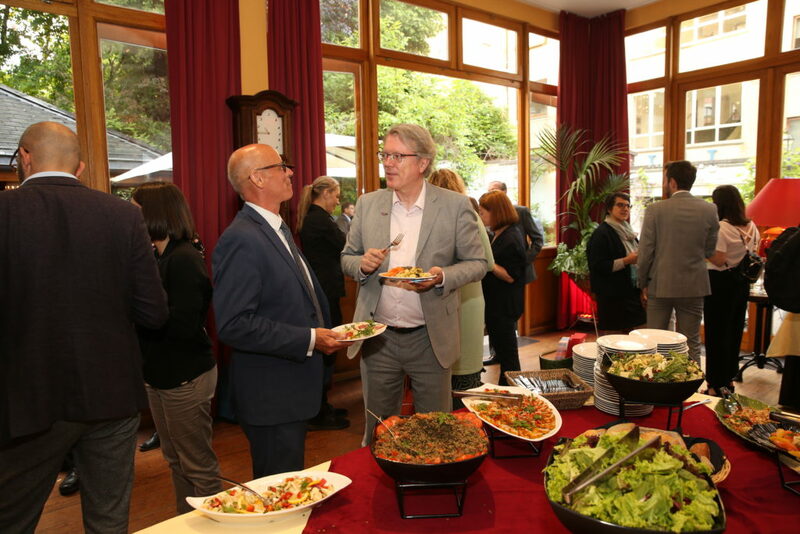 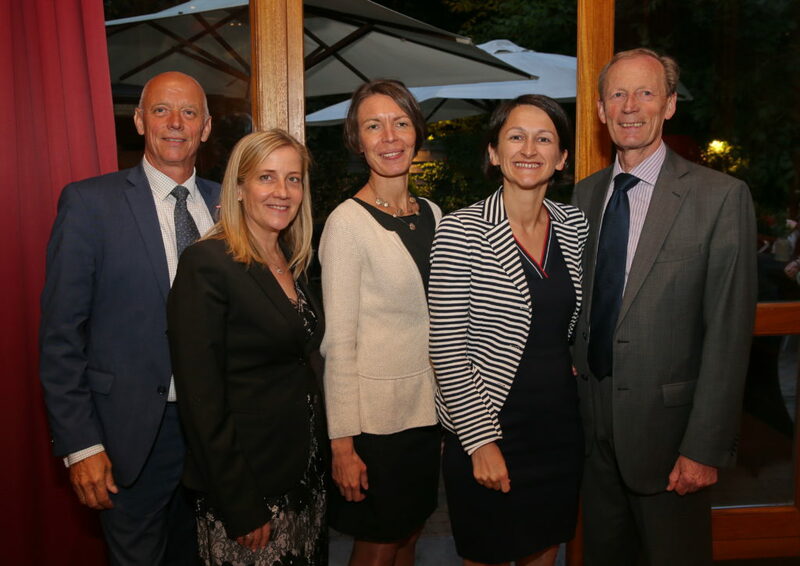 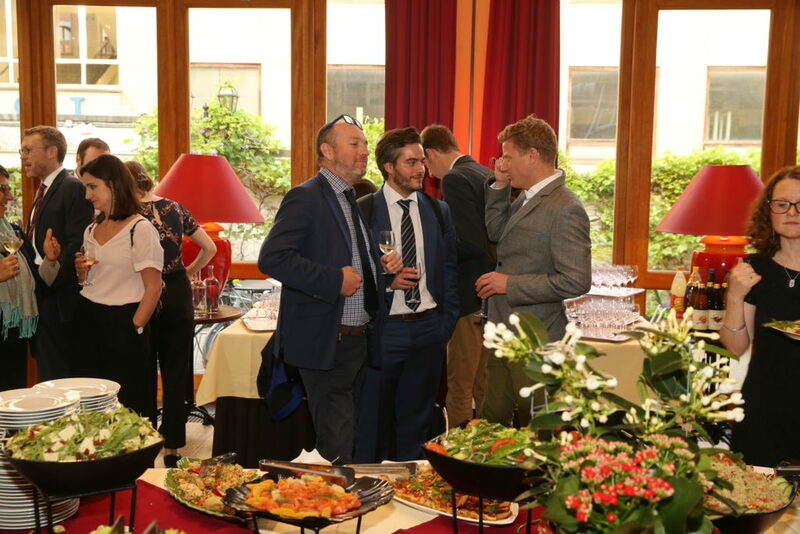 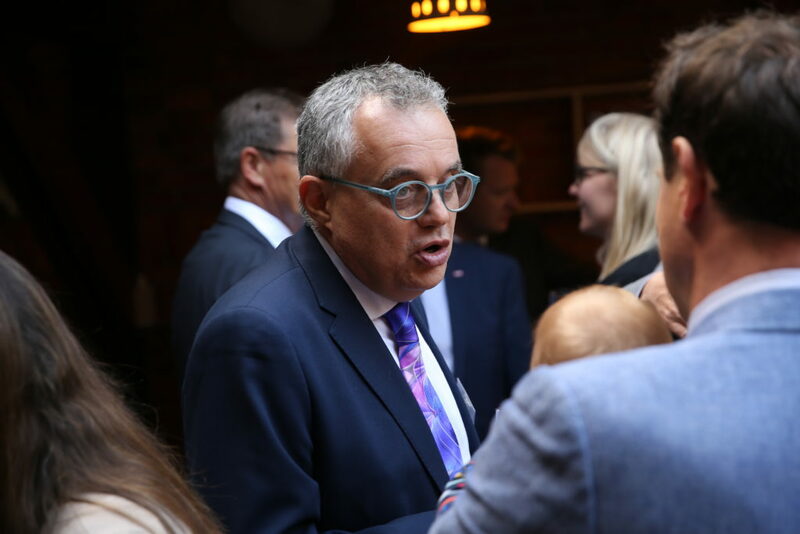 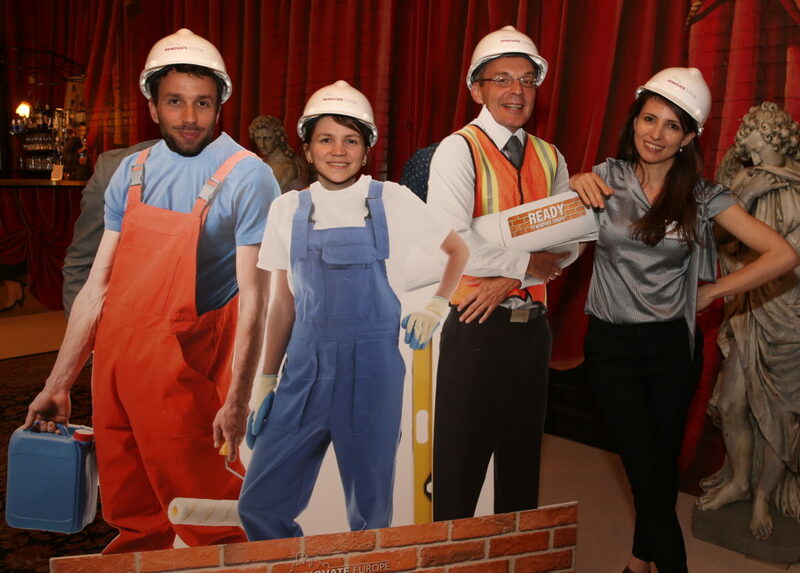 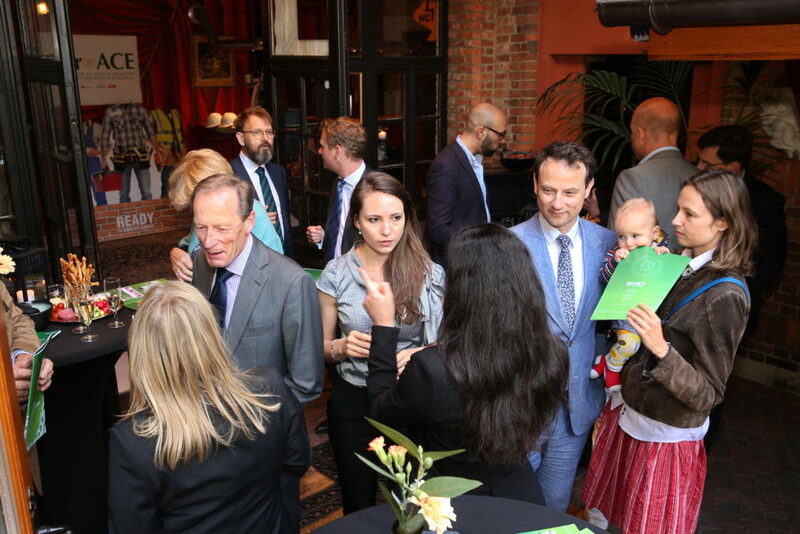 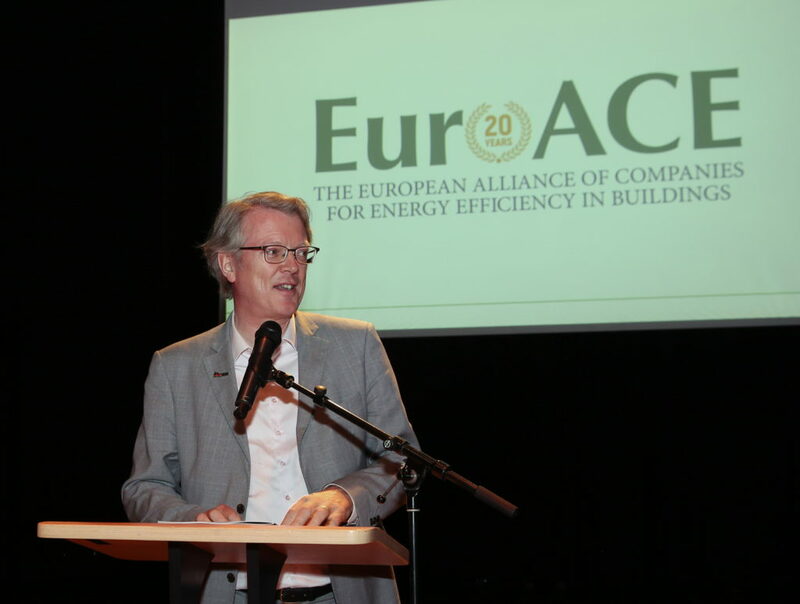 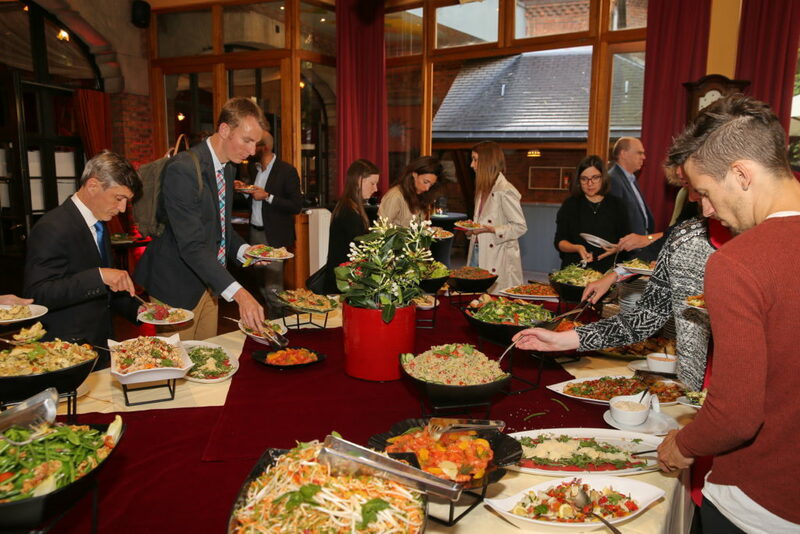 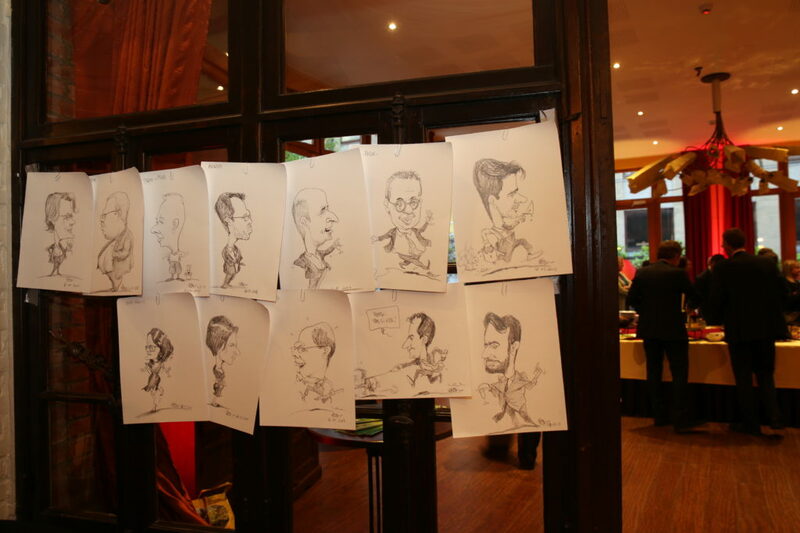 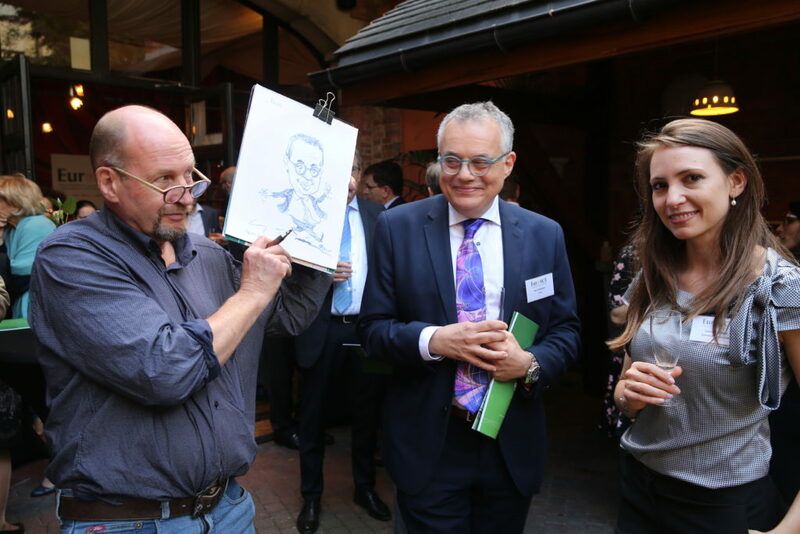 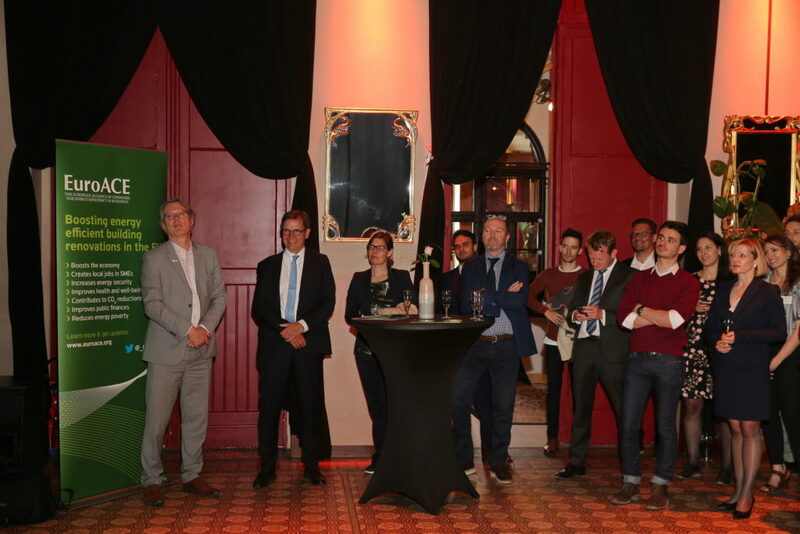 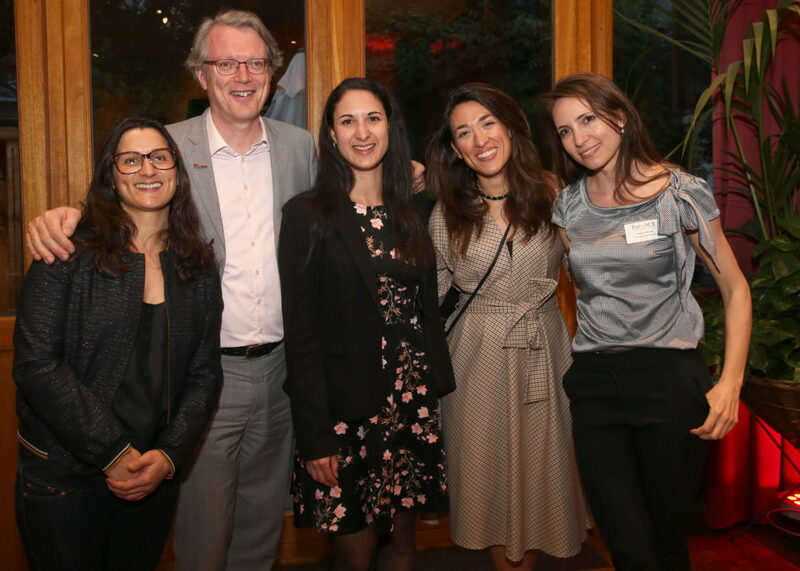 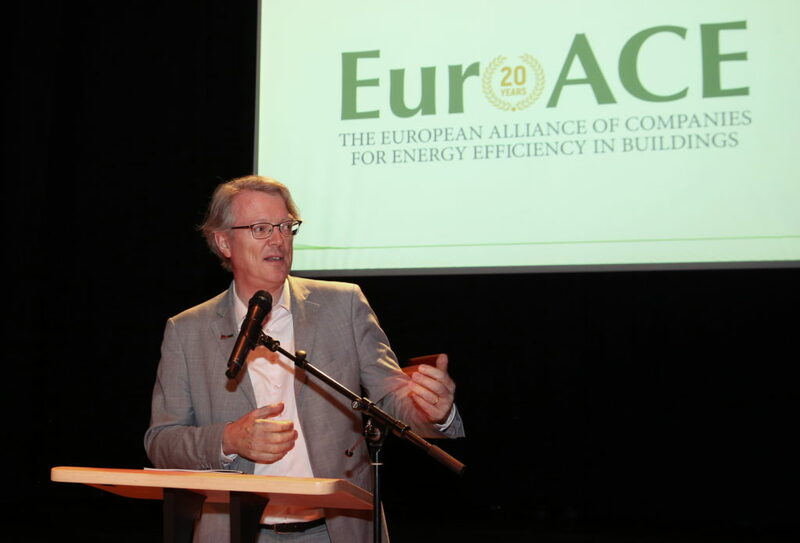 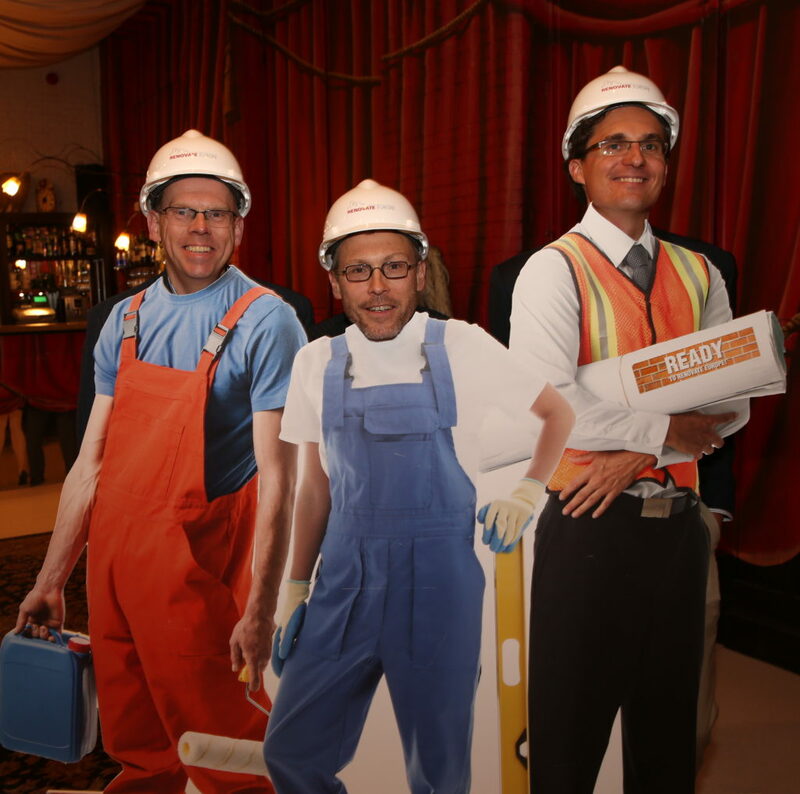 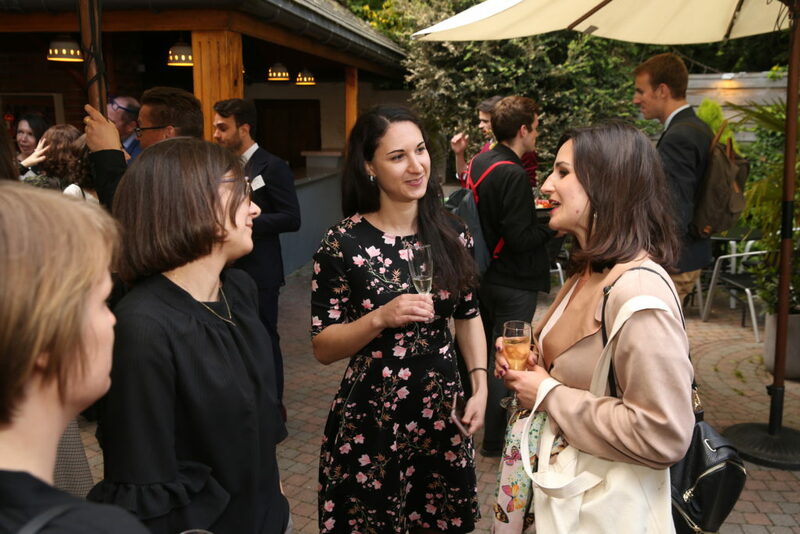 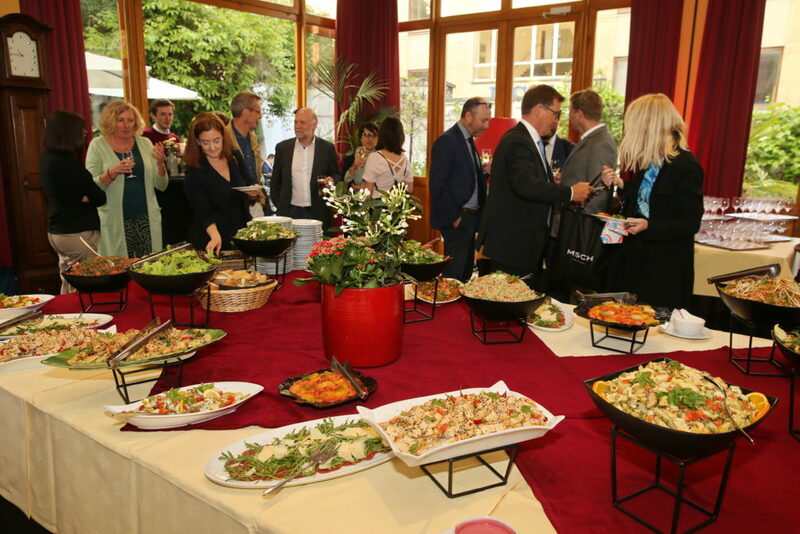 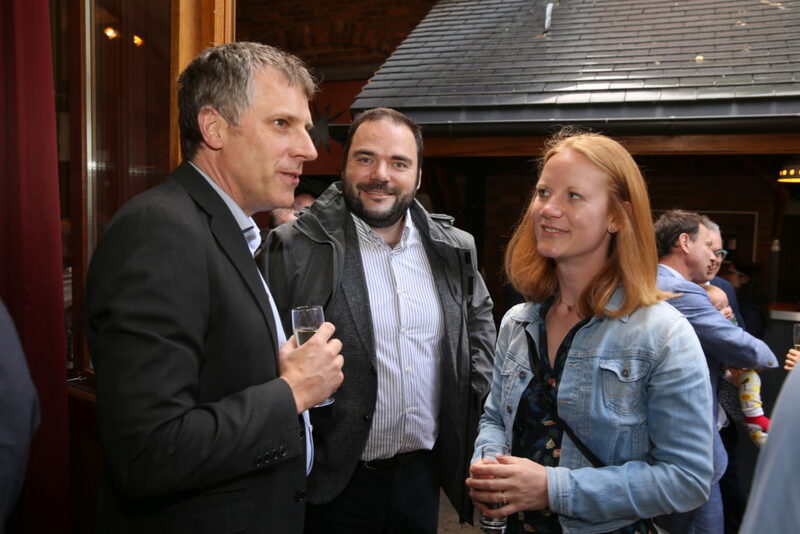 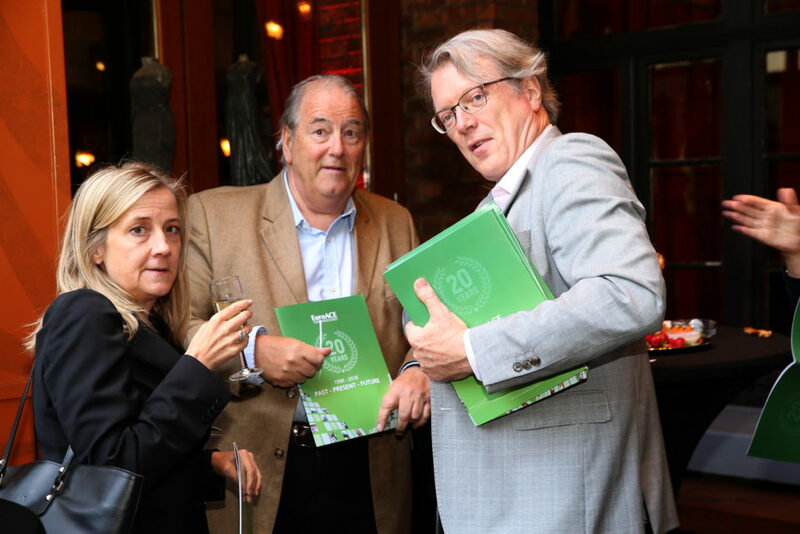 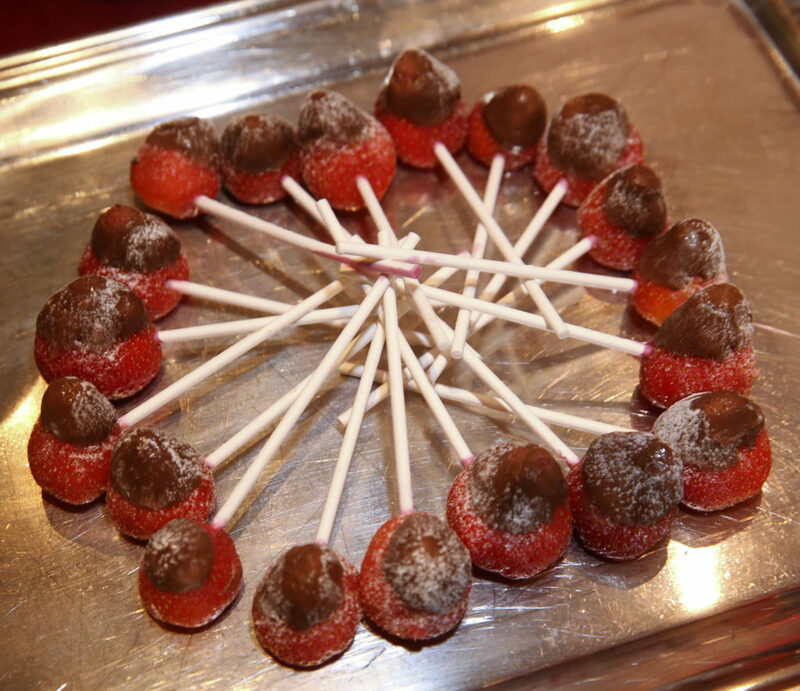 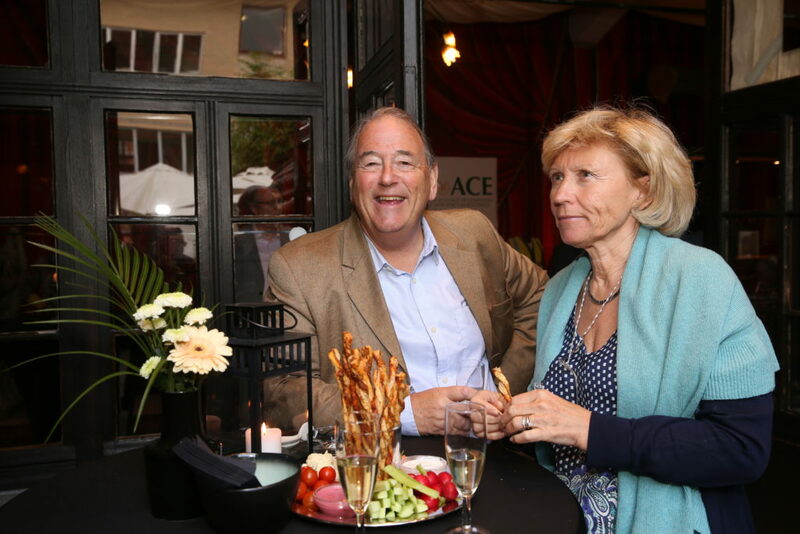 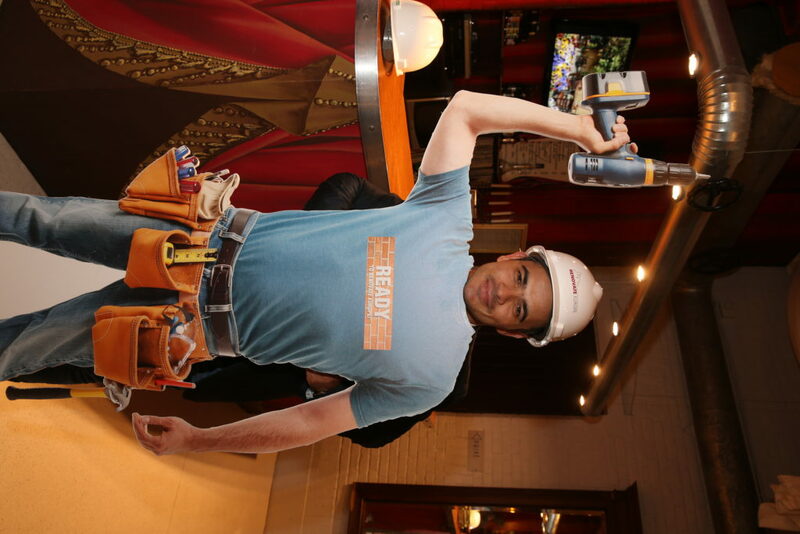 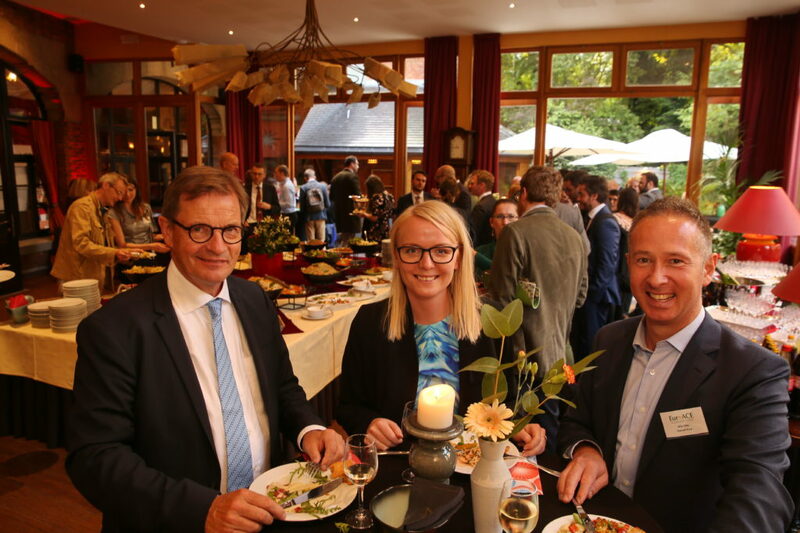 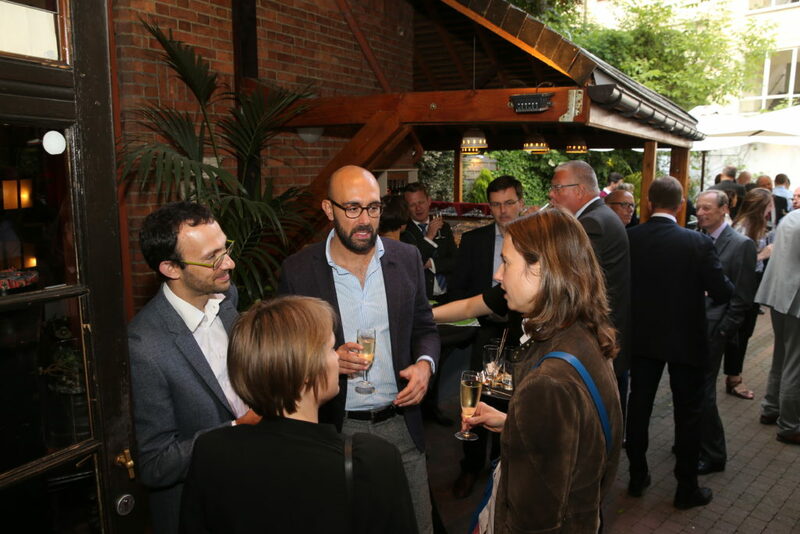 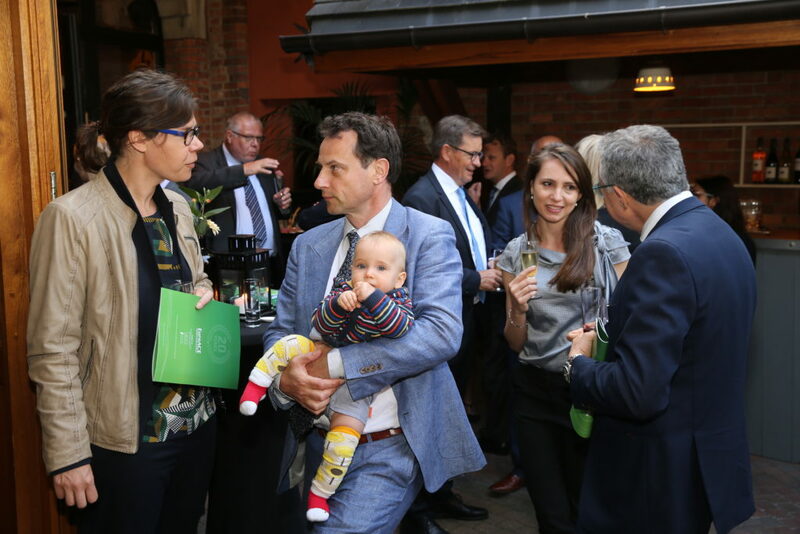 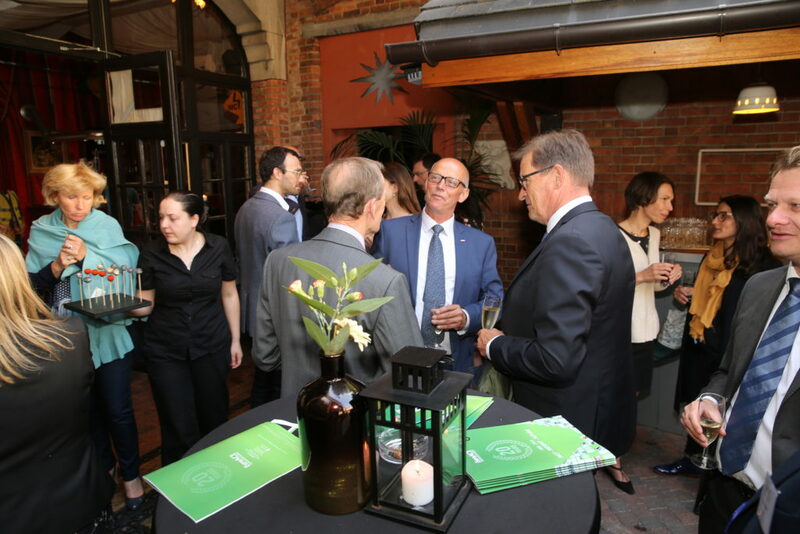 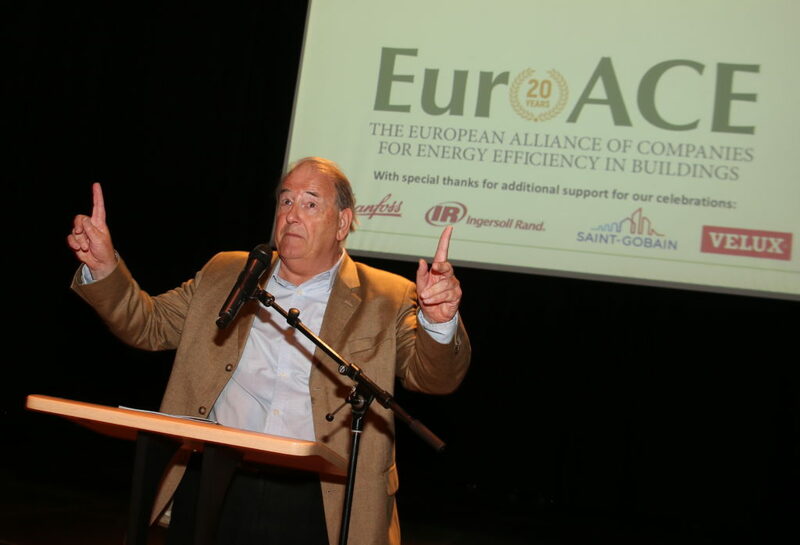 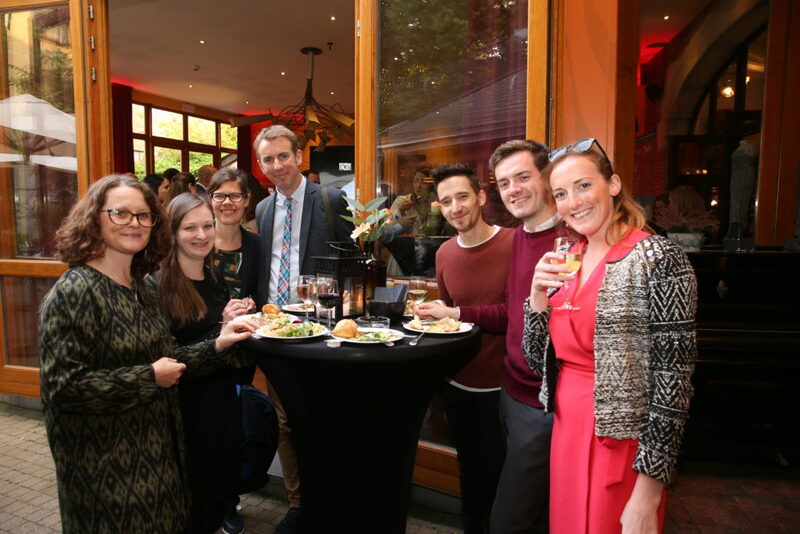 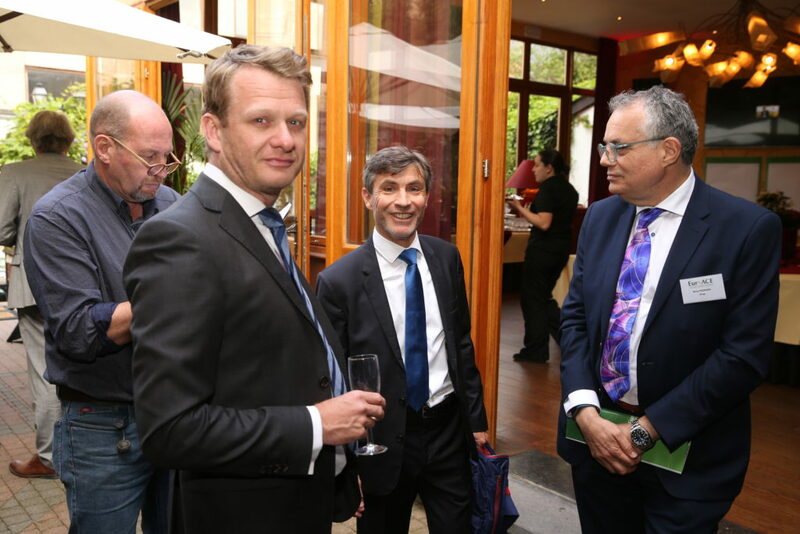 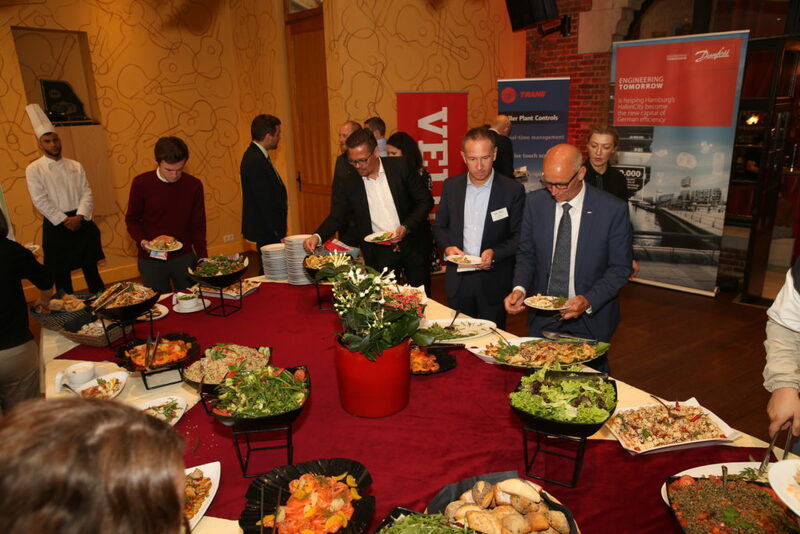 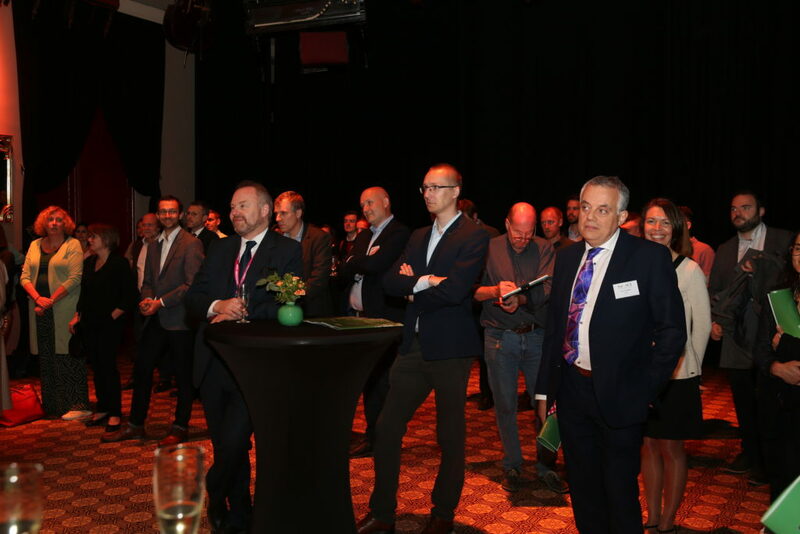 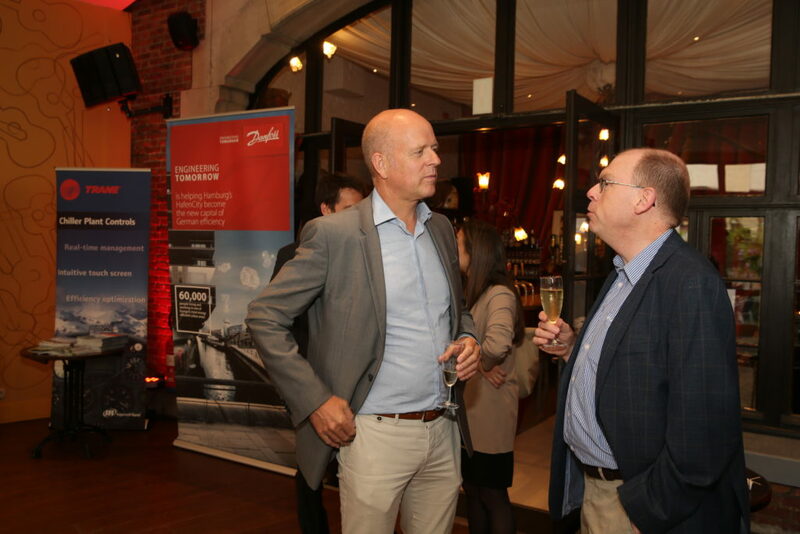 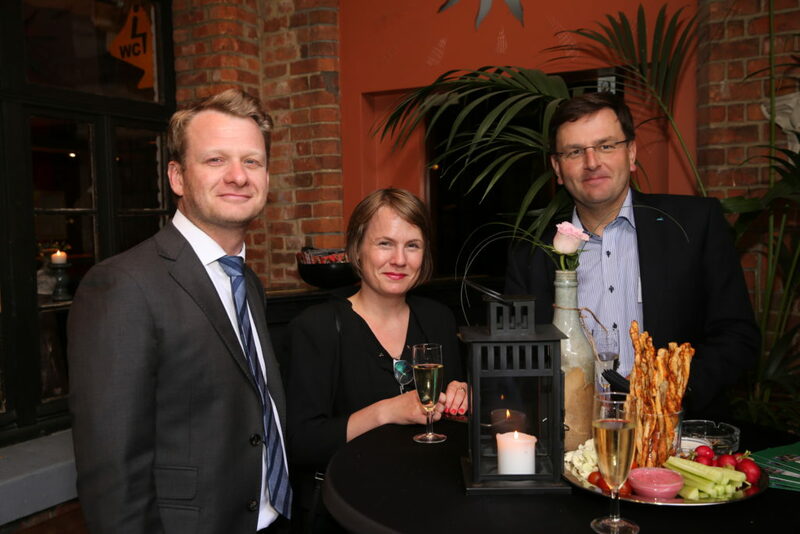 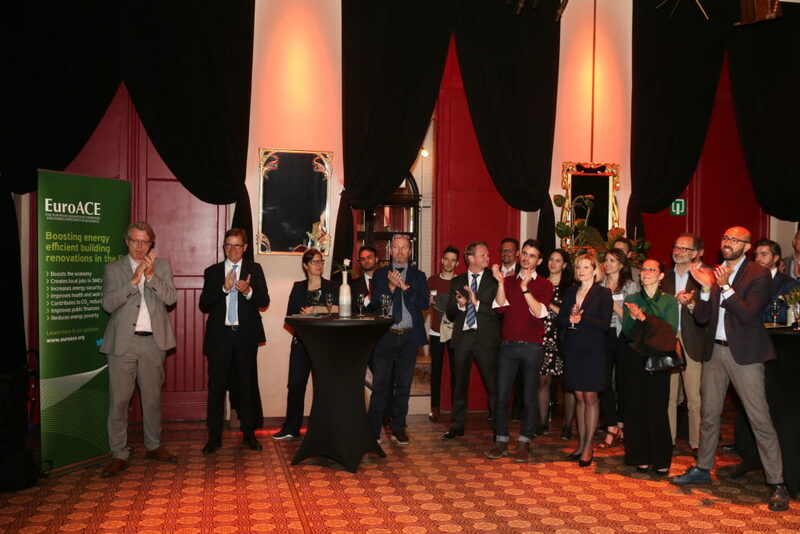 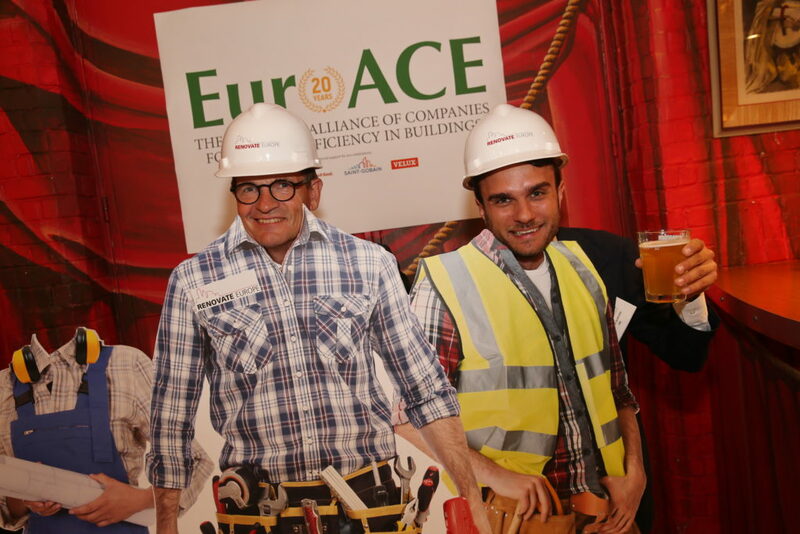 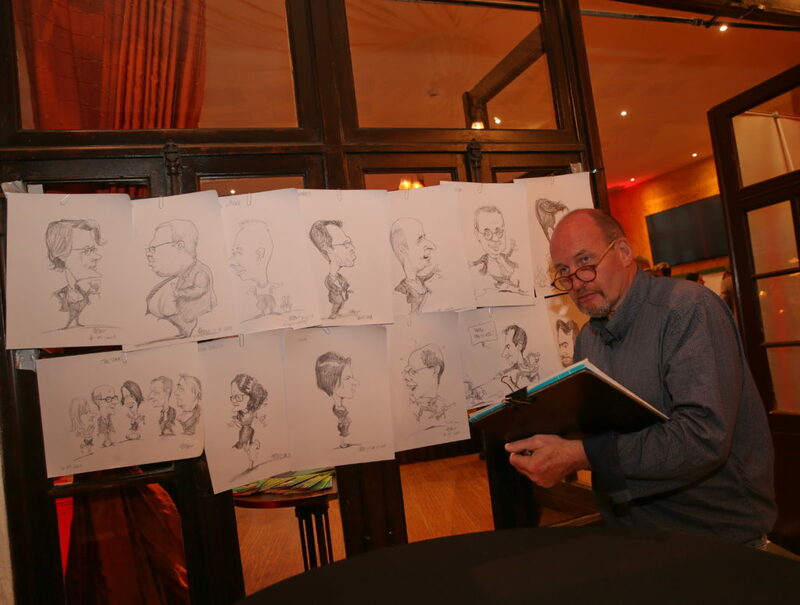 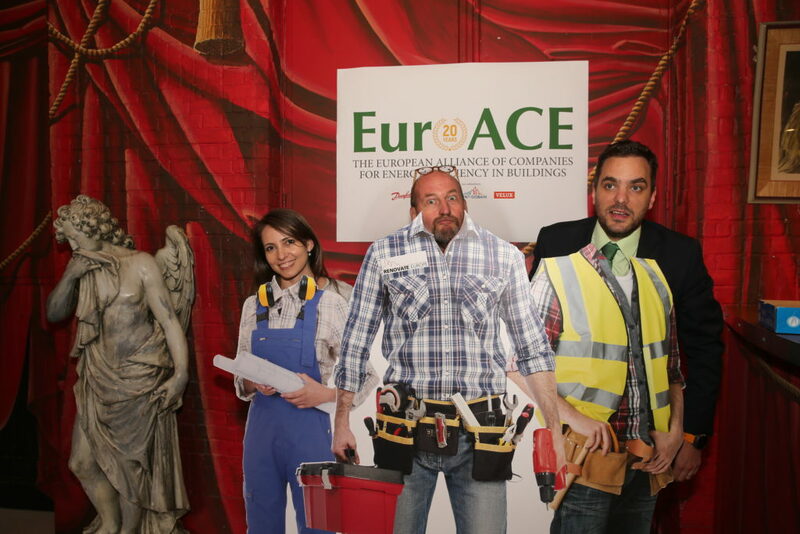 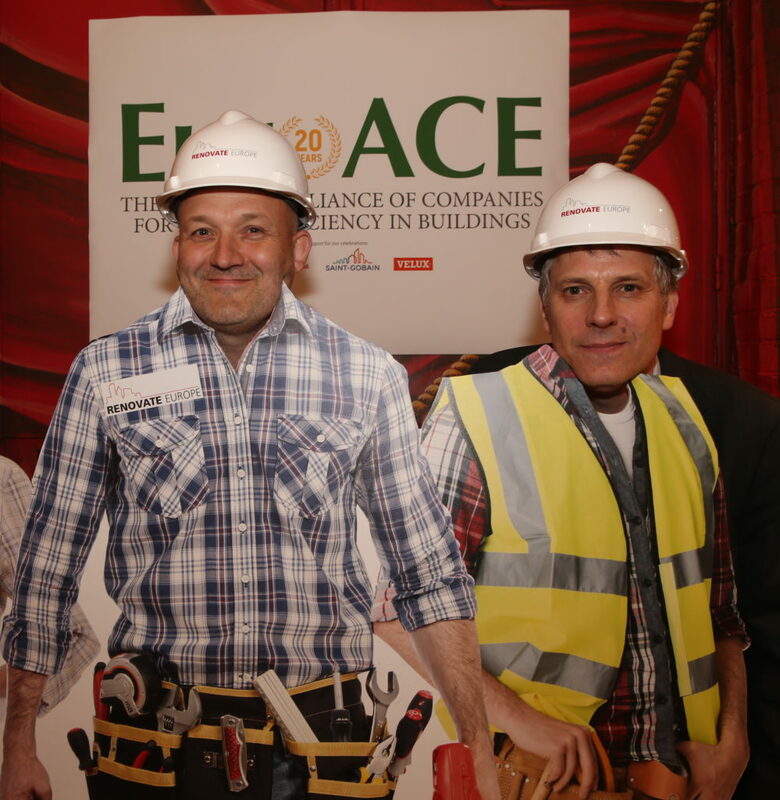 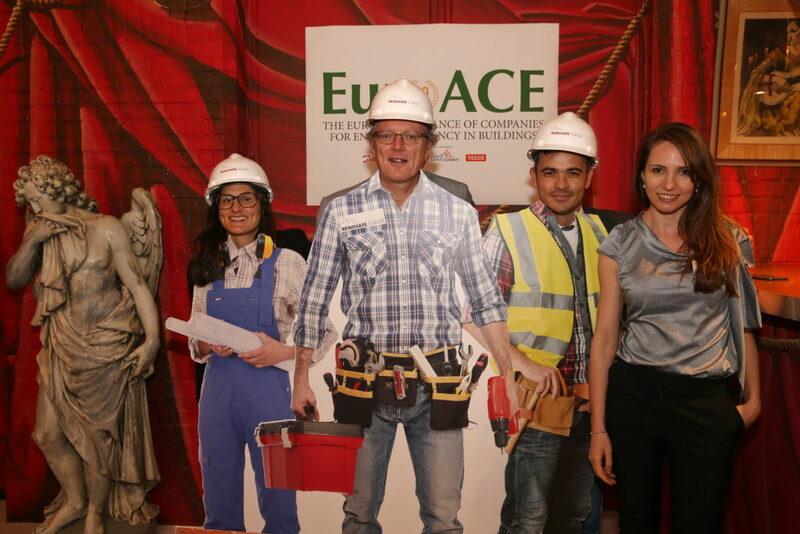 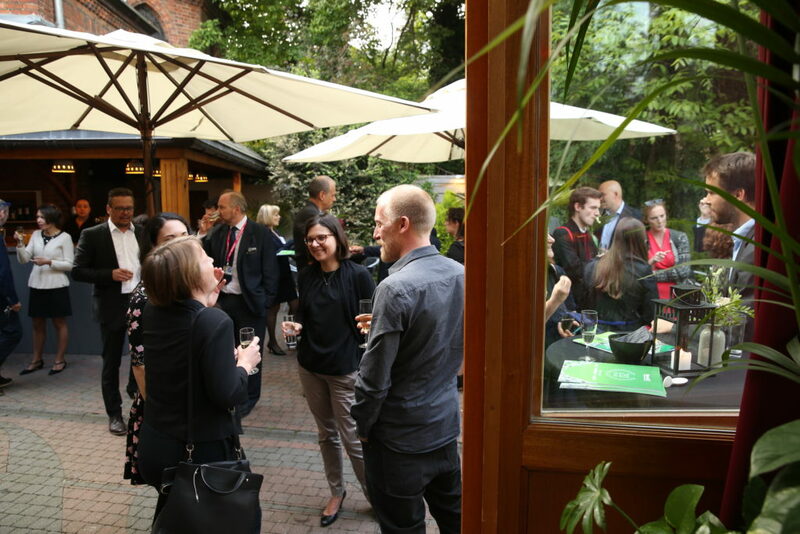 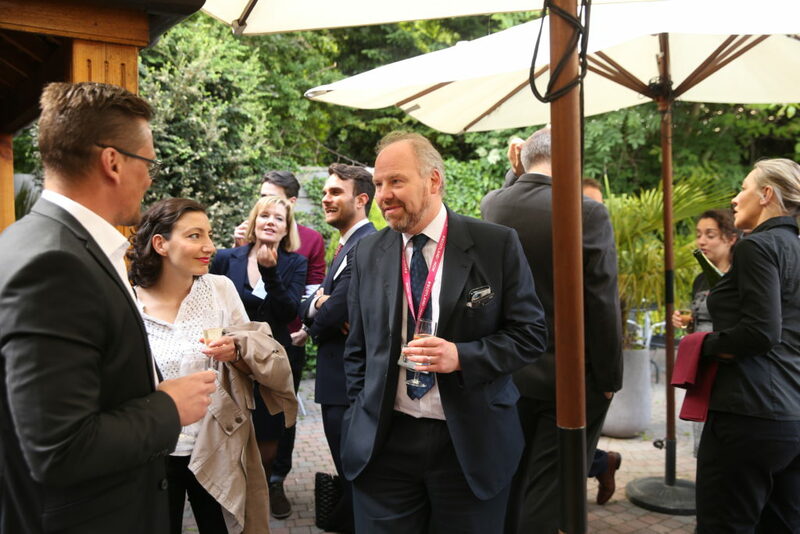 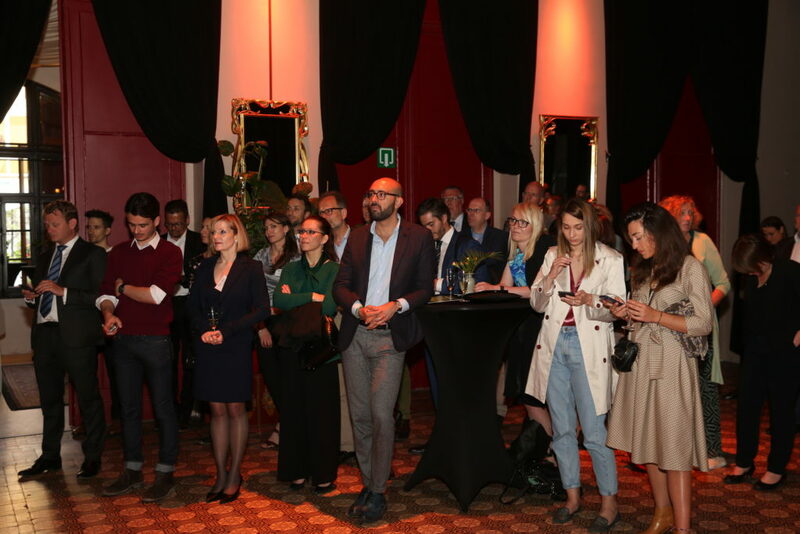 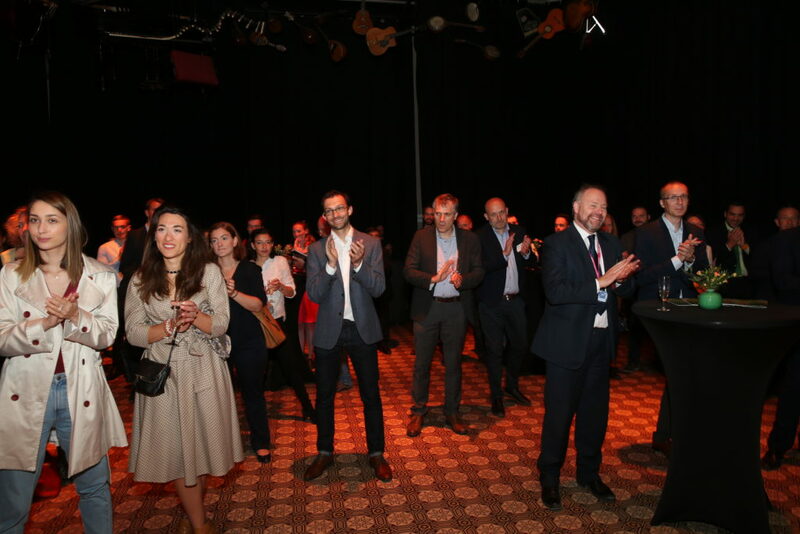 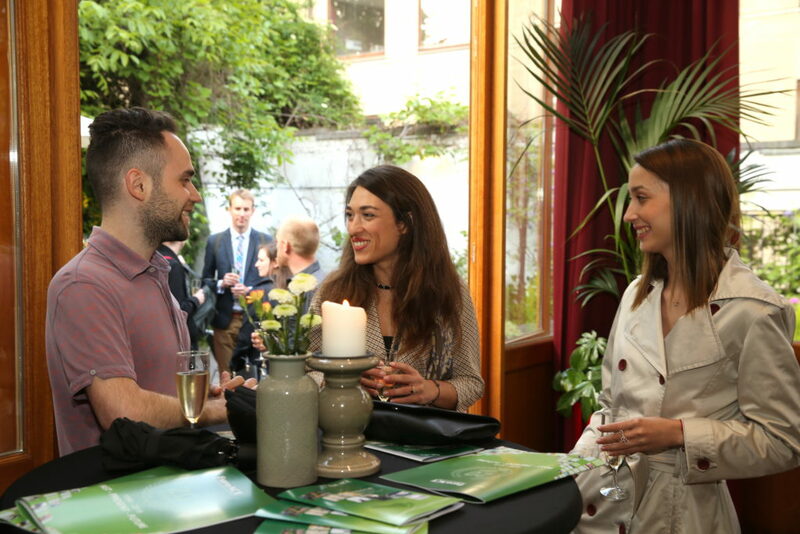 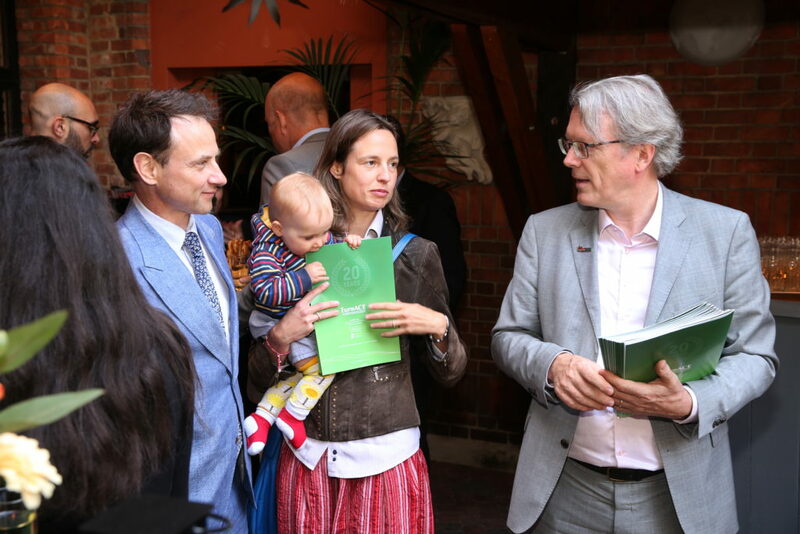 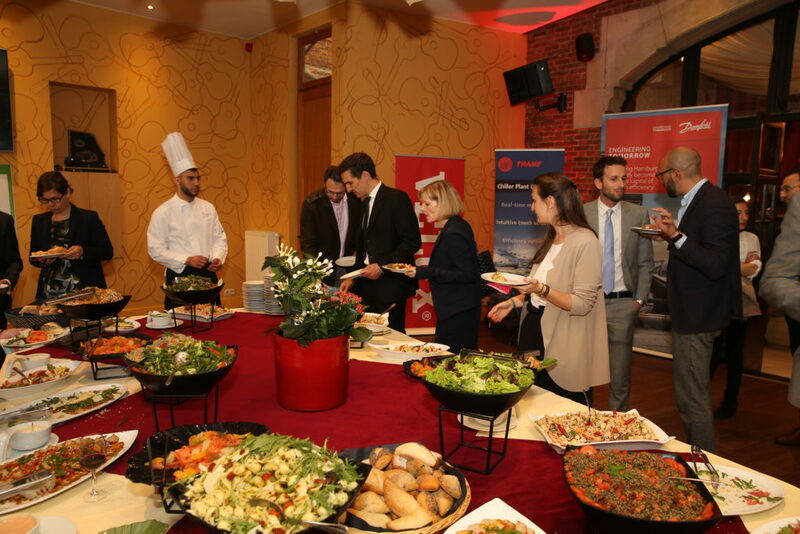 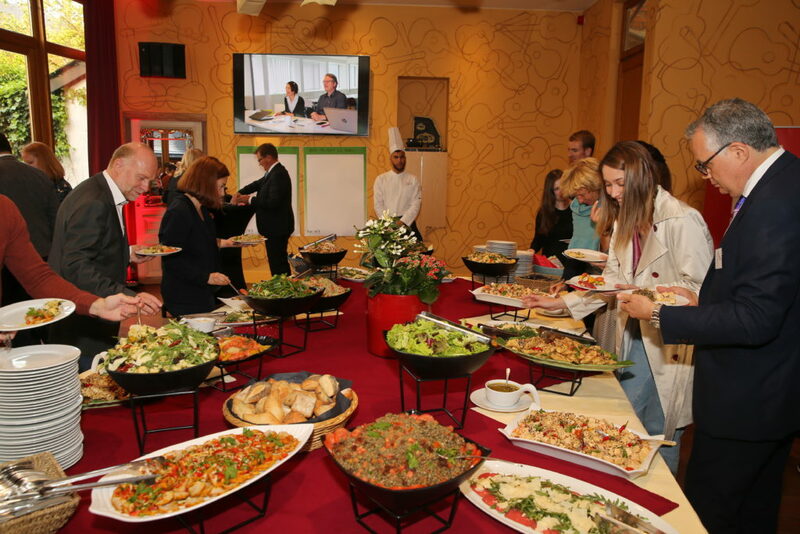 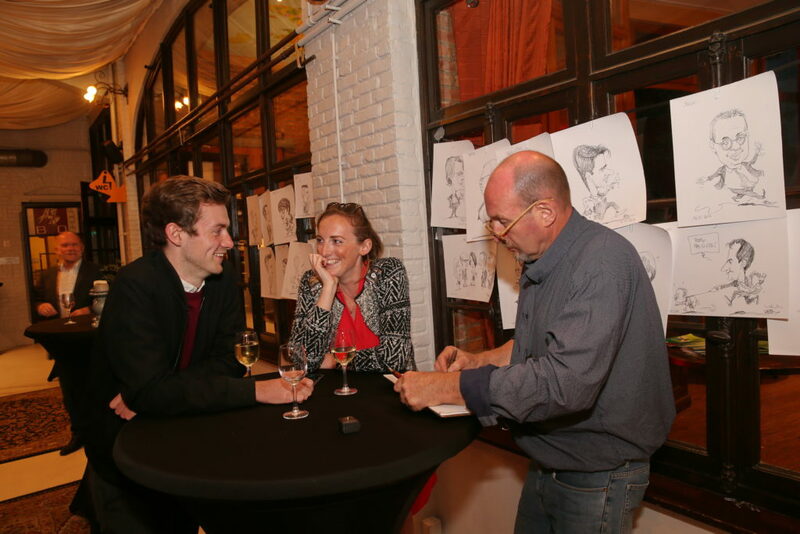 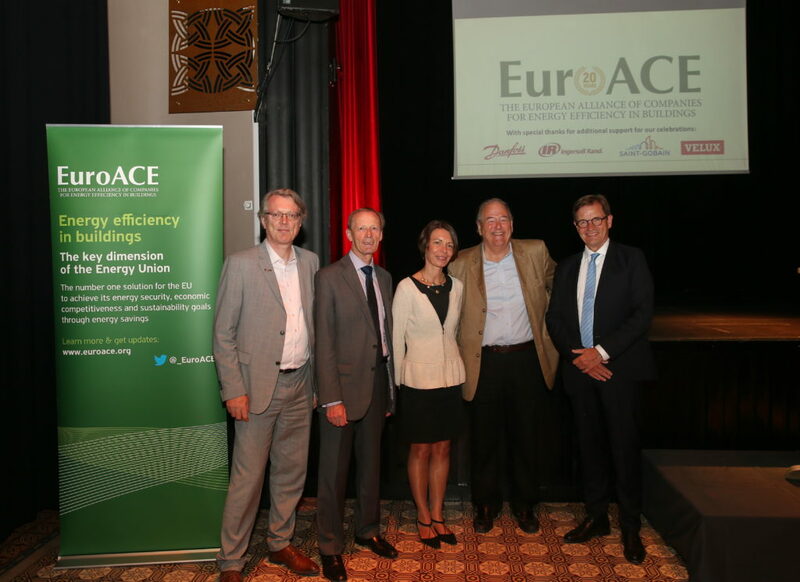 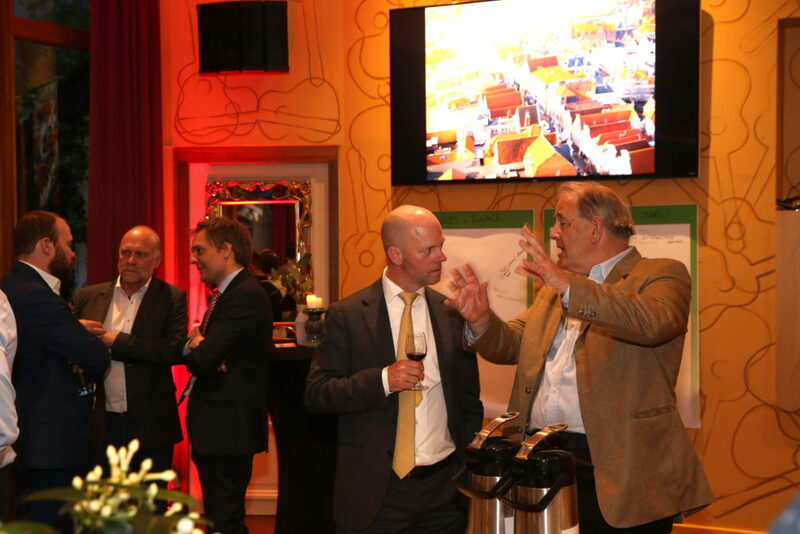 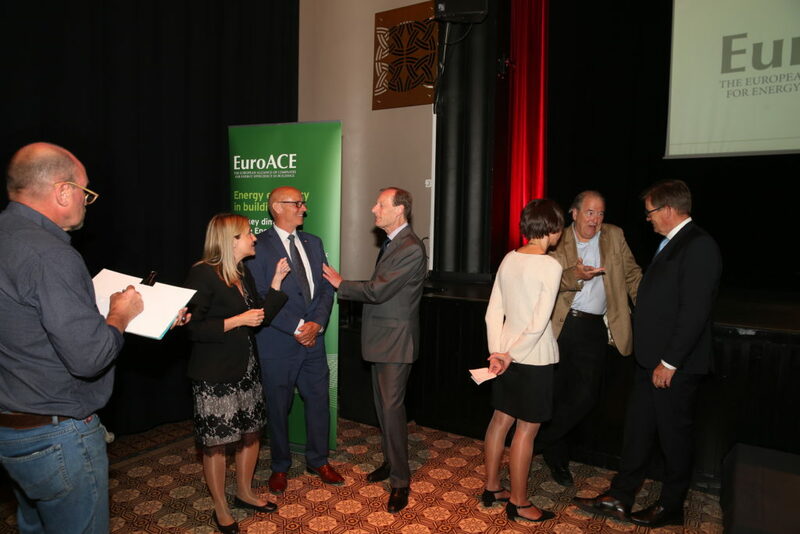 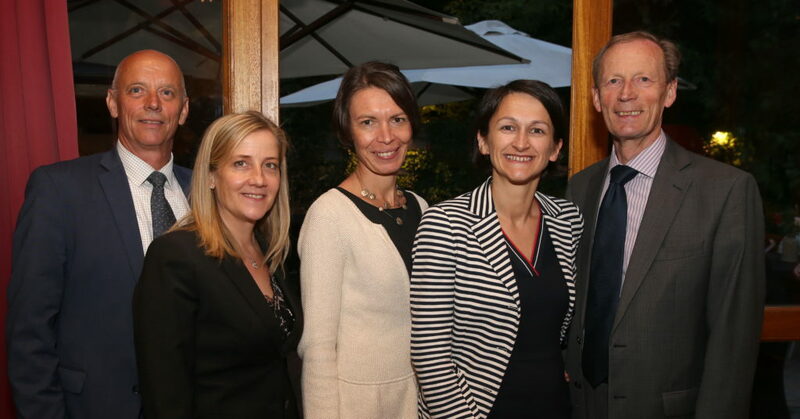 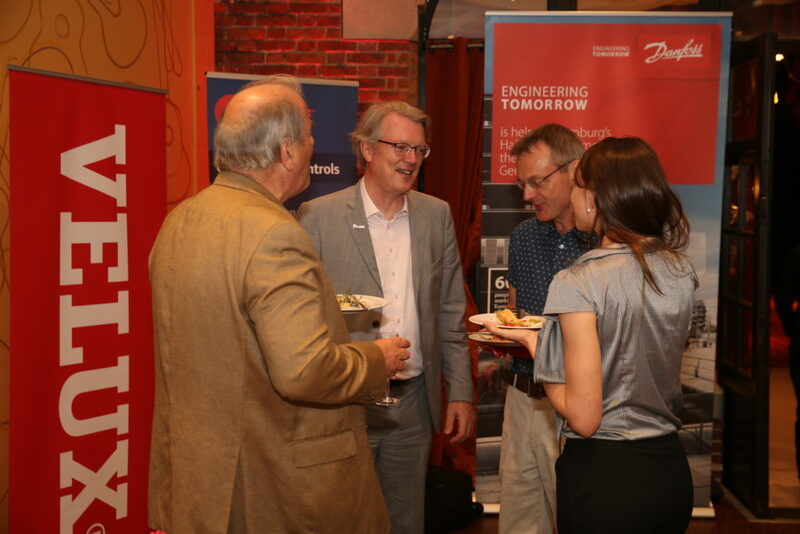 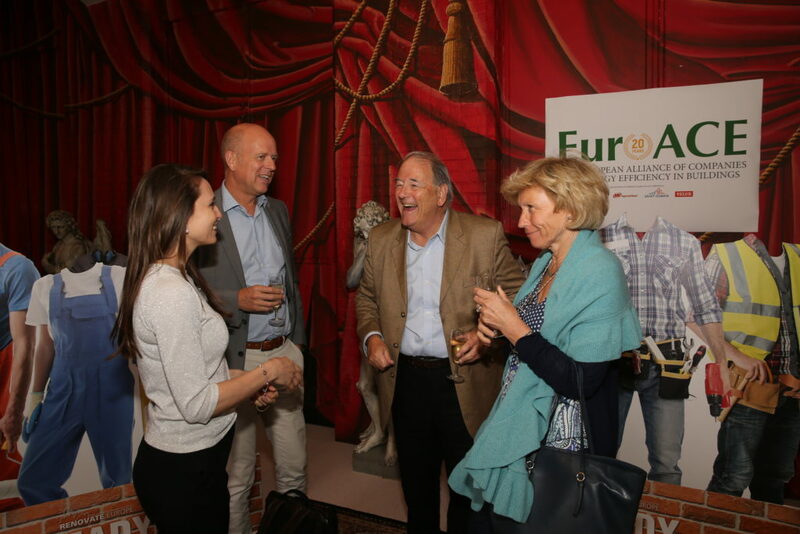 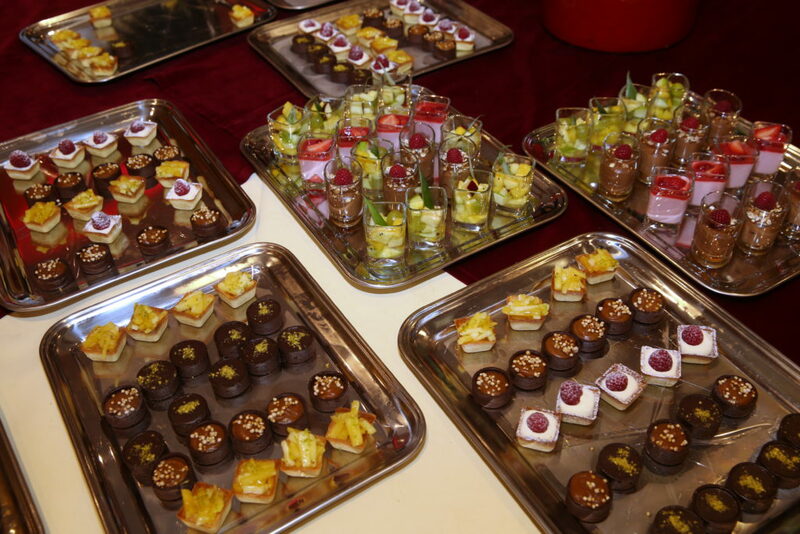 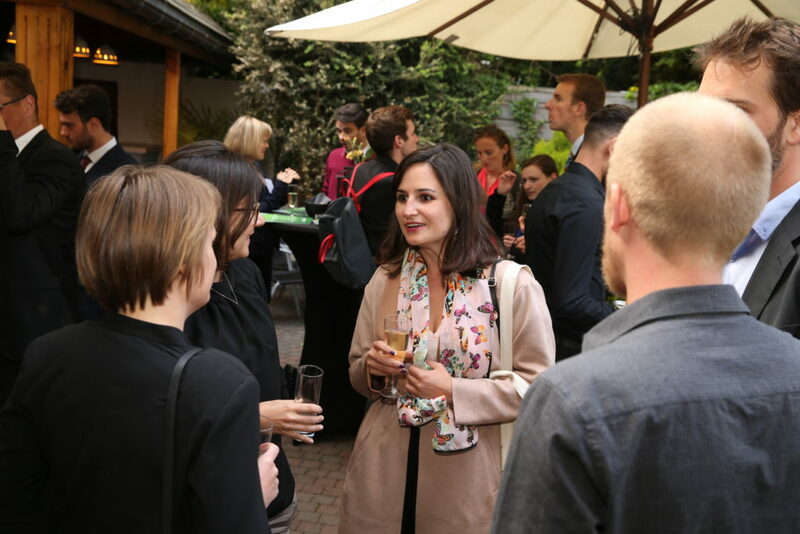 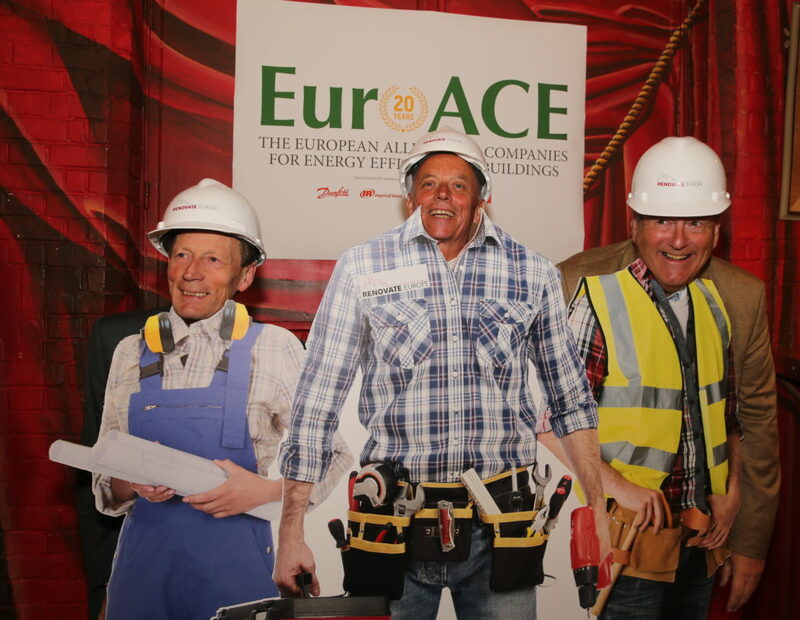 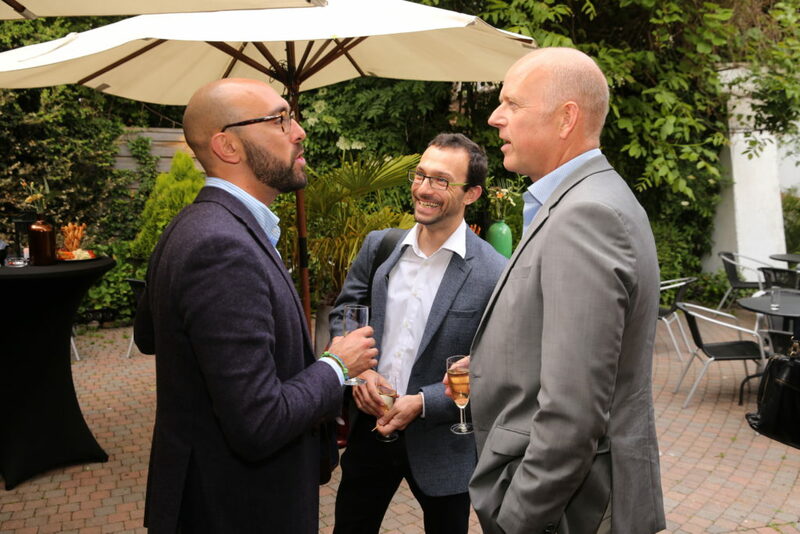 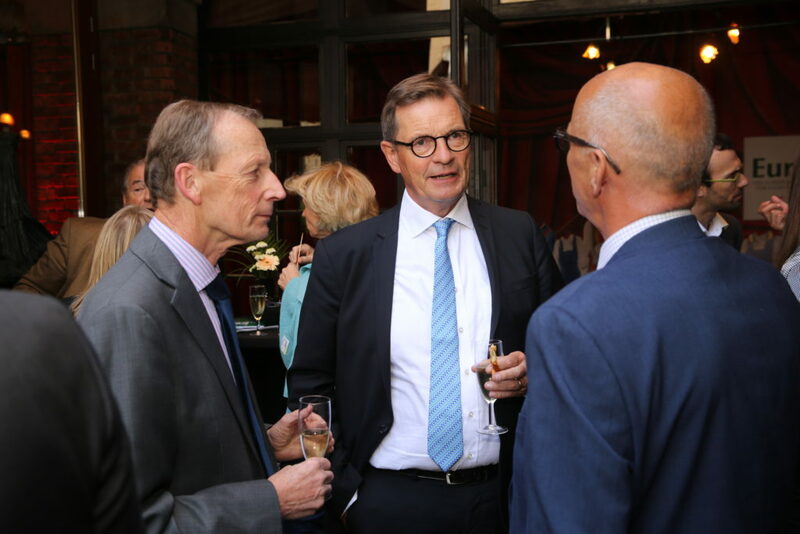 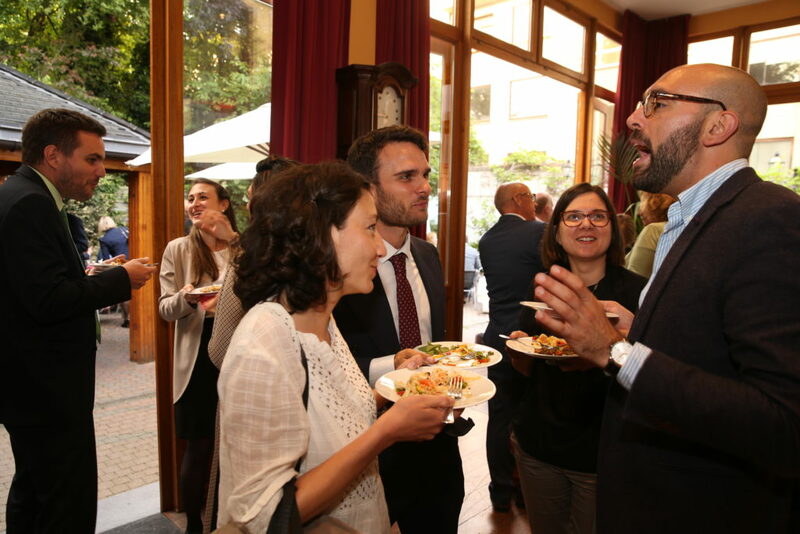 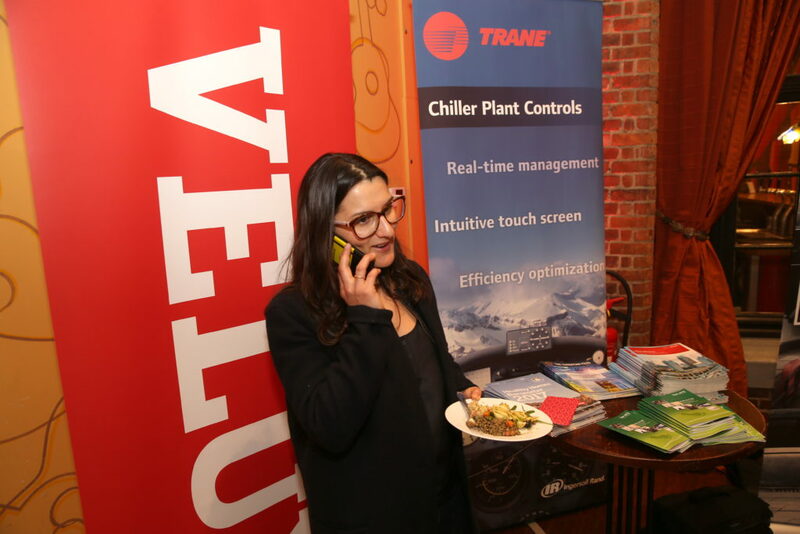 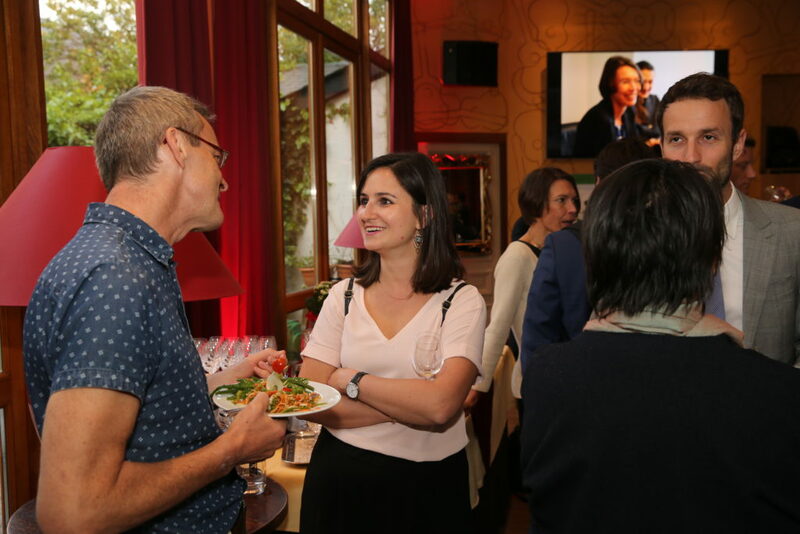 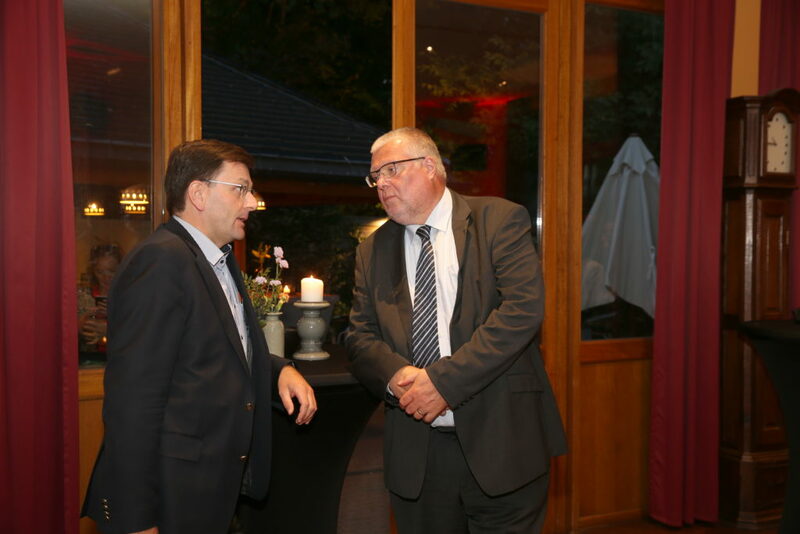 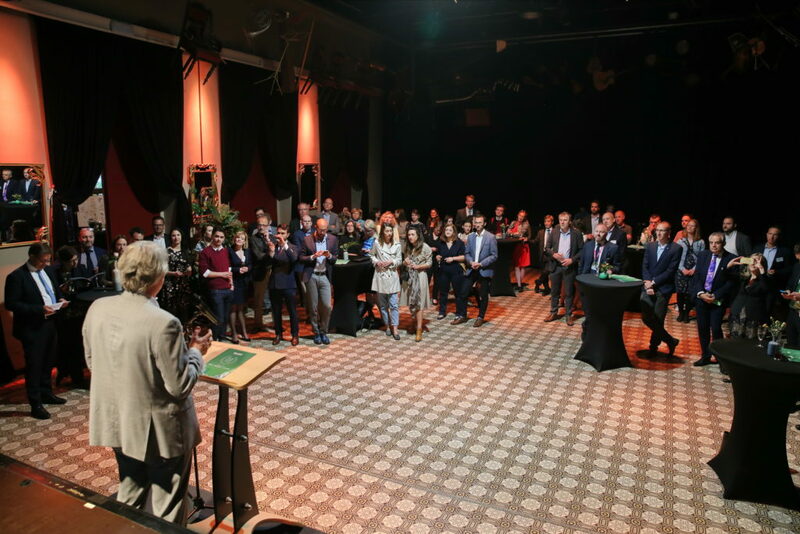 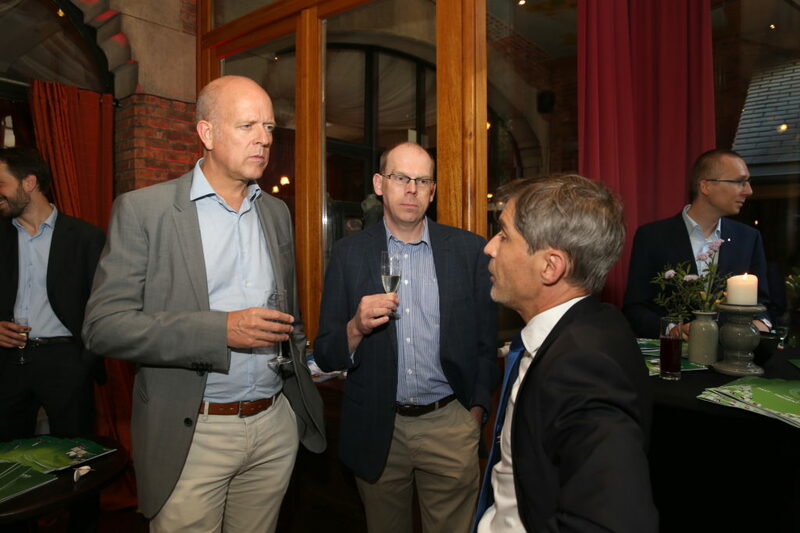 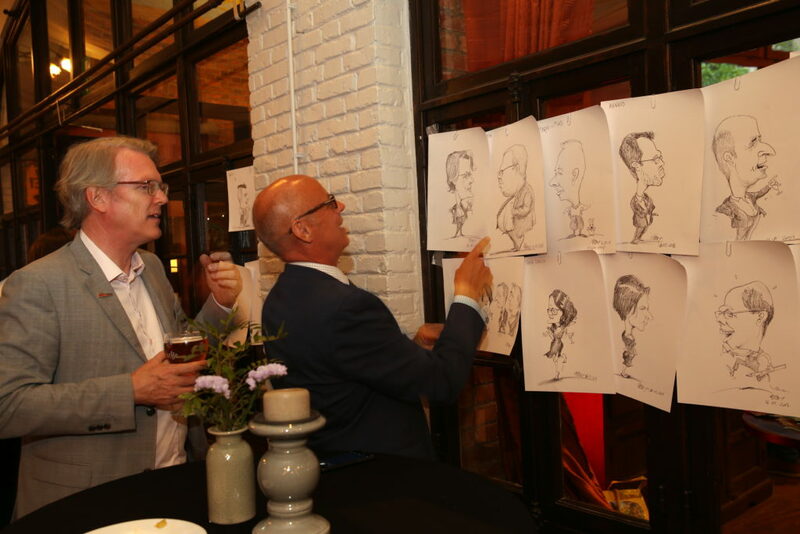 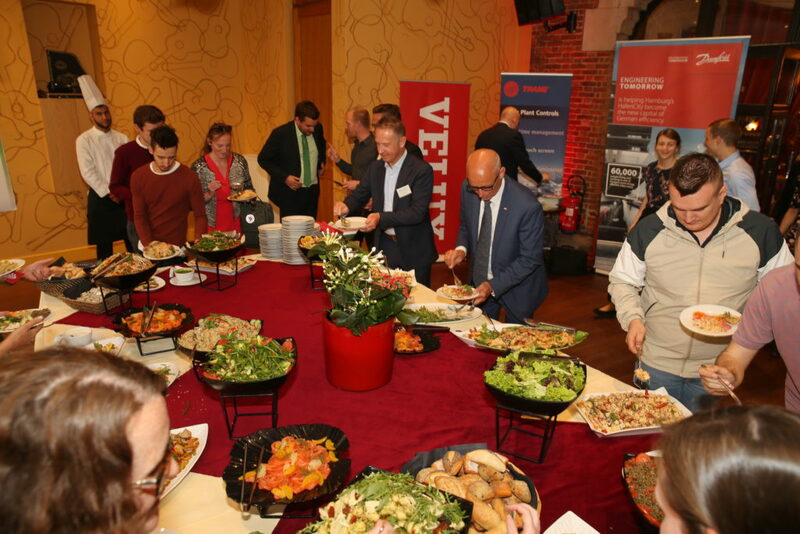 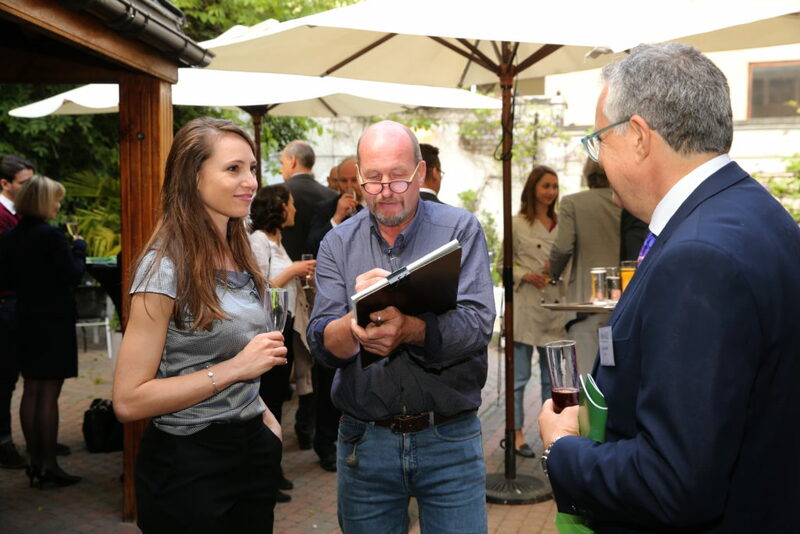 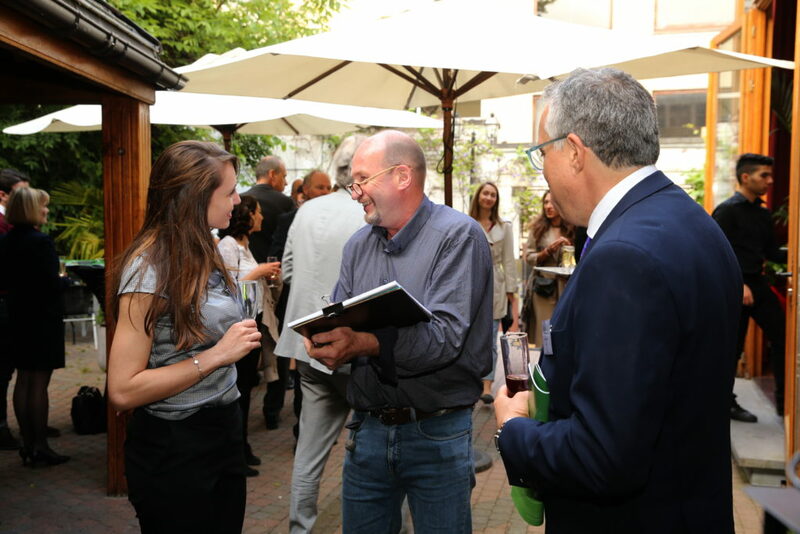 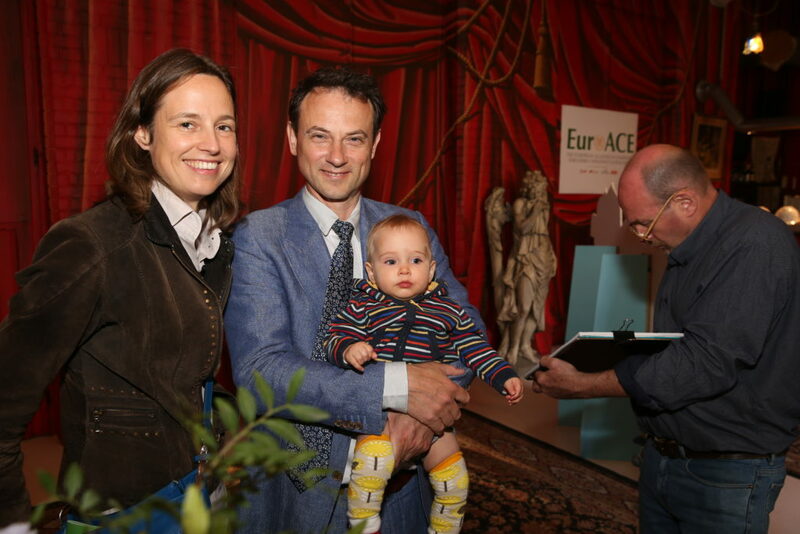 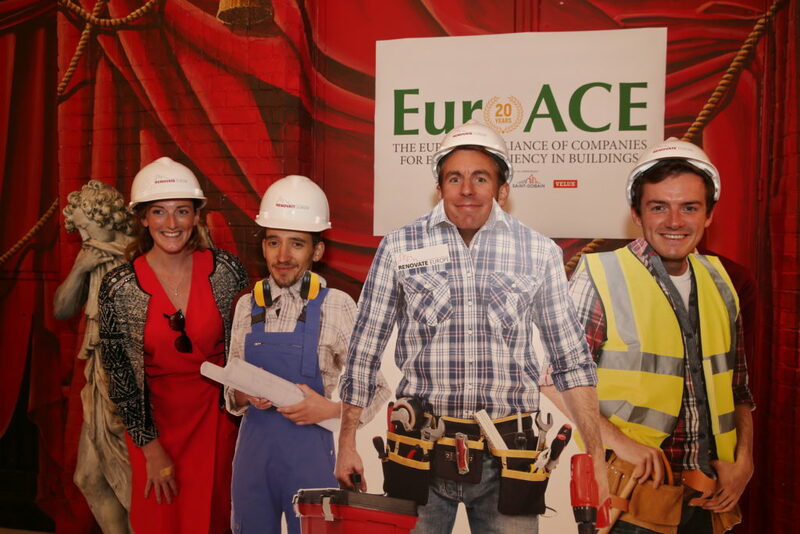 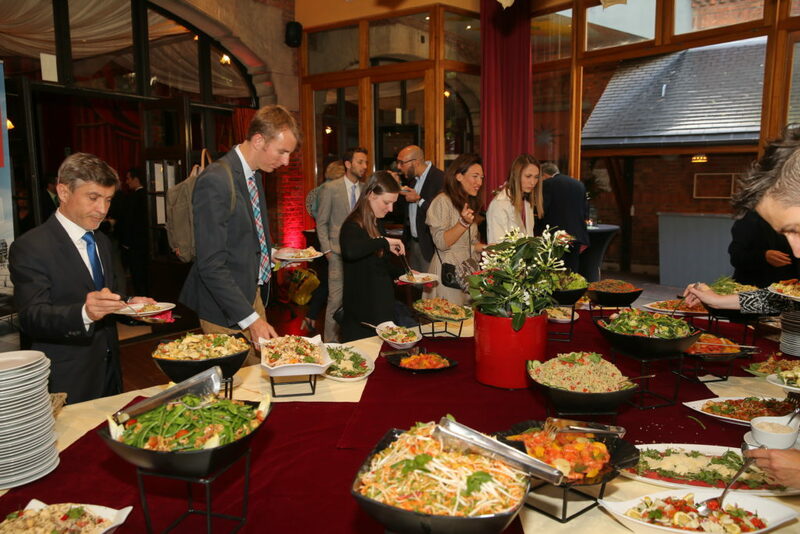 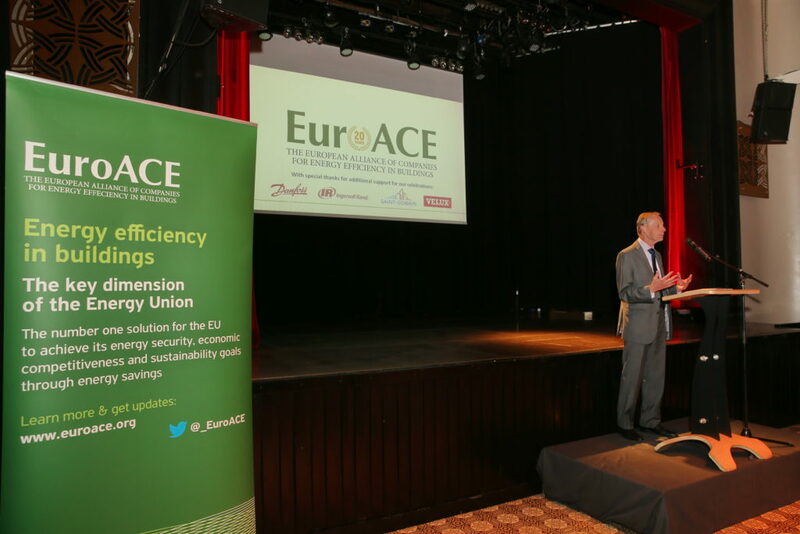 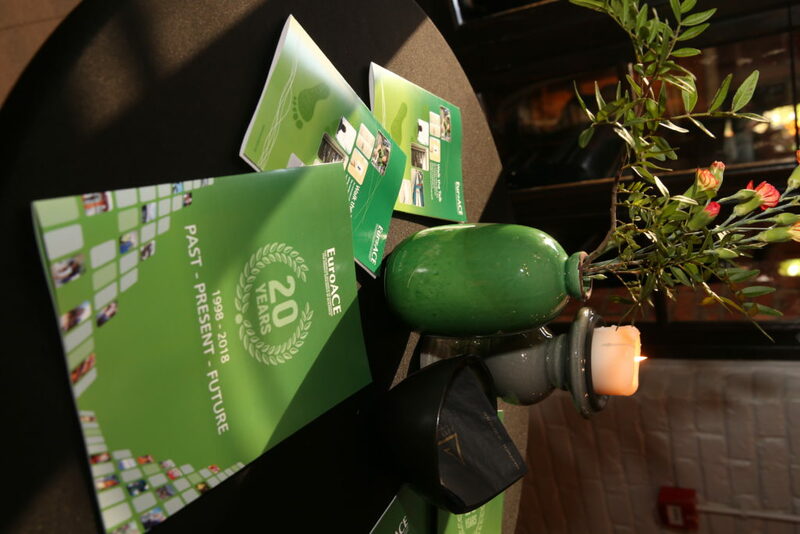 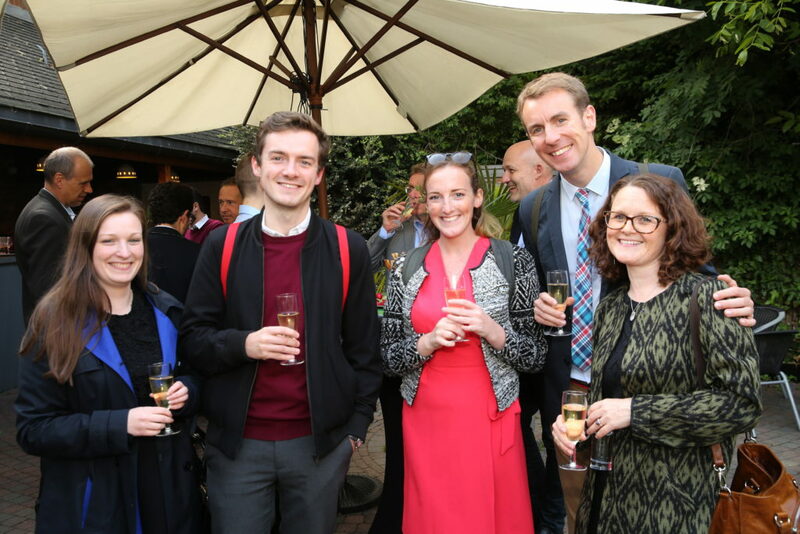 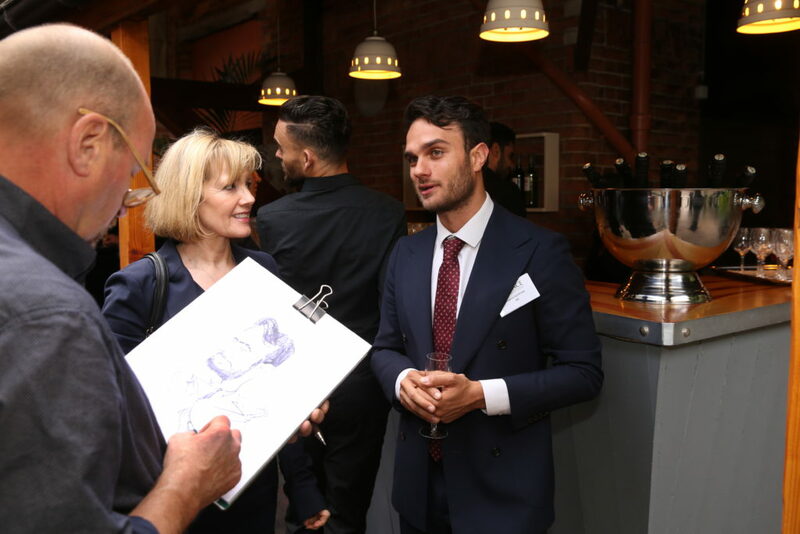 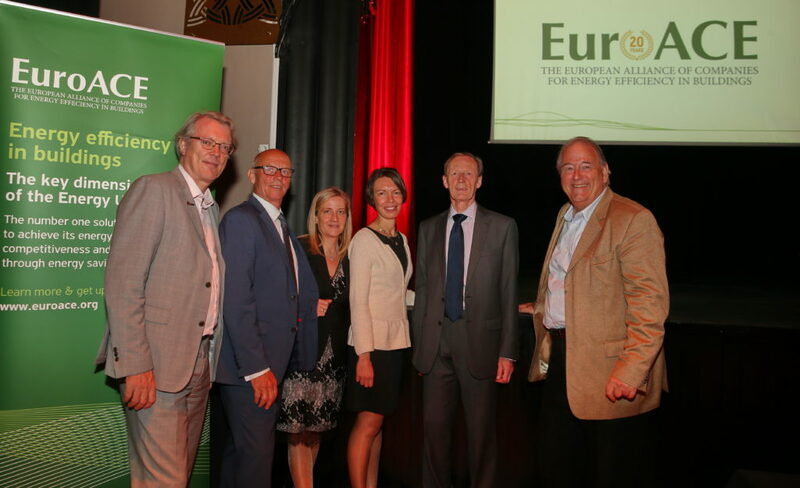 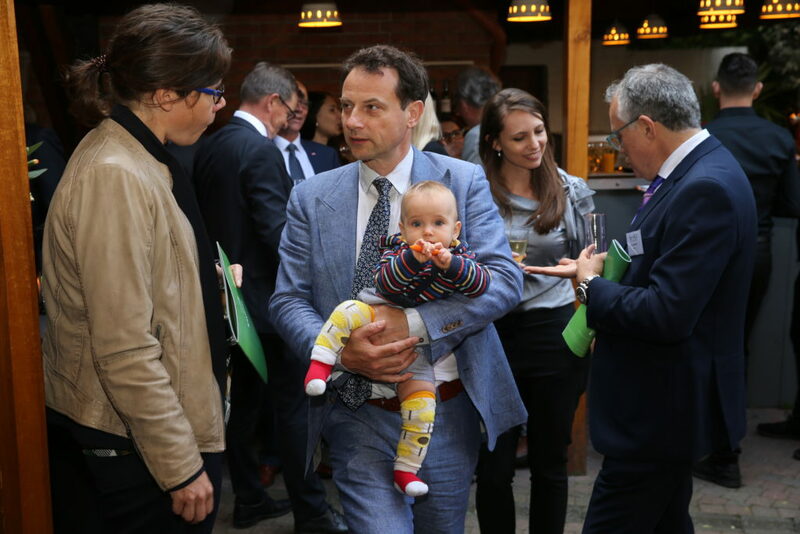 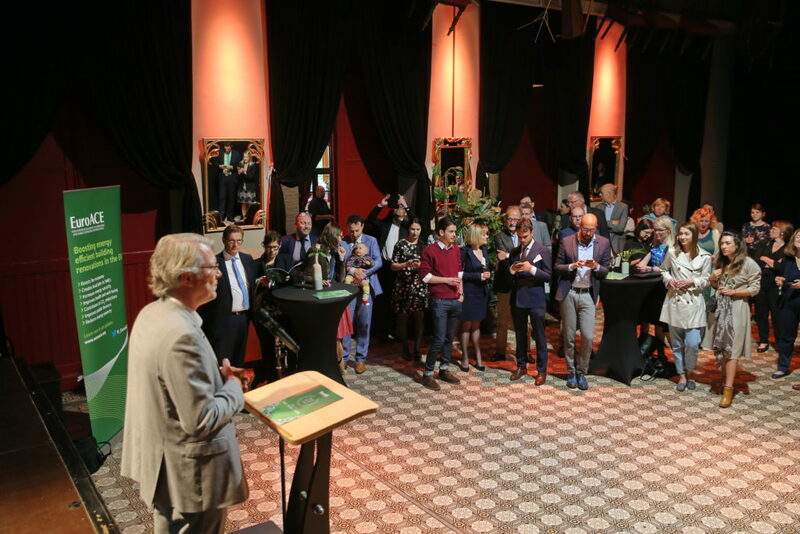 On 16th May 2018, EuroACE also celebrated its 20 years in a bash that brought together members and friends to honour the organisation’s achievements. 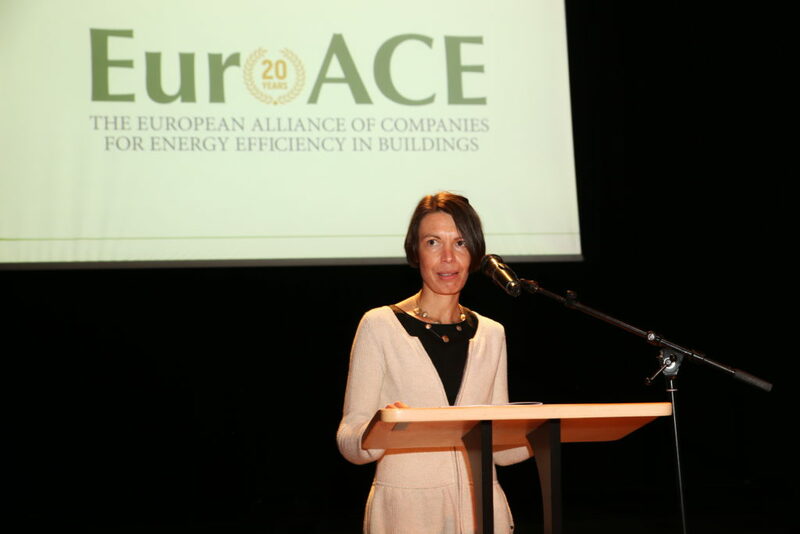 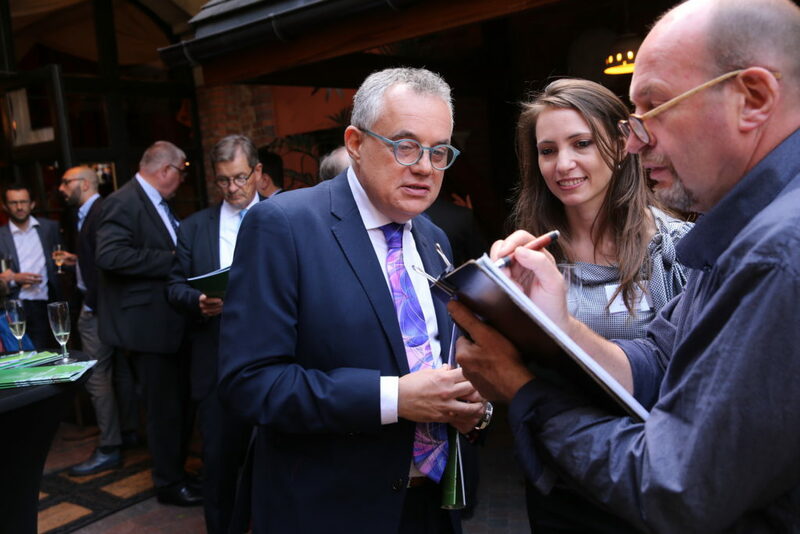 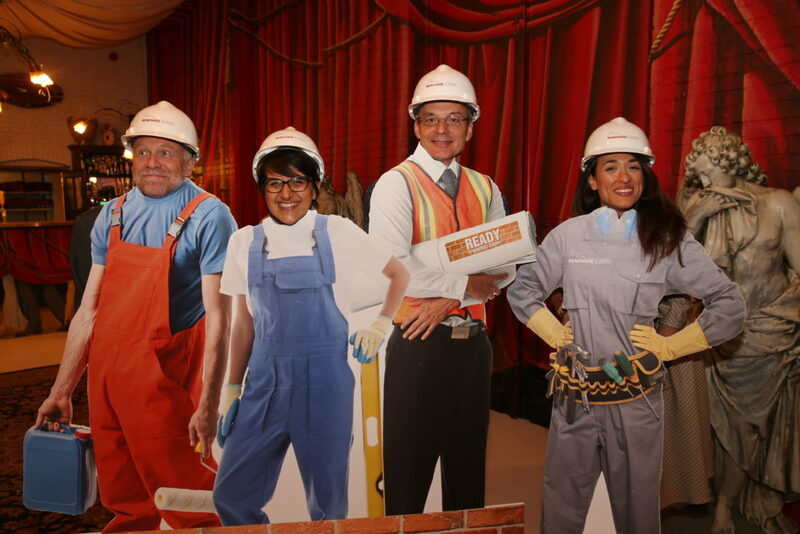 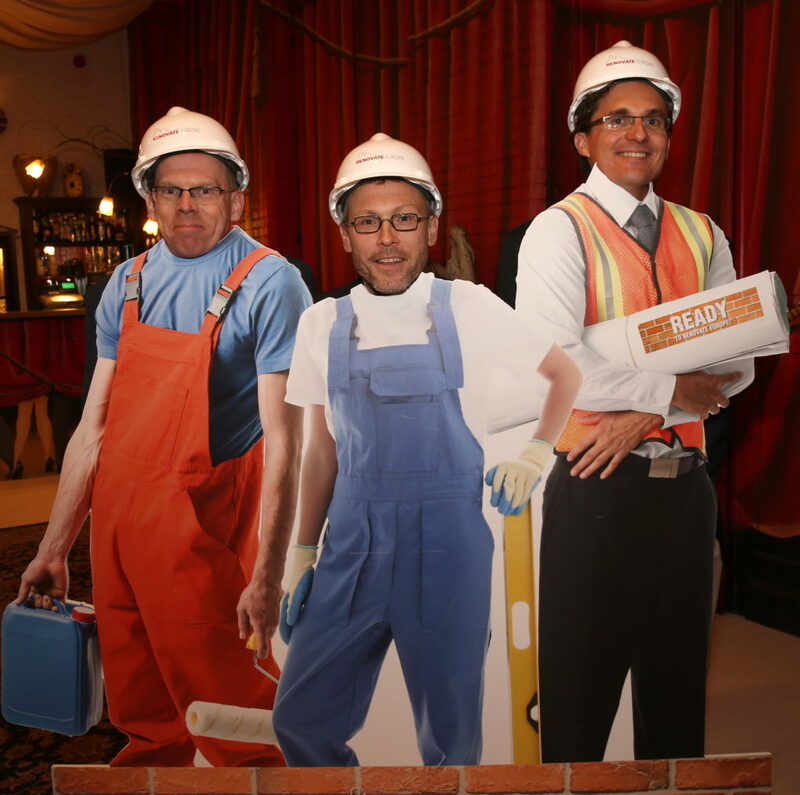 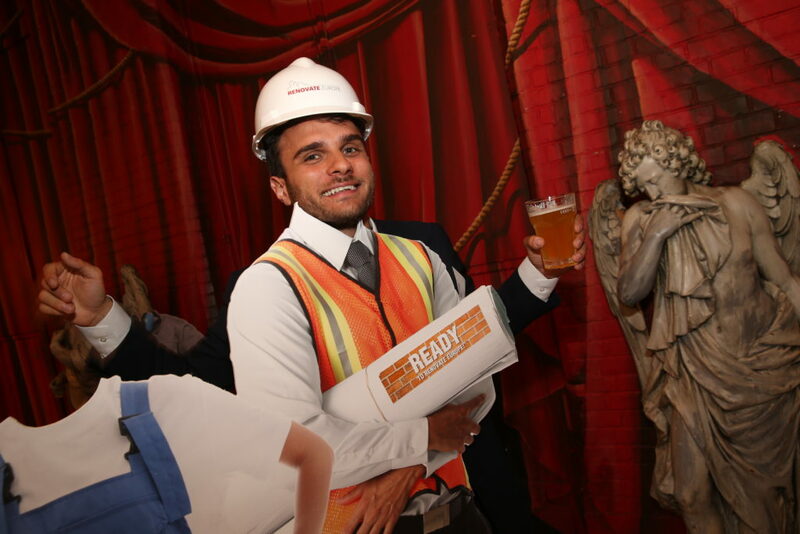 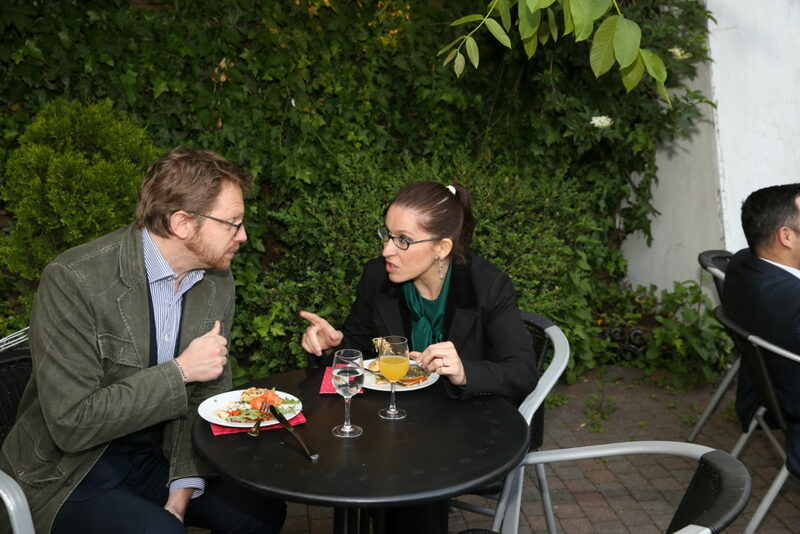 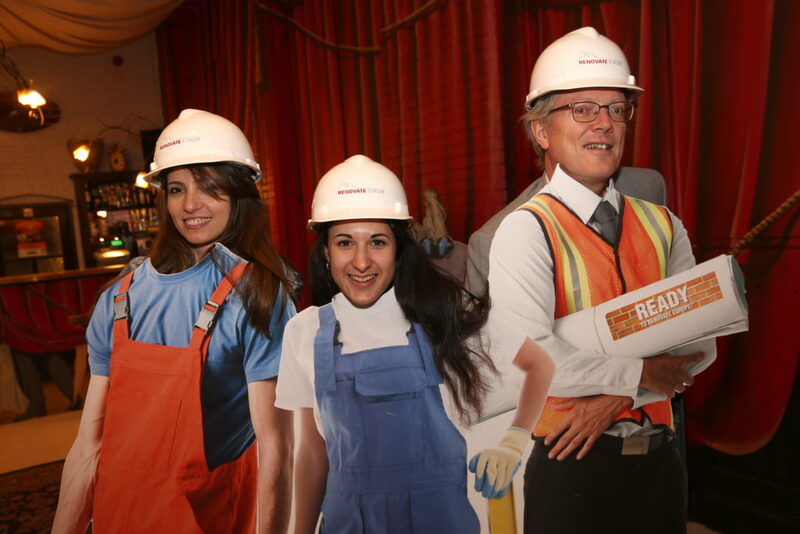 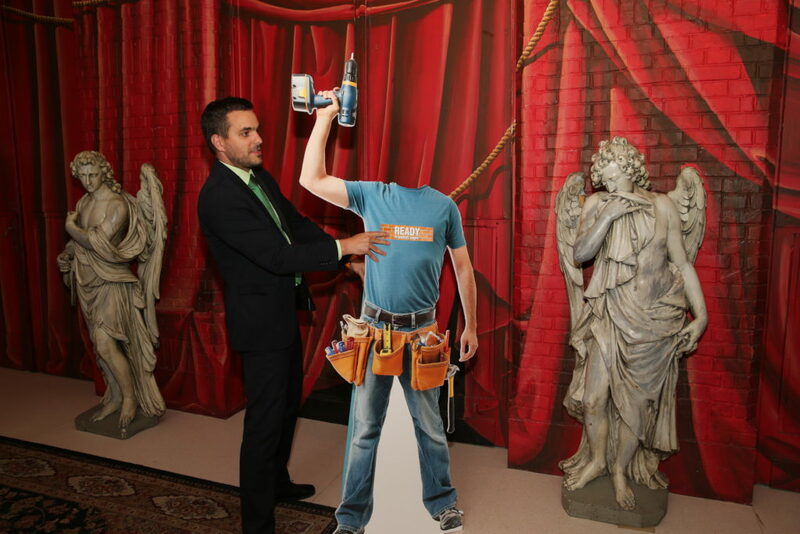 It was also the occasion to celebrate two new member companies and the adoption of the third Buildings Directive. 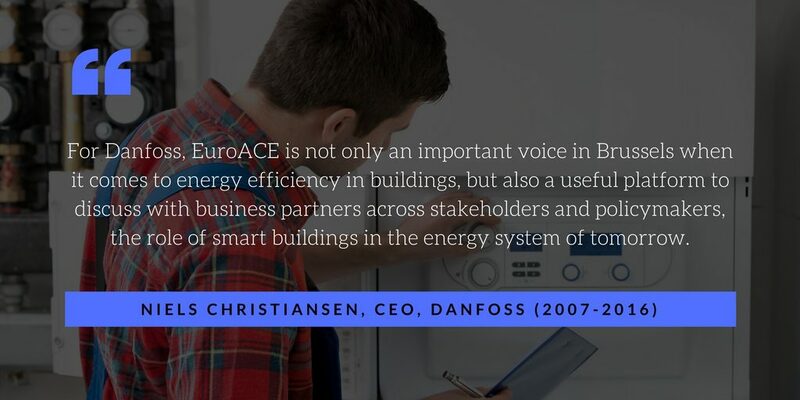 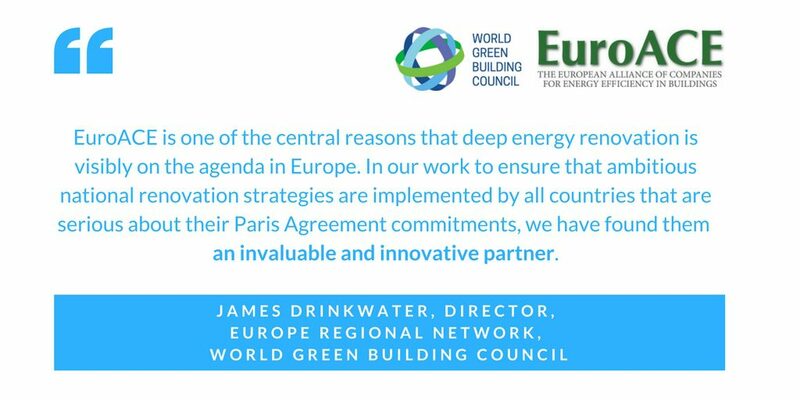 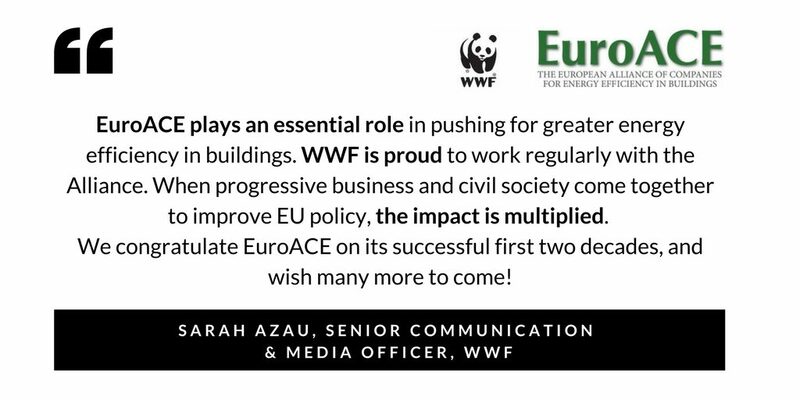 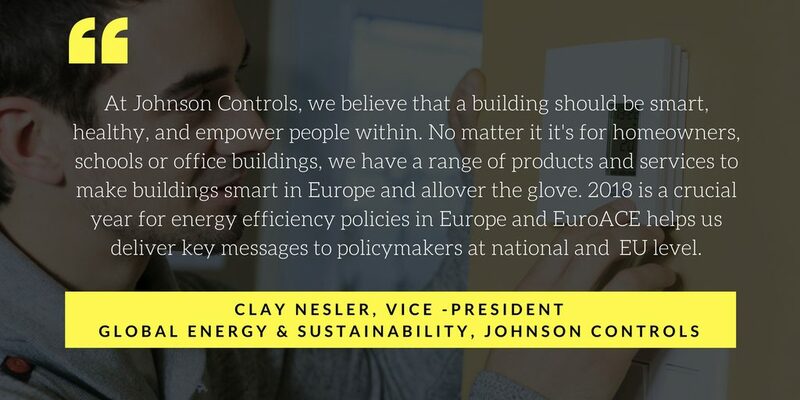 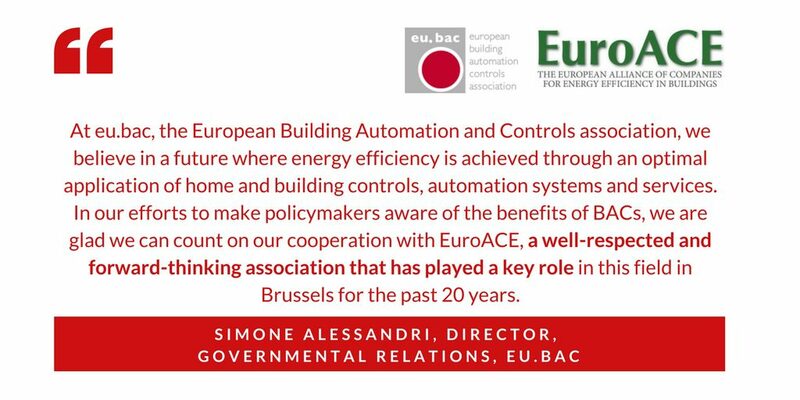 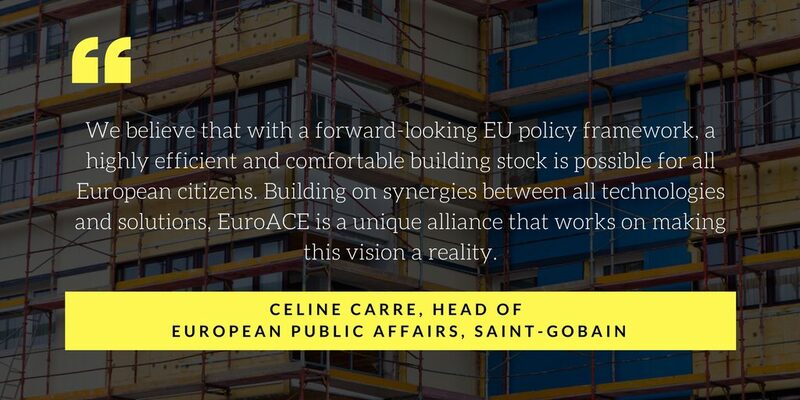 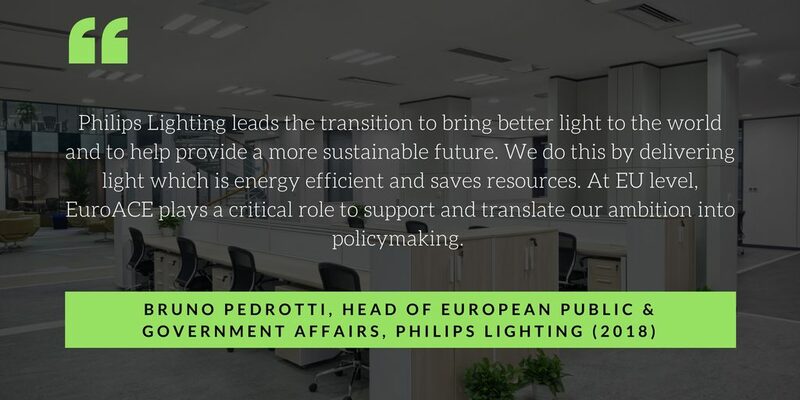 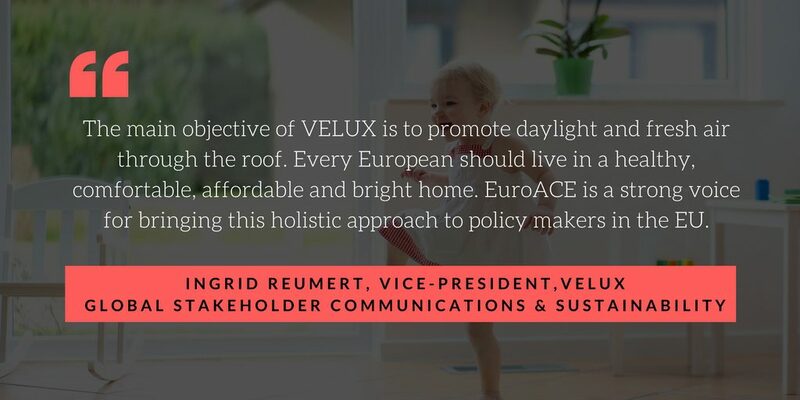 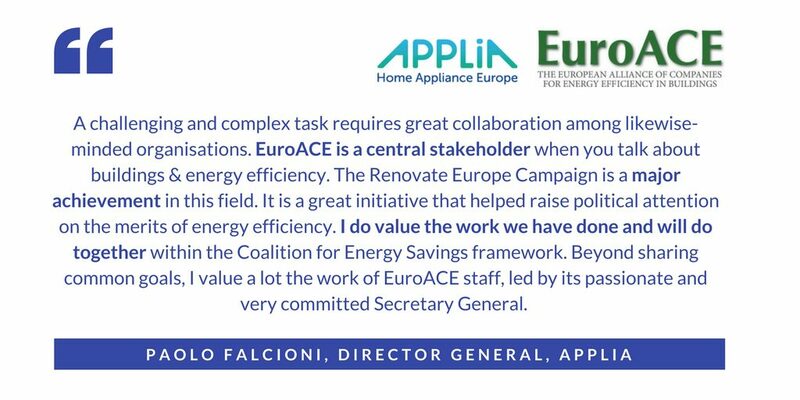 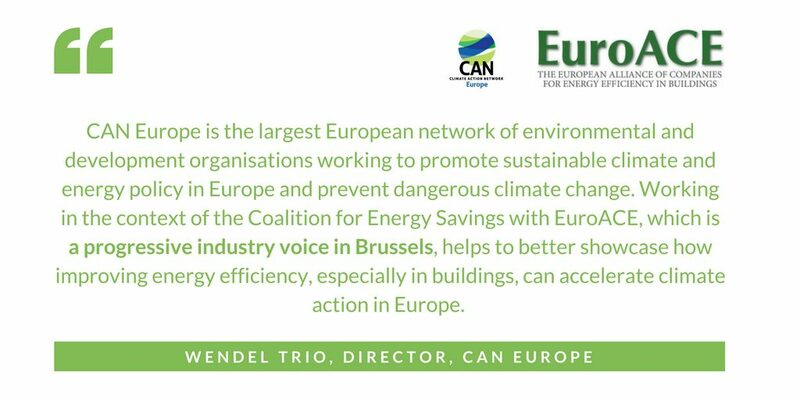 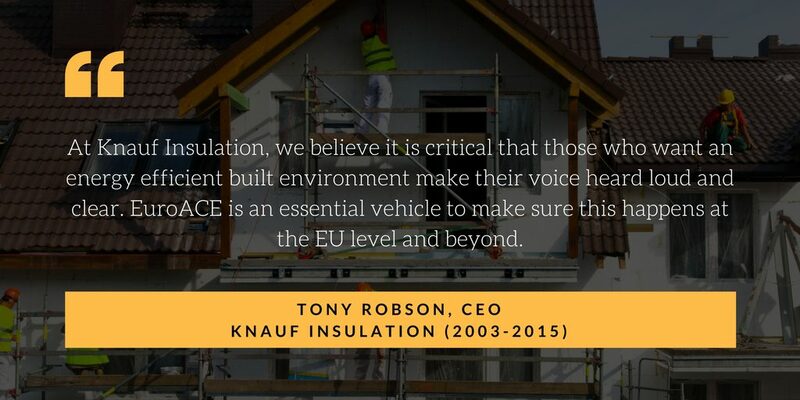 With new elements added to the EU framework for buildings, designed to make them much more efficient and comfortable for future generations, 2018 marks a year of consecutive successes and a busy time ahead for EuroACE in assisting Member States to build up their own ambitious buildings policies.